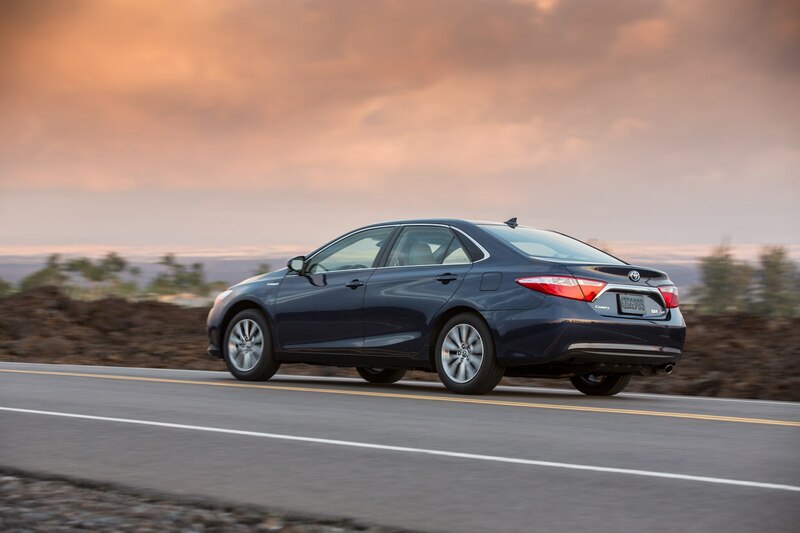 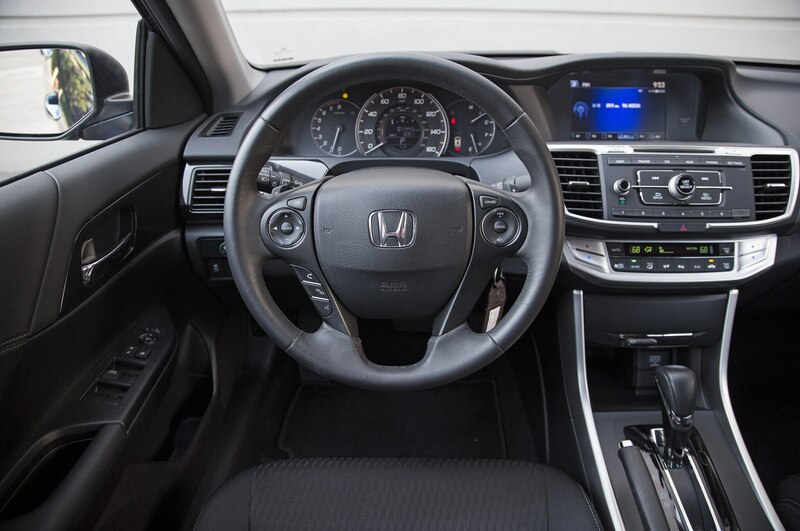 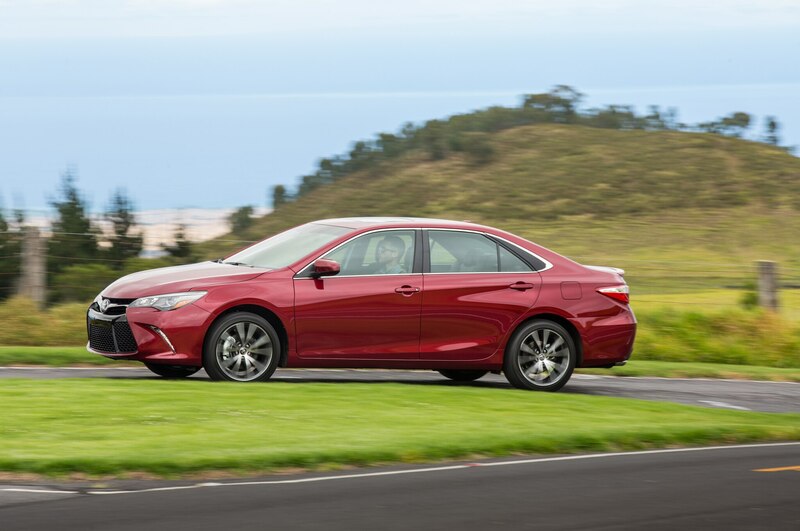 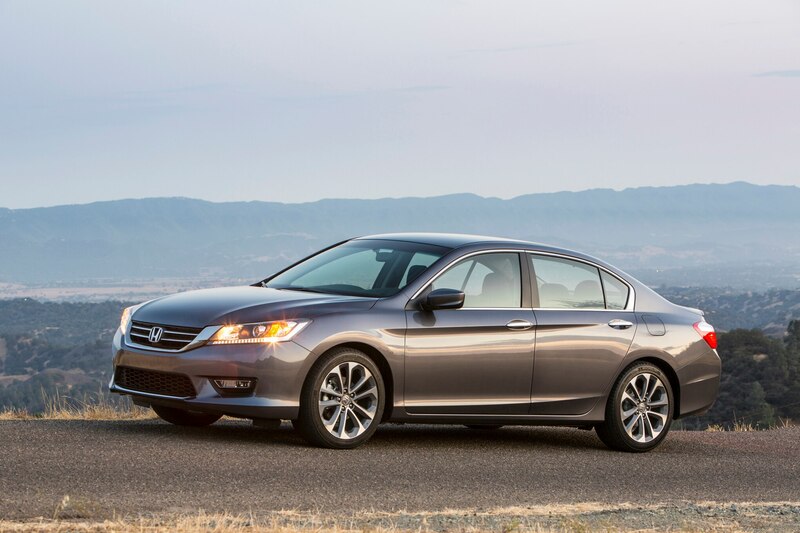 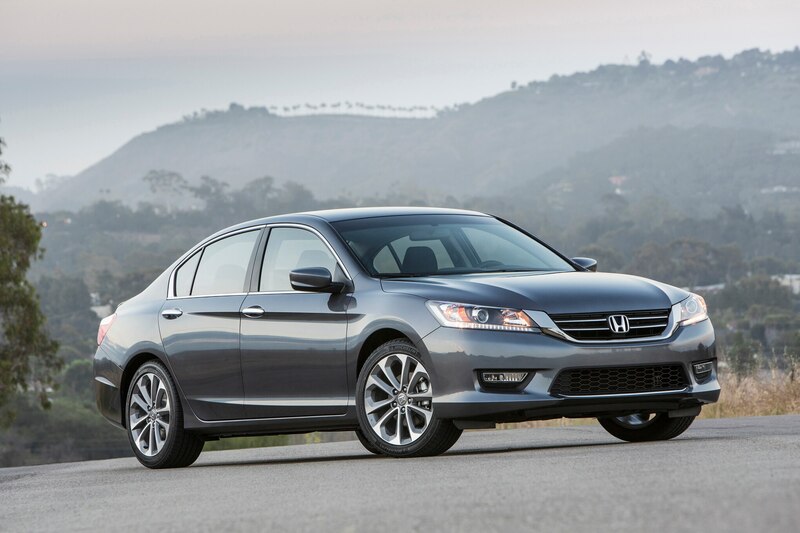 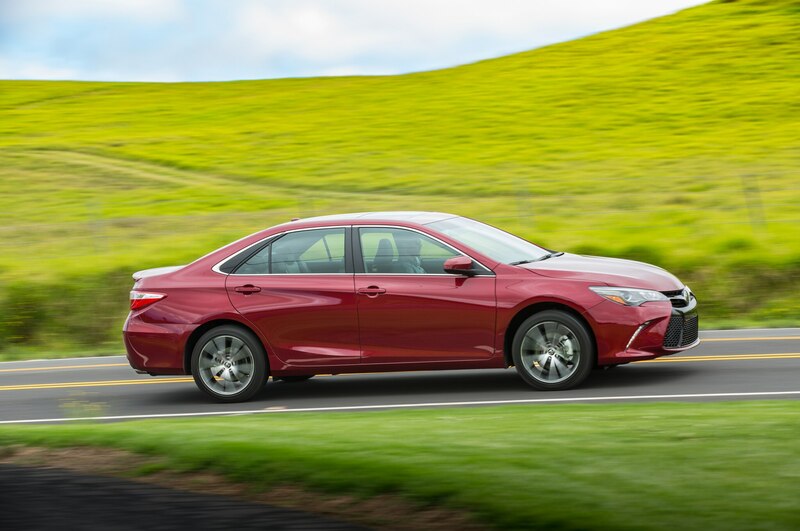 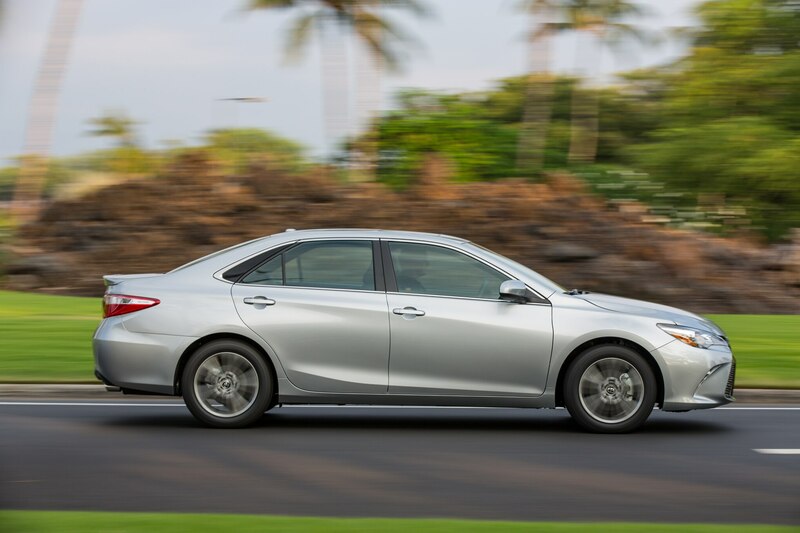 With 32,956 units sold, the Honda Accord last month managed to outsell the Toyota Camry,for the second time running which went home to 28,507 customers. 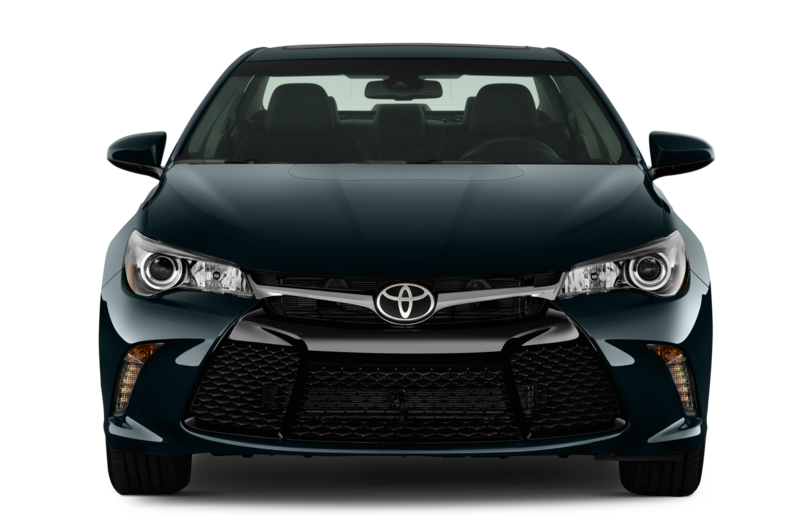 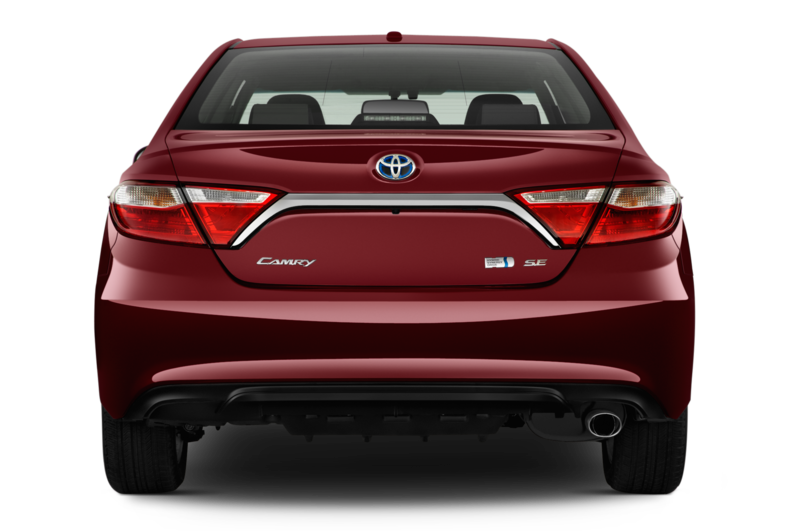 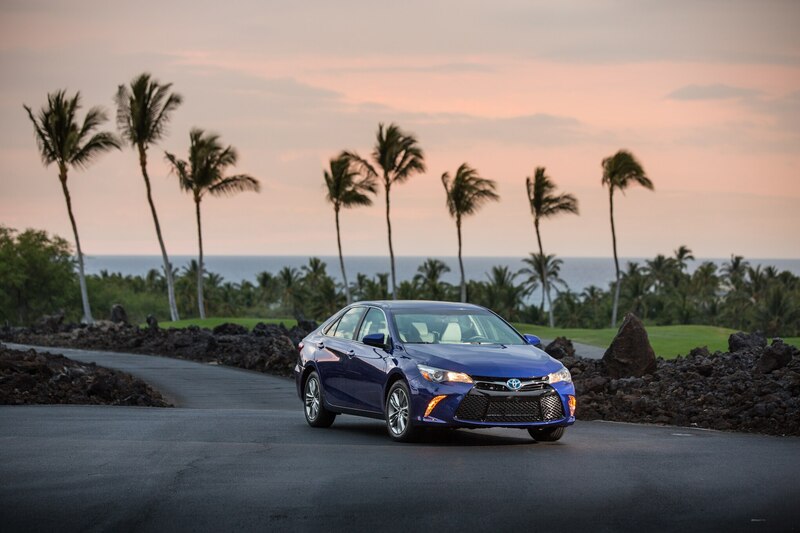 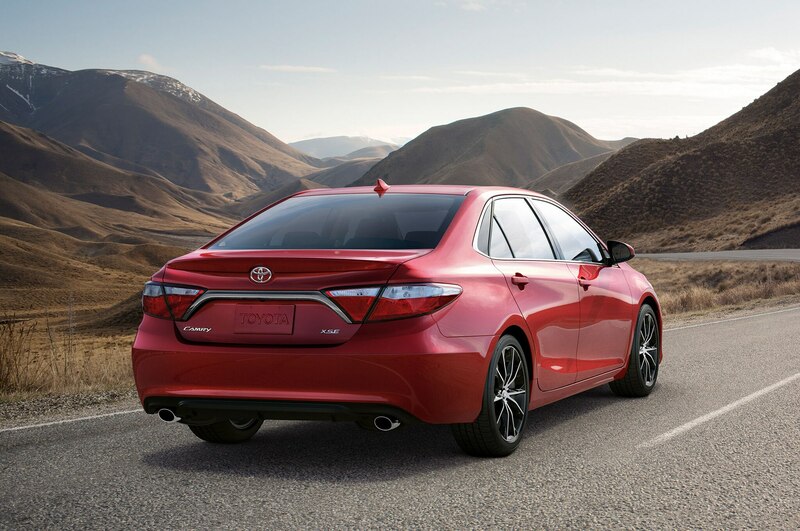 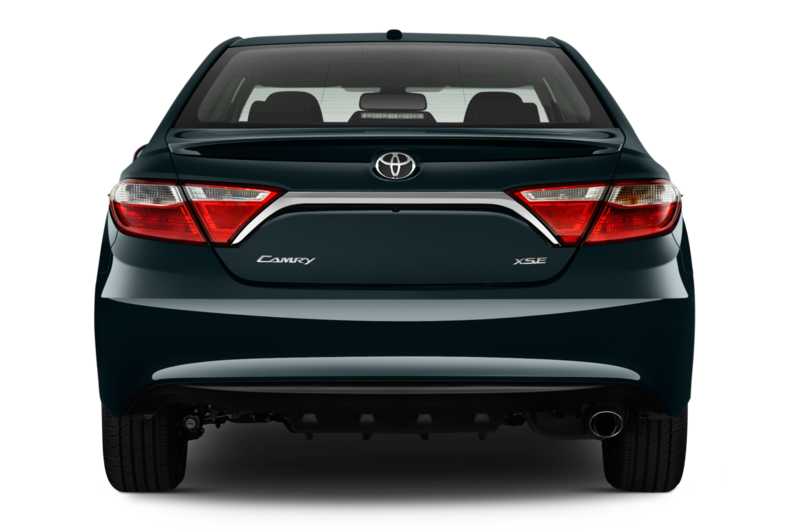 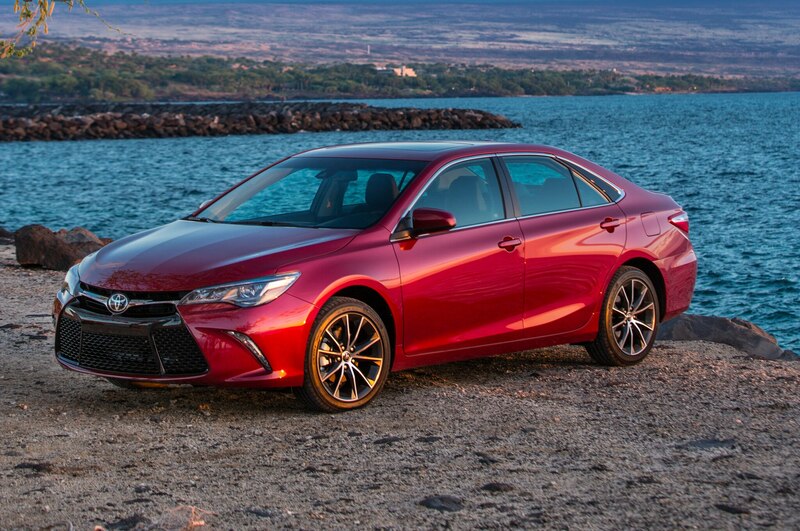 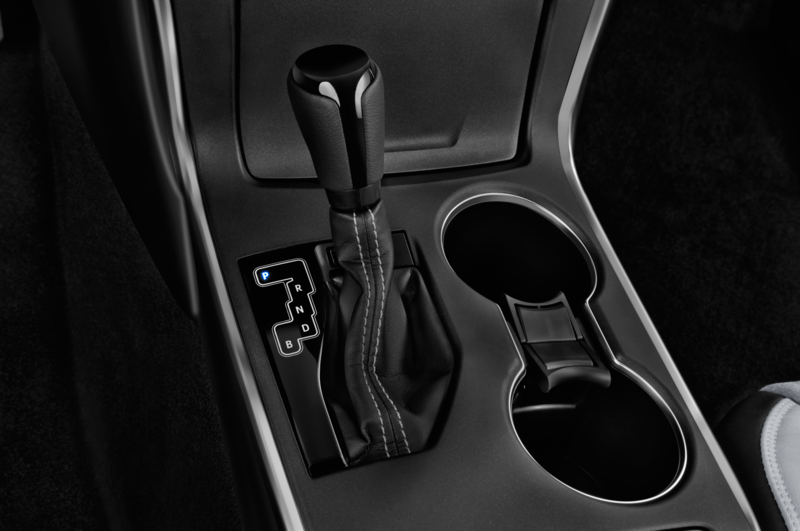 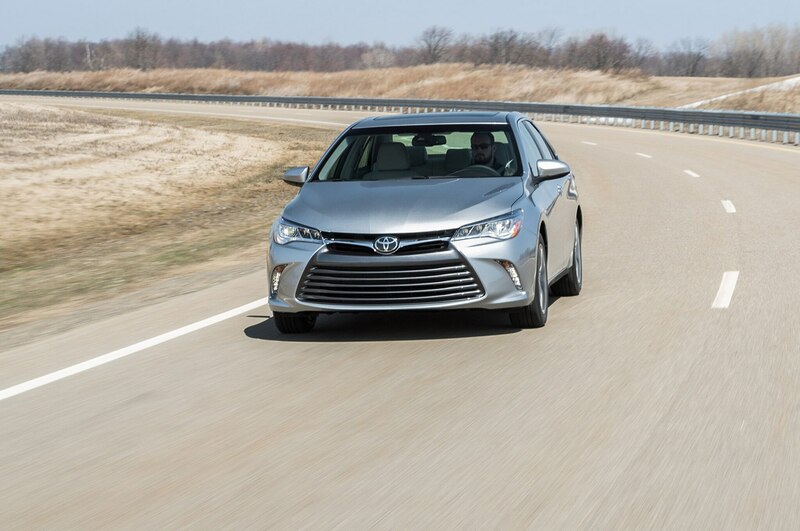 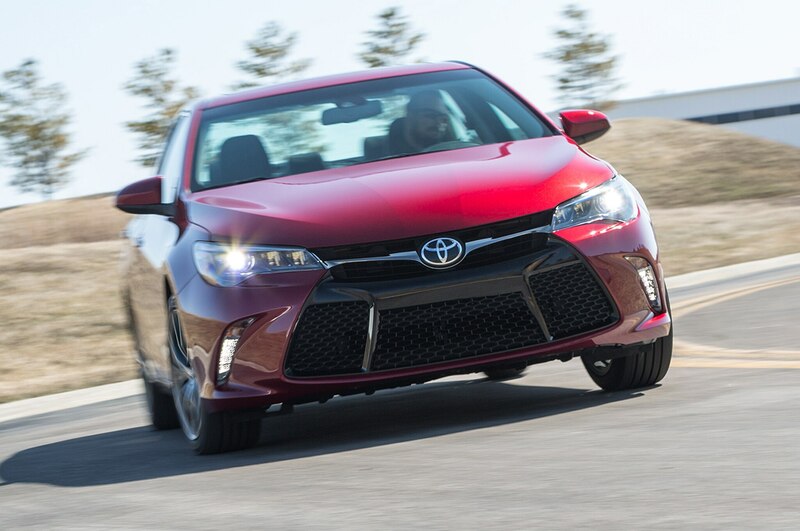 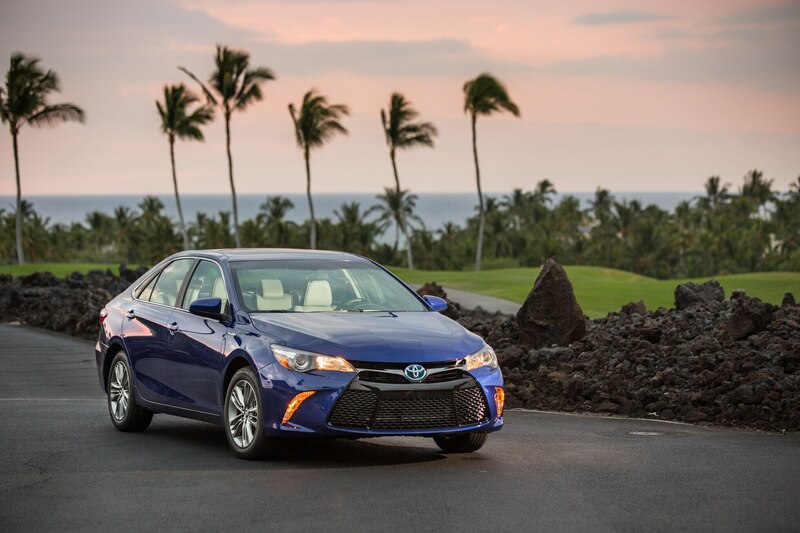 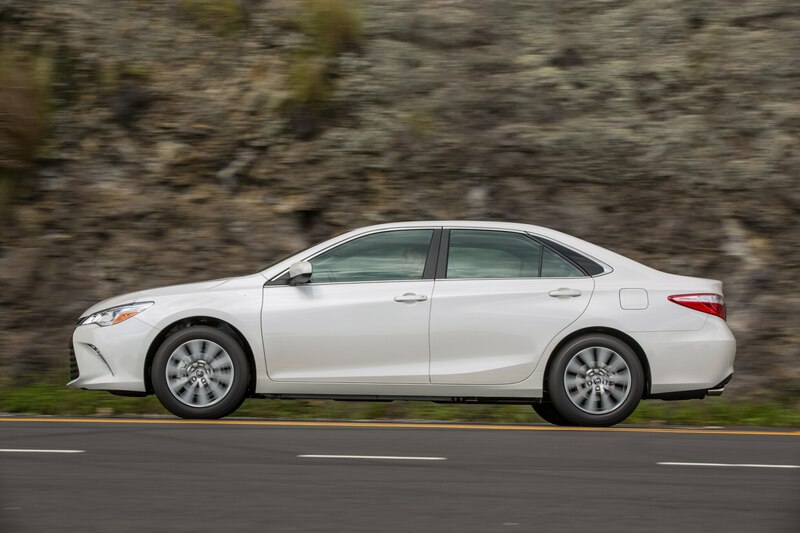 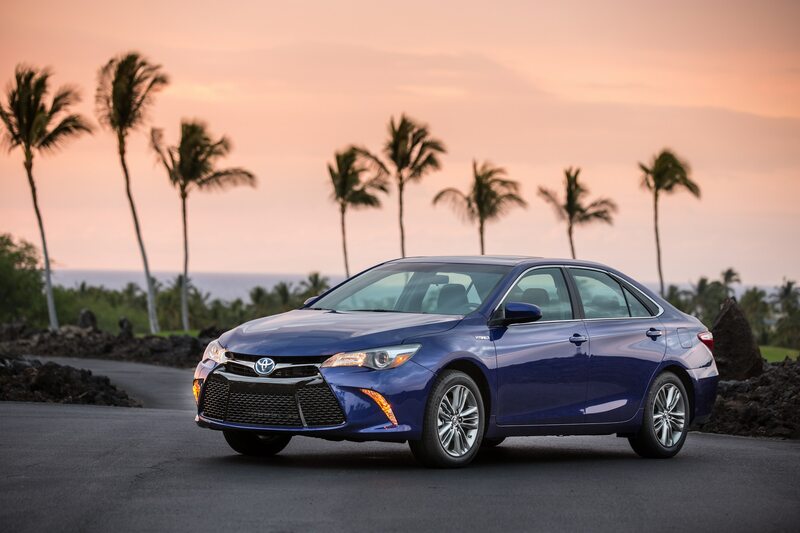 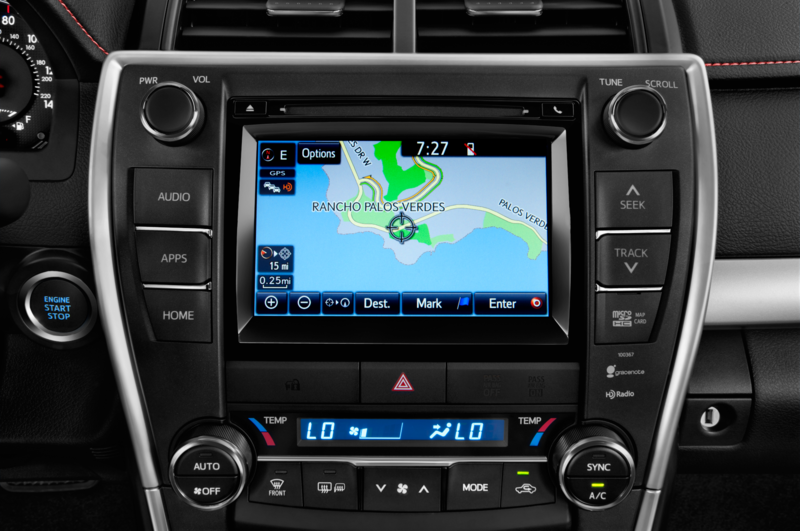 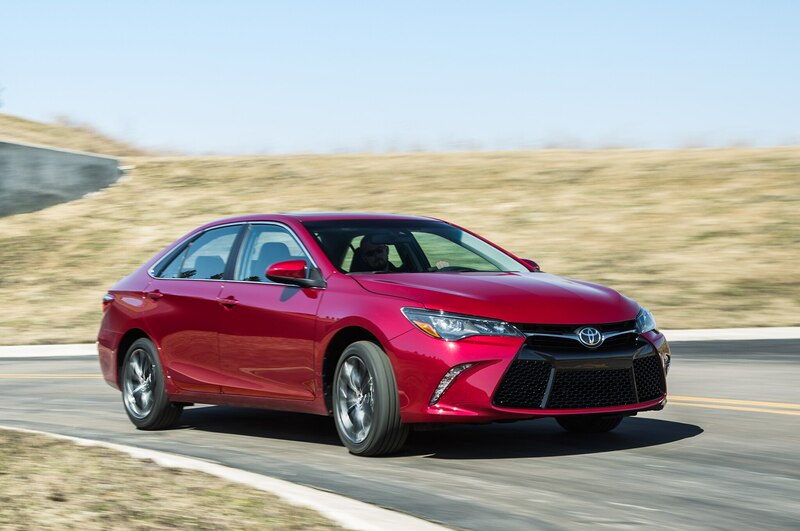 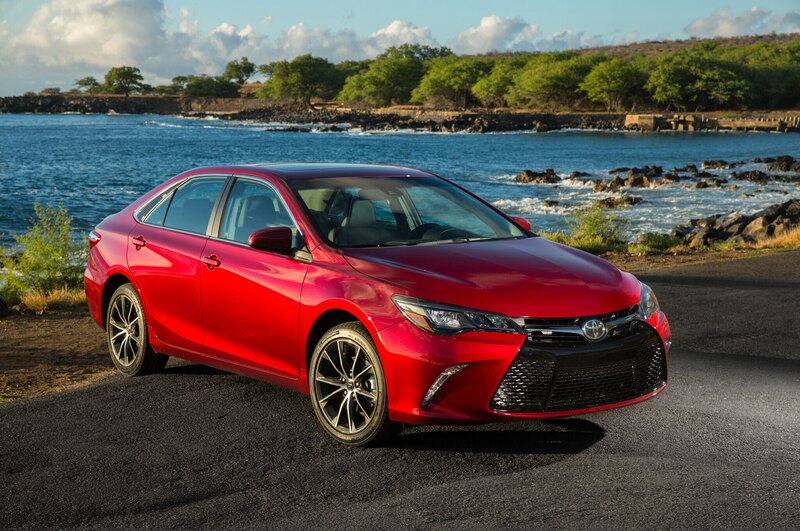 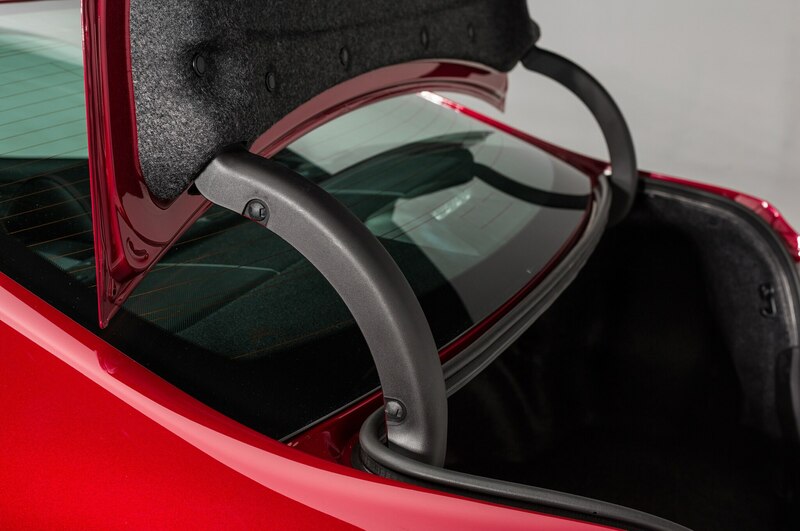 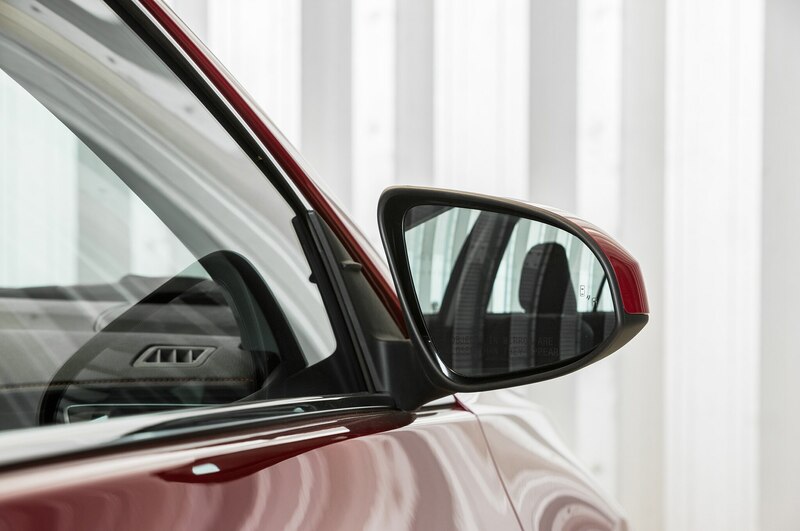 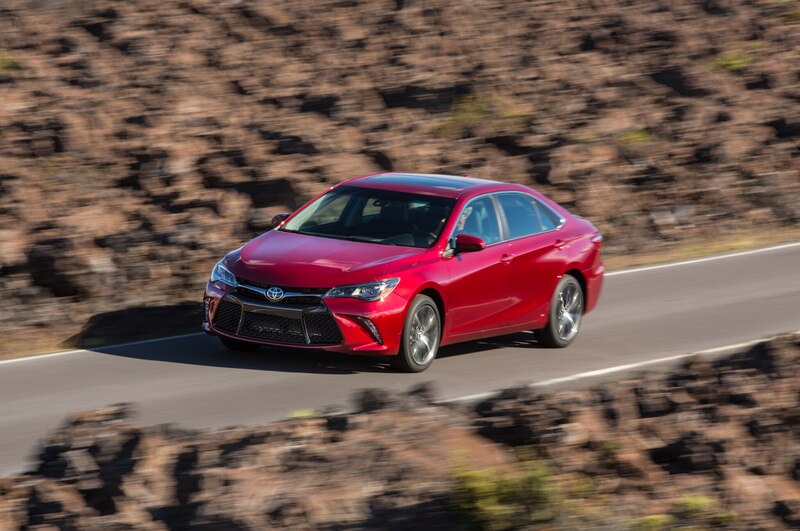 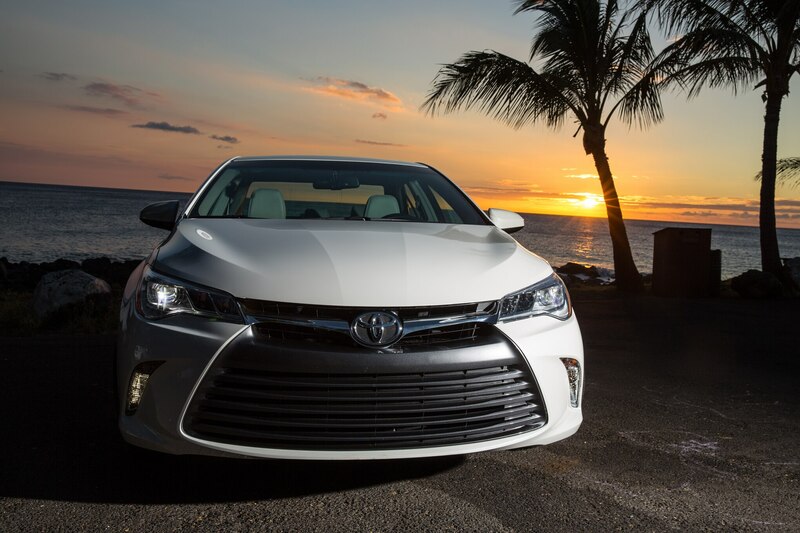 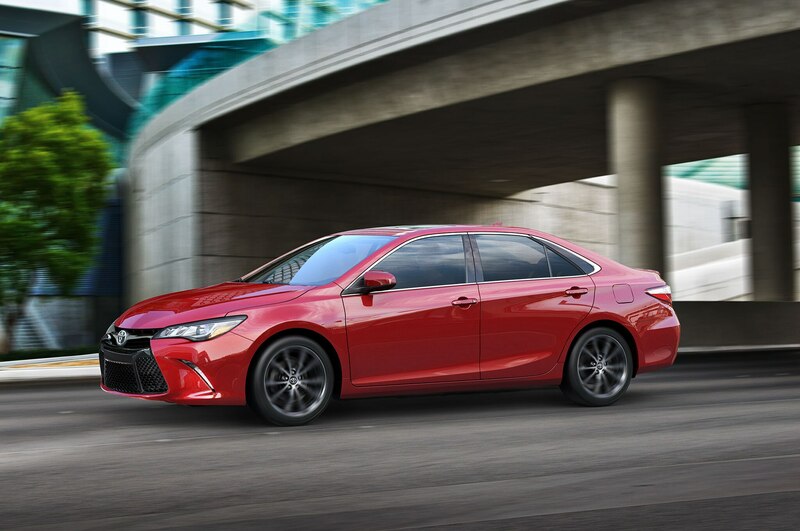 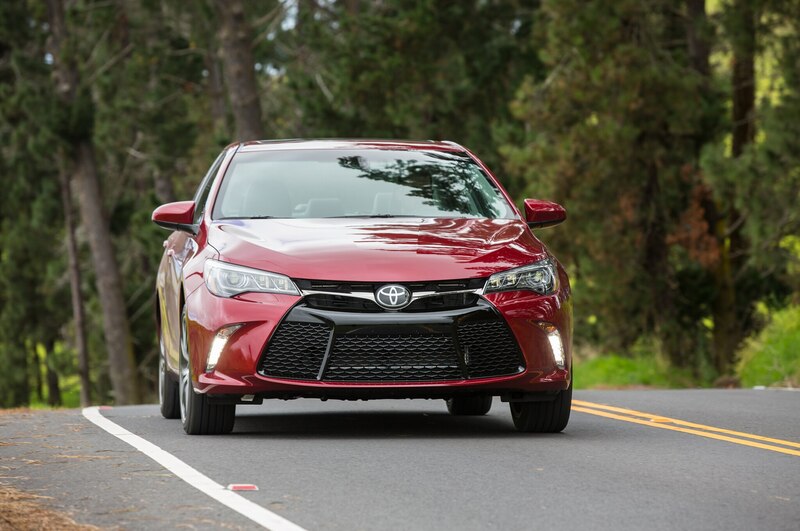 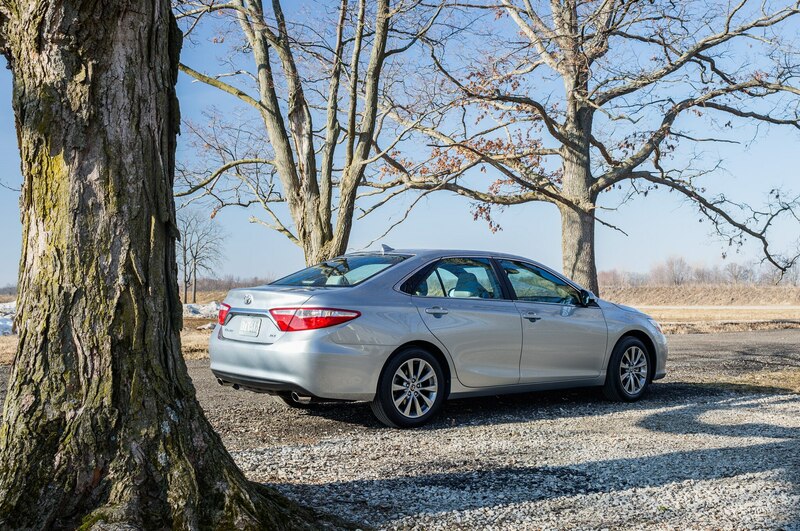 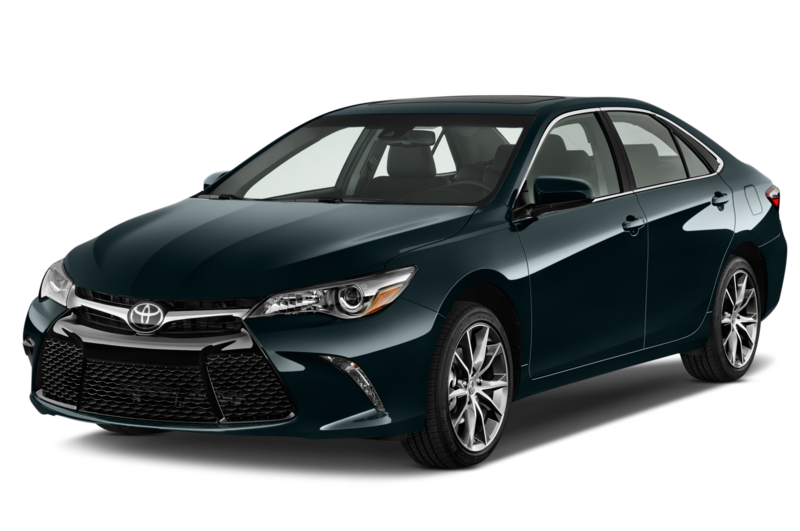 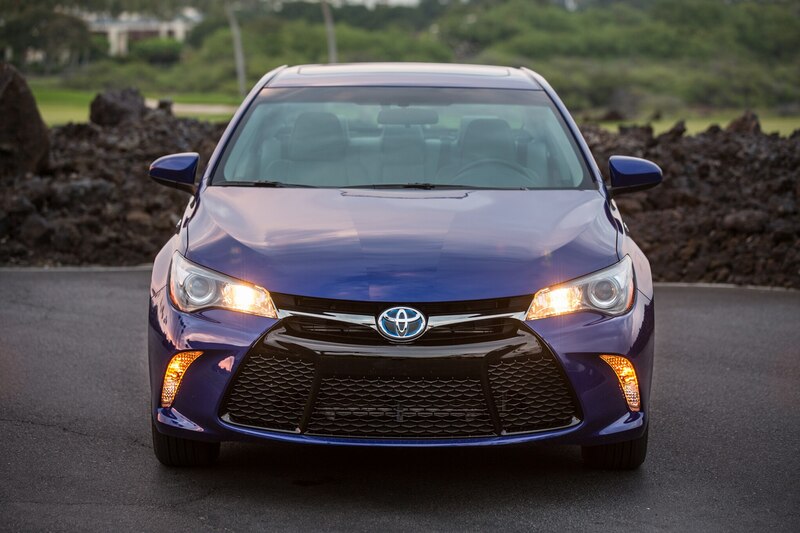 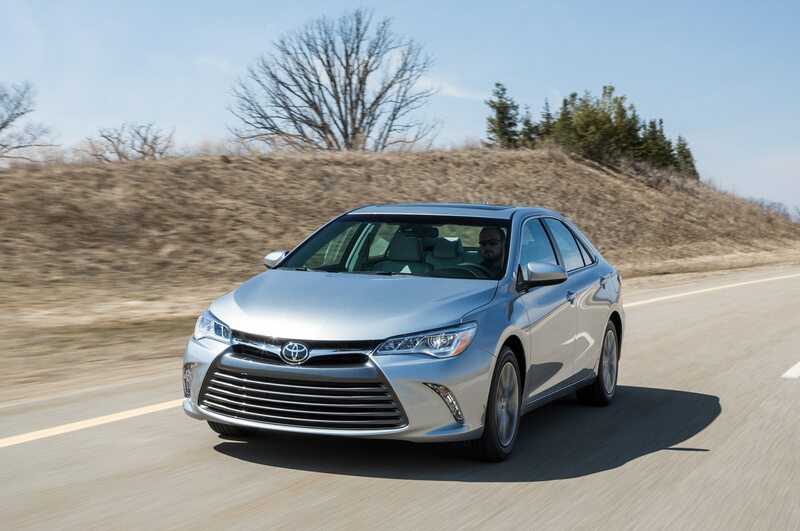 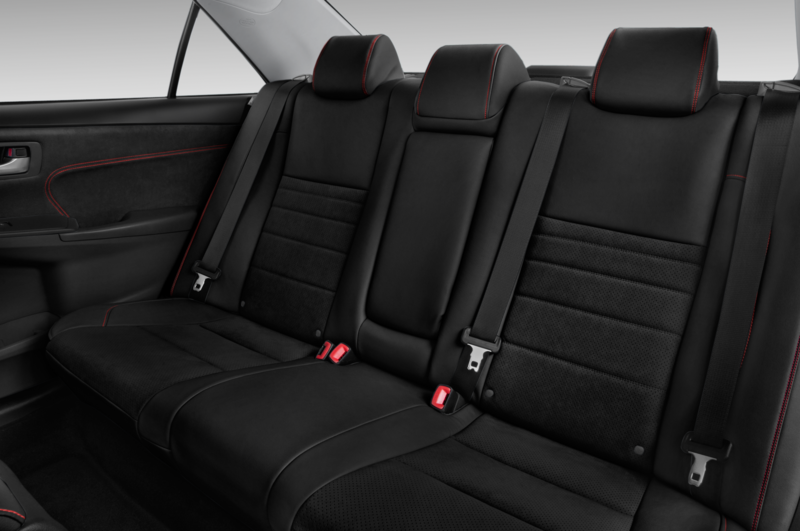 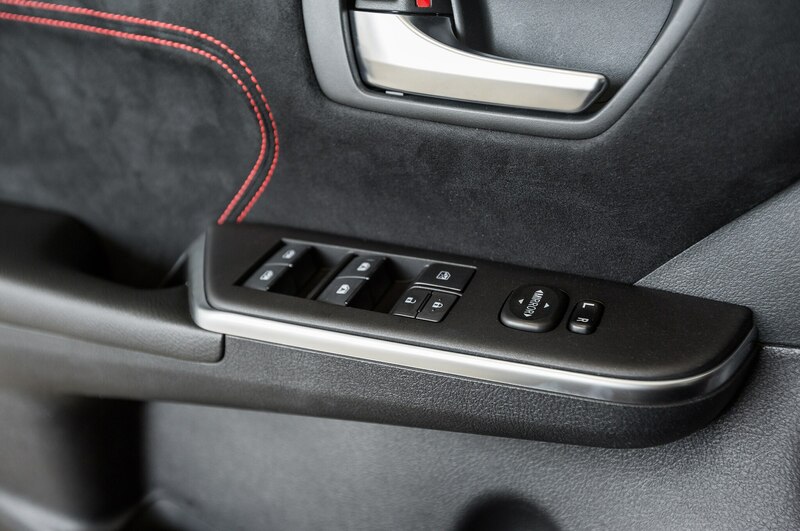 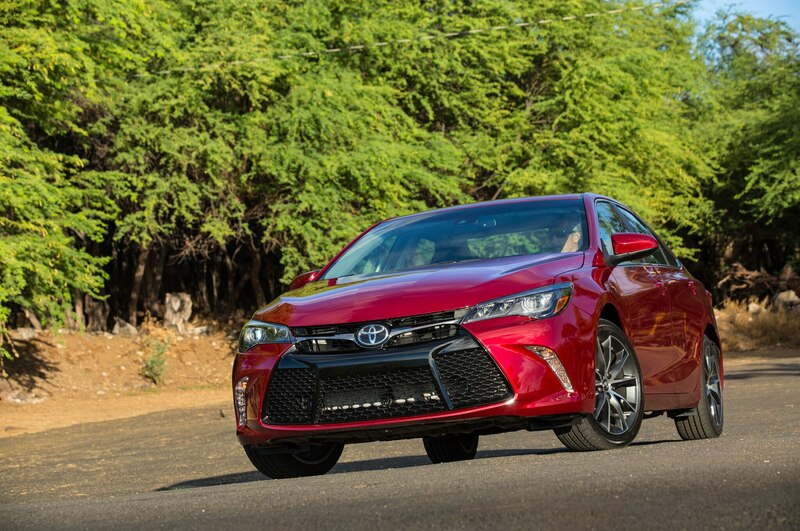 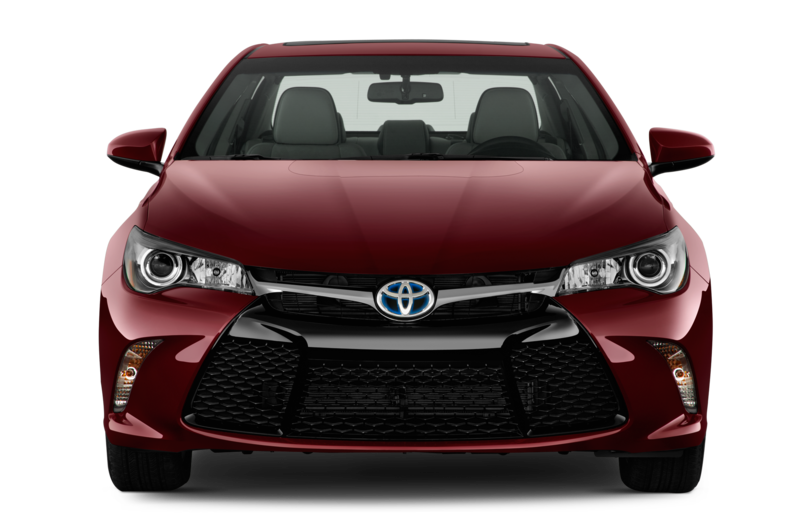 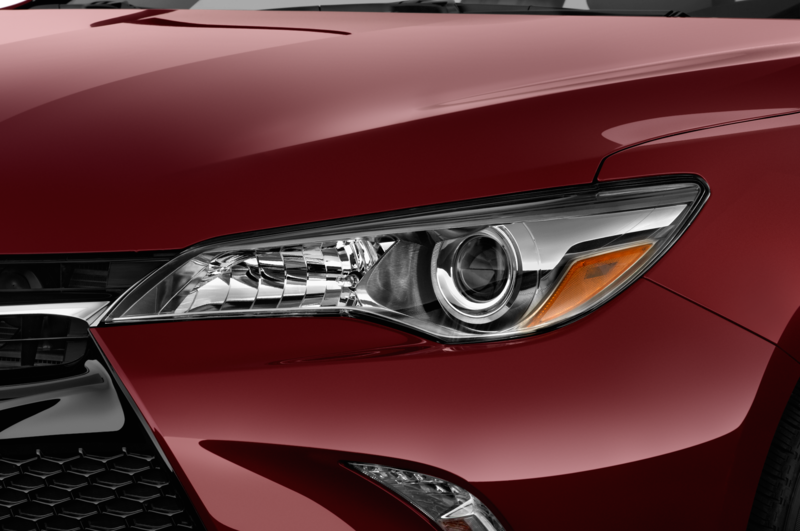 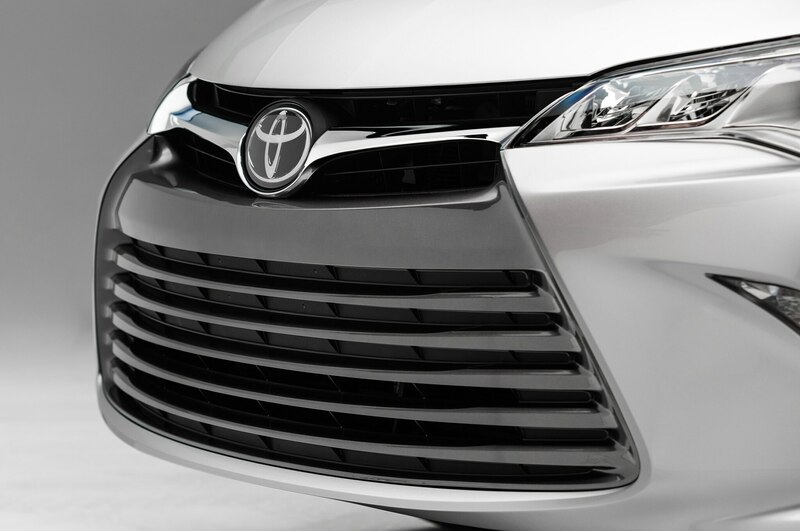 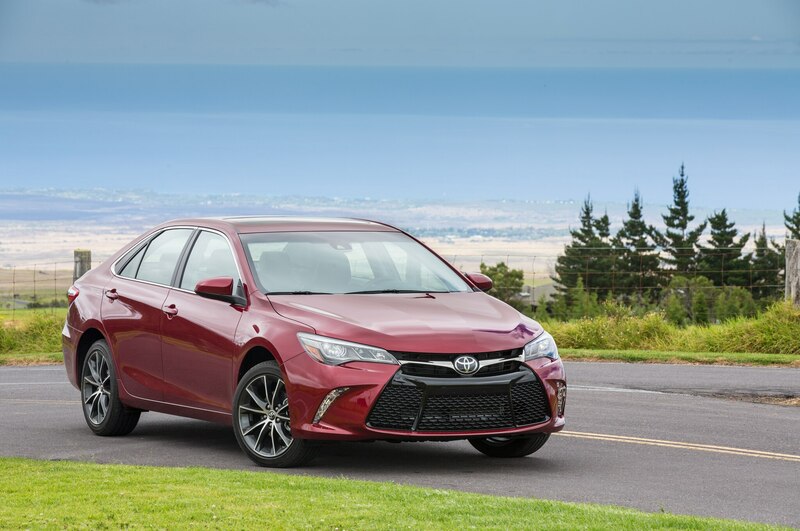 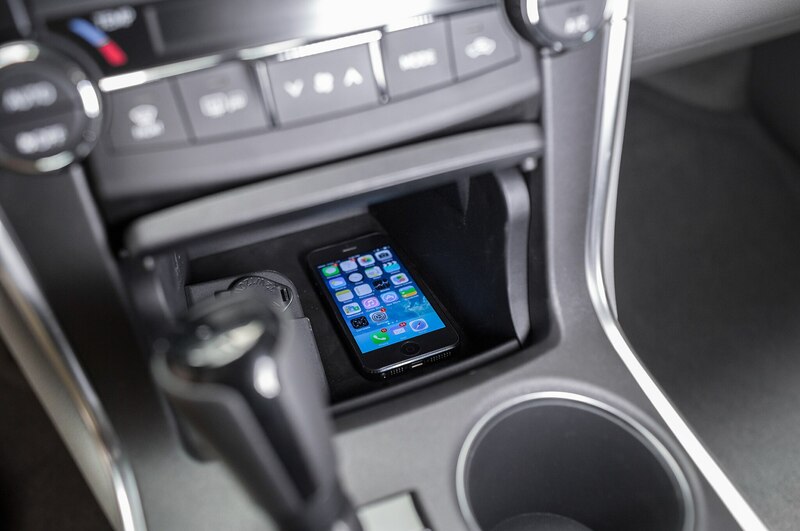 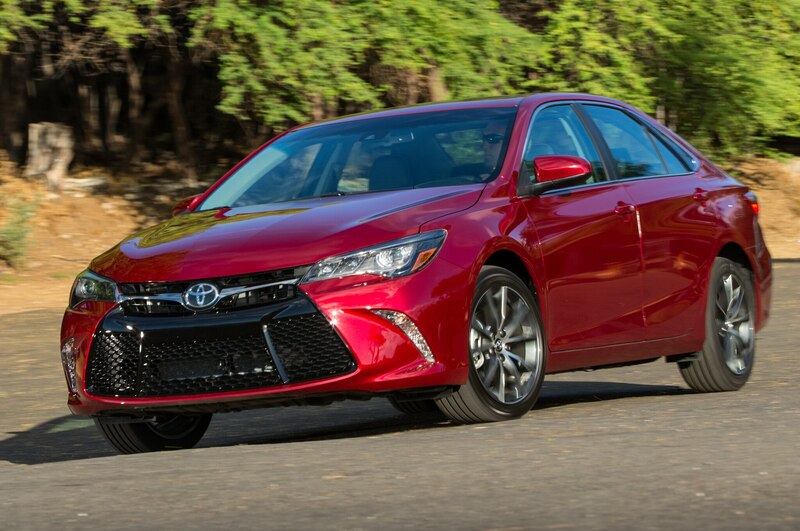 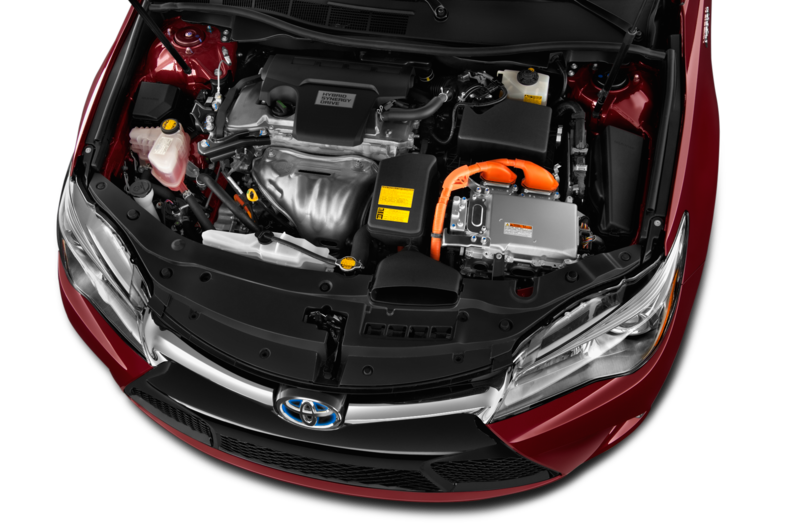 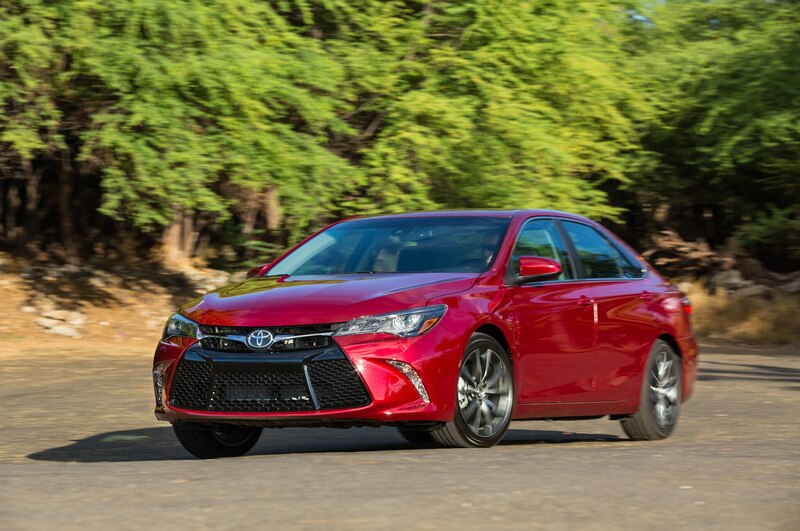 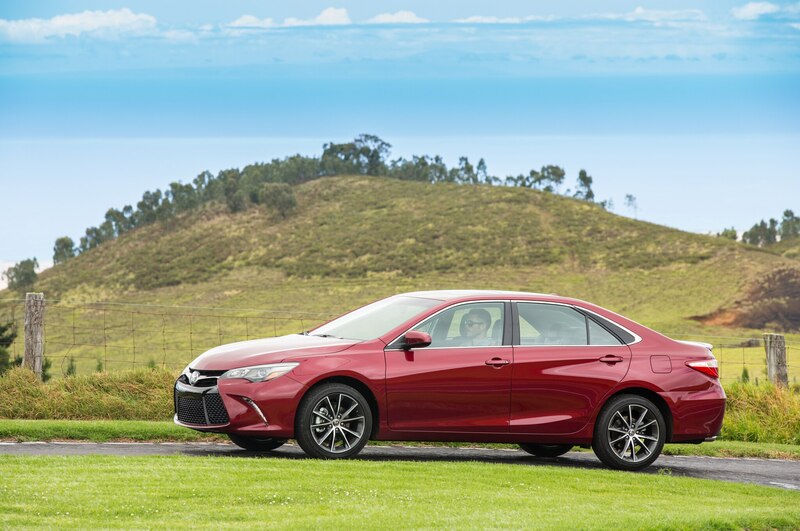 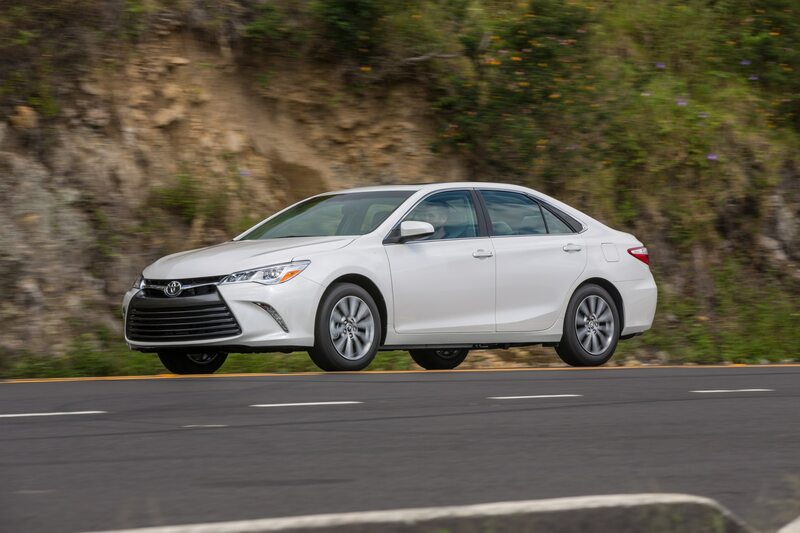 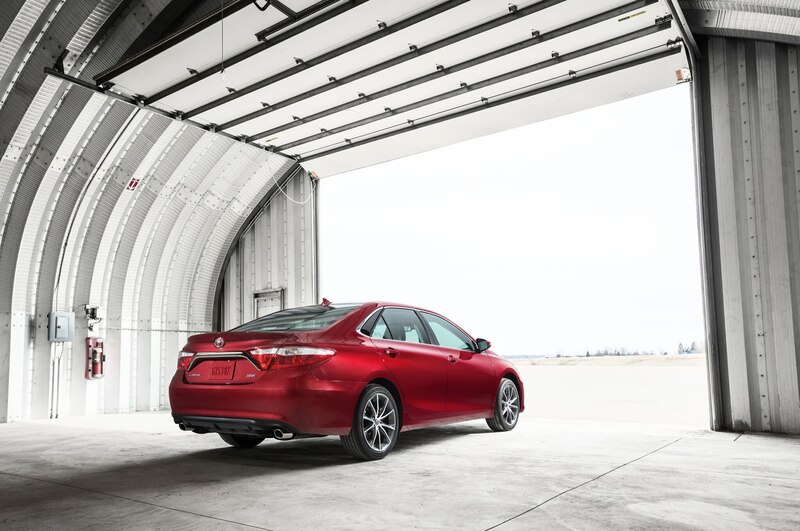 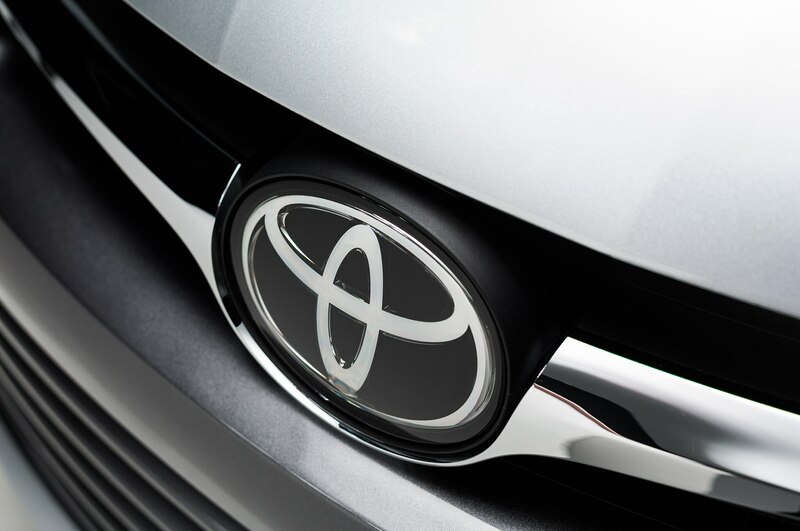 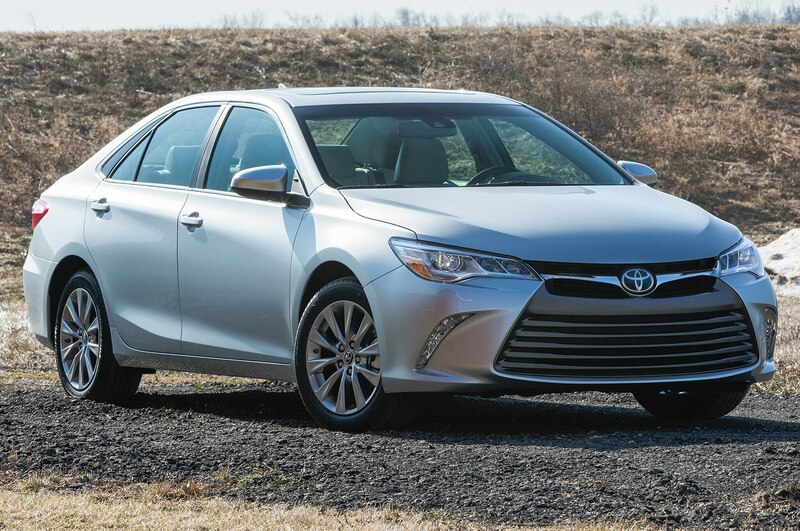 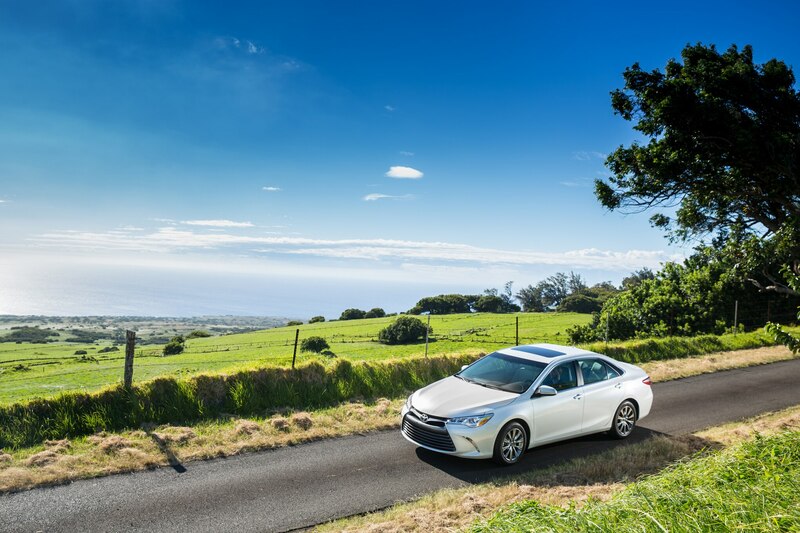 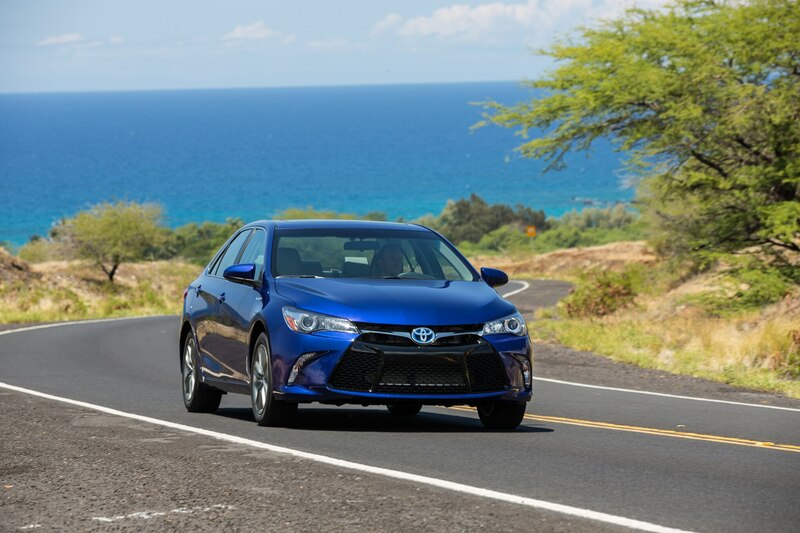 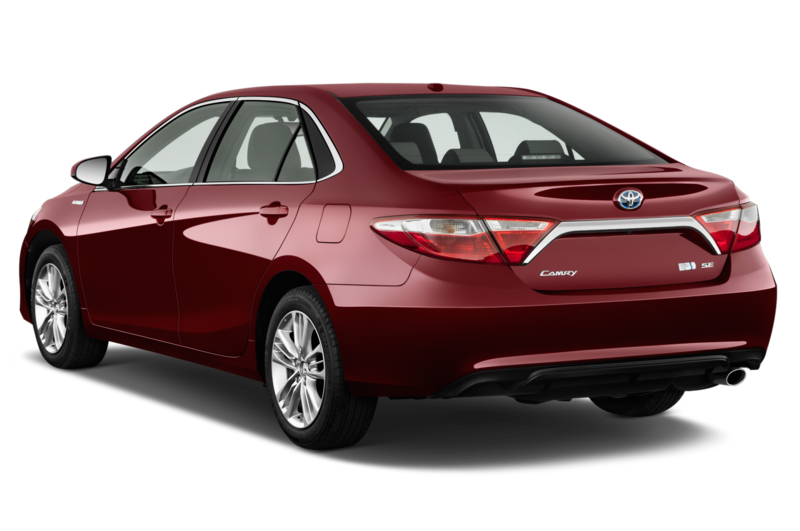 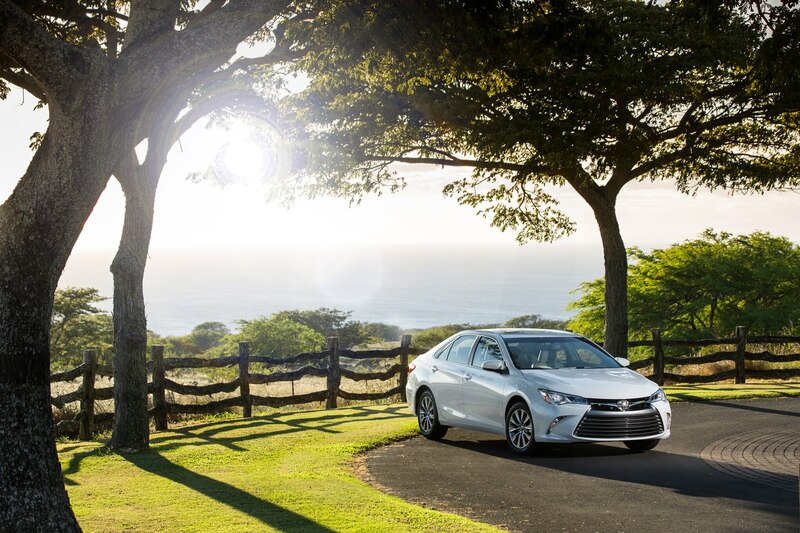 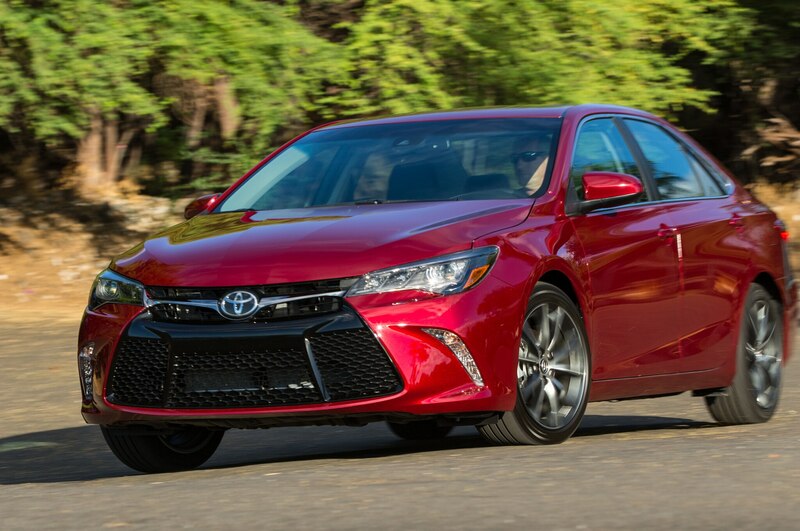 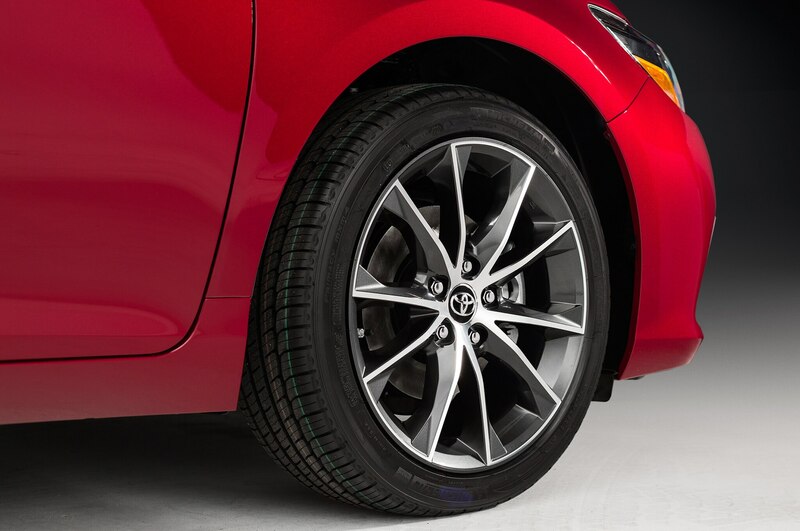 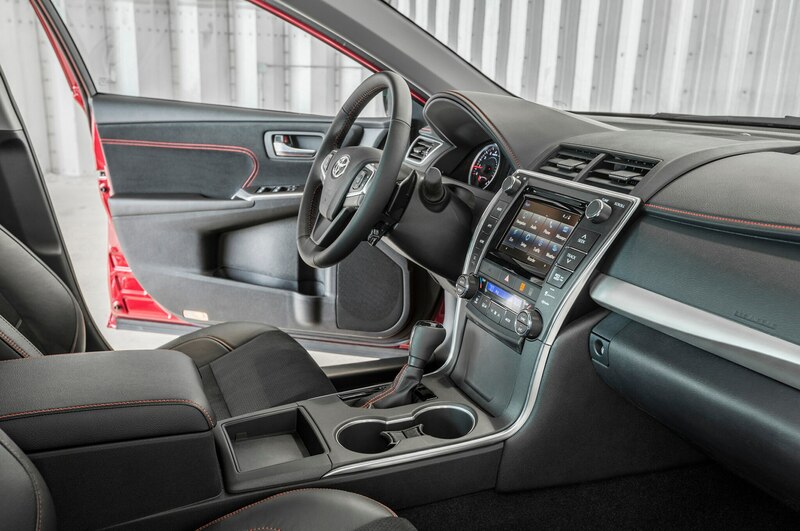 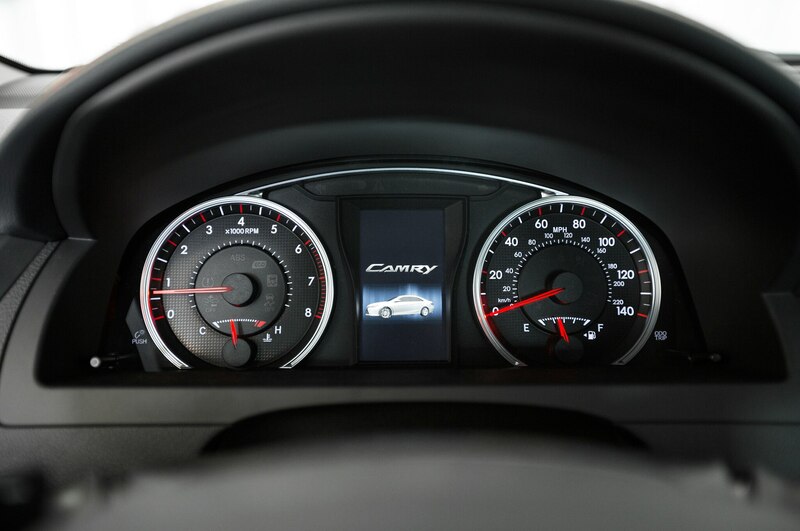 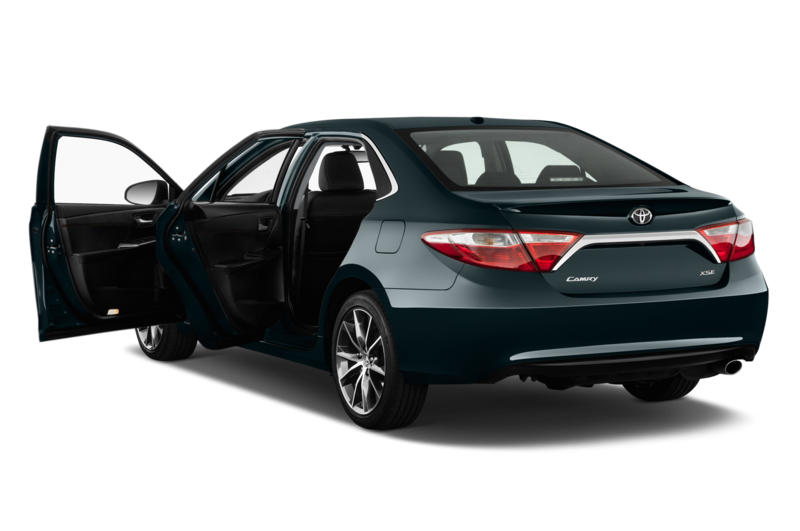 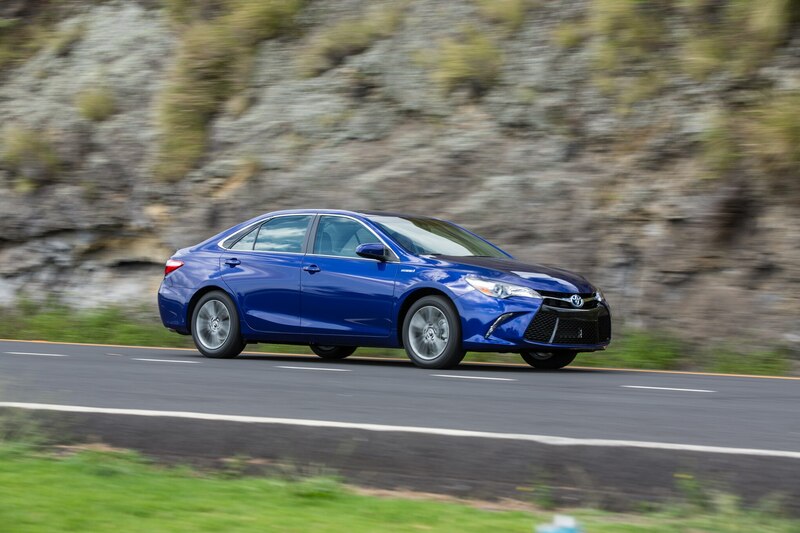 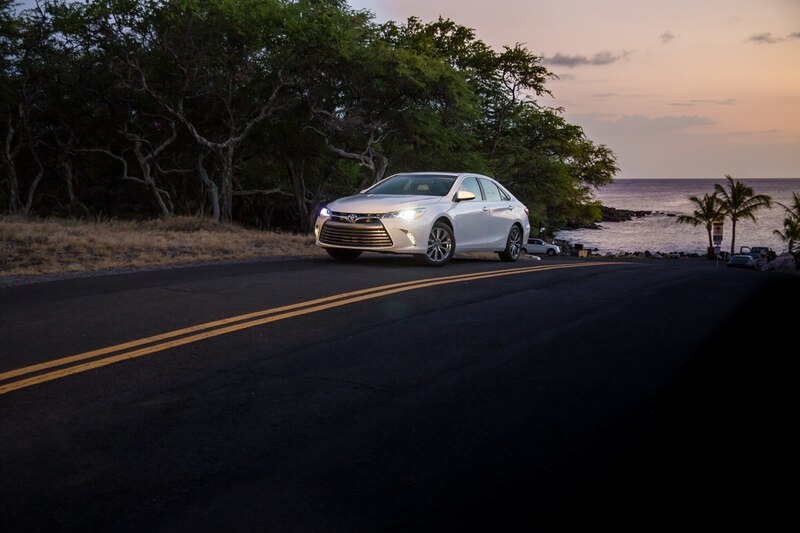 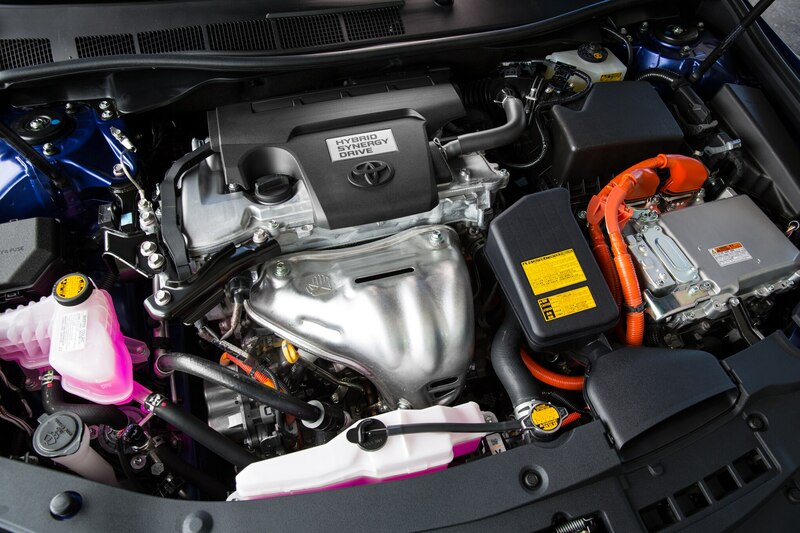 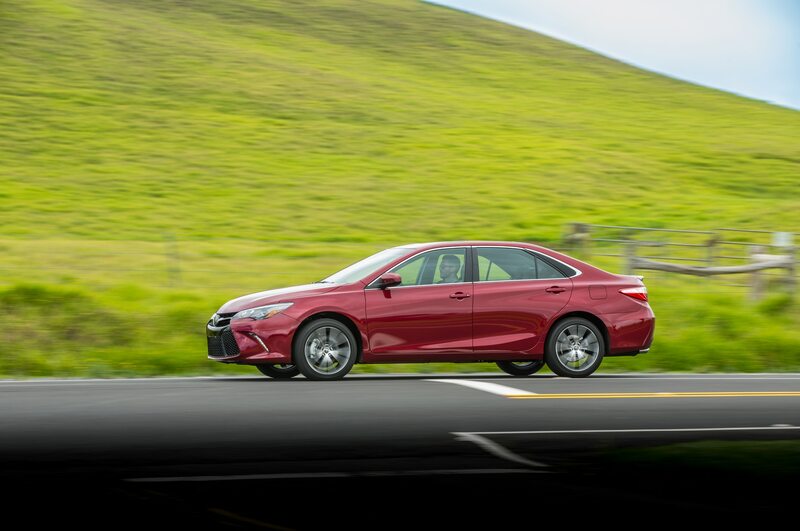 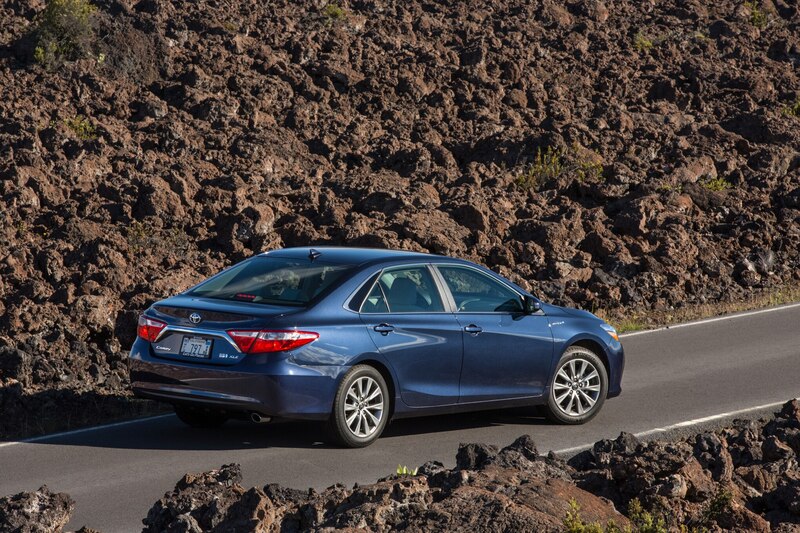 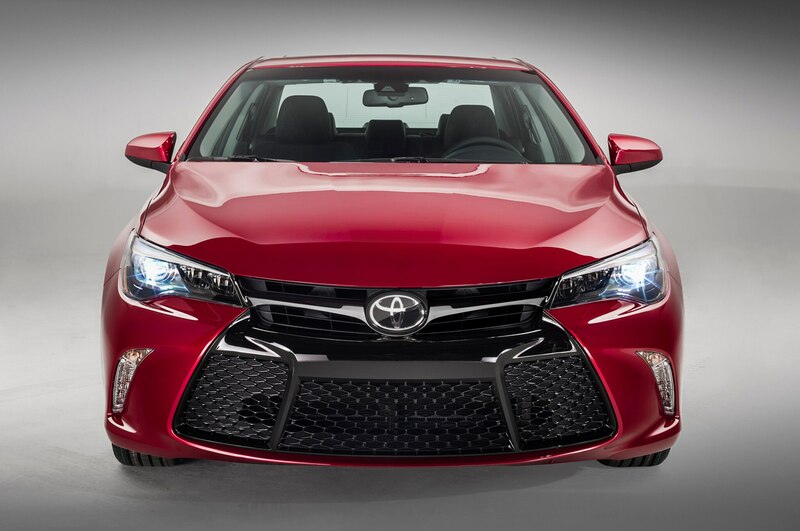 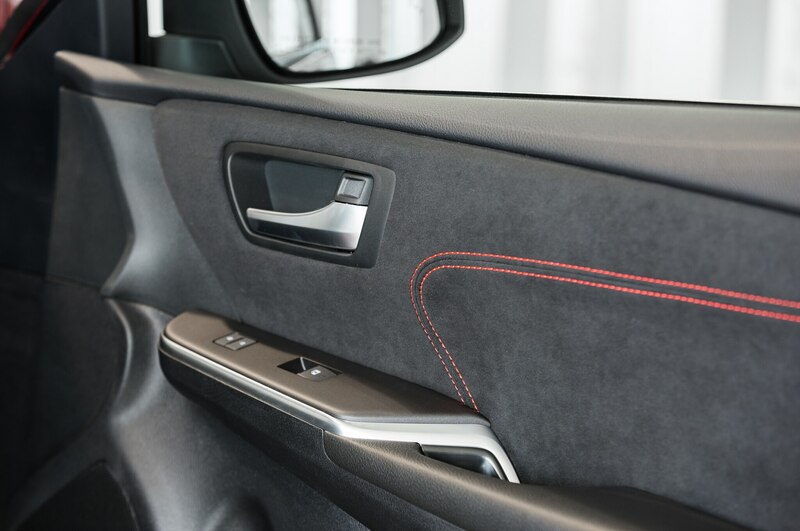 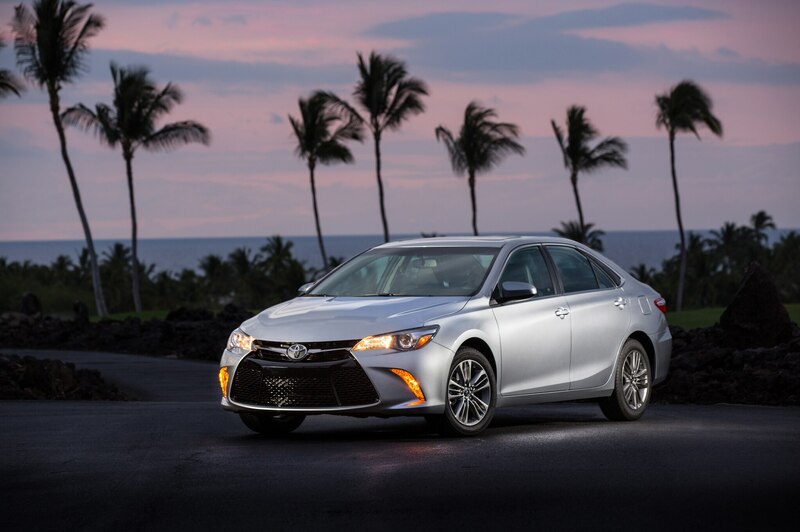 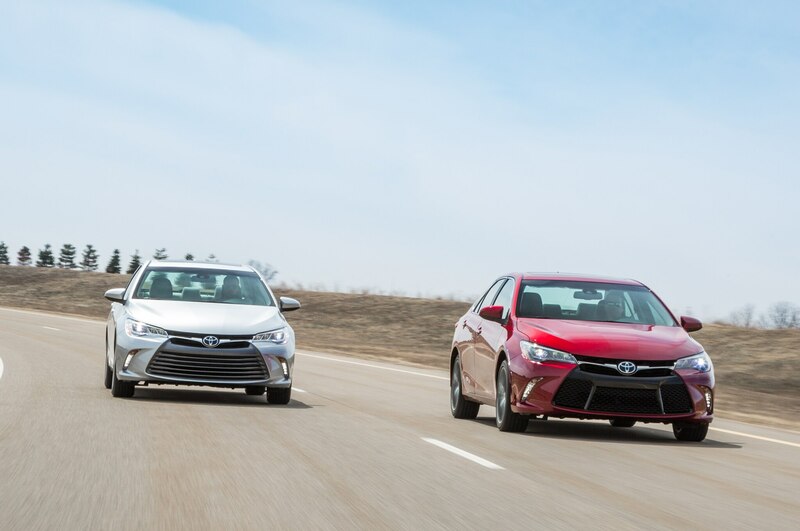 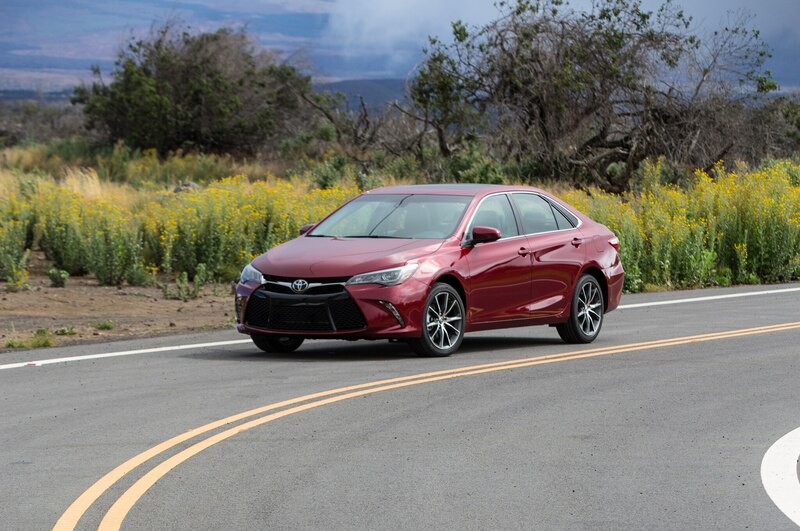 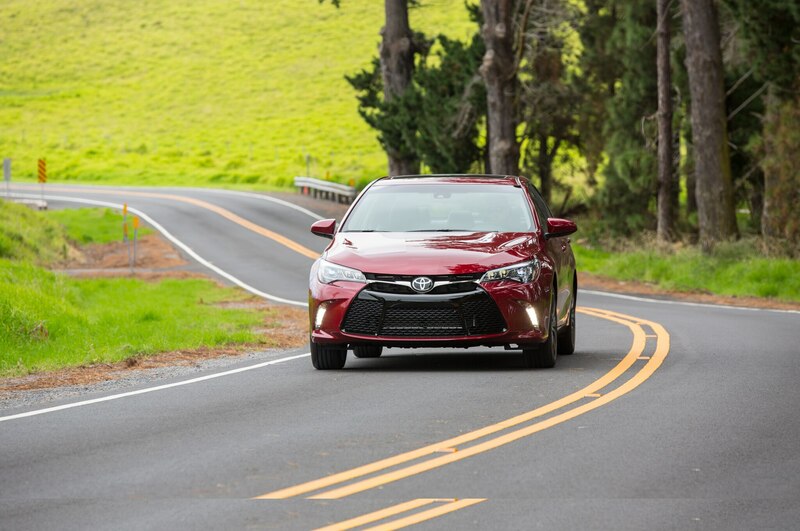 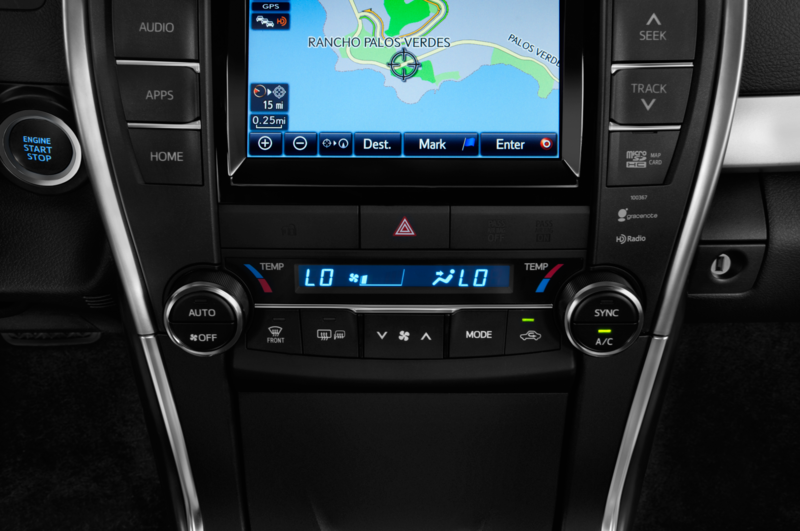 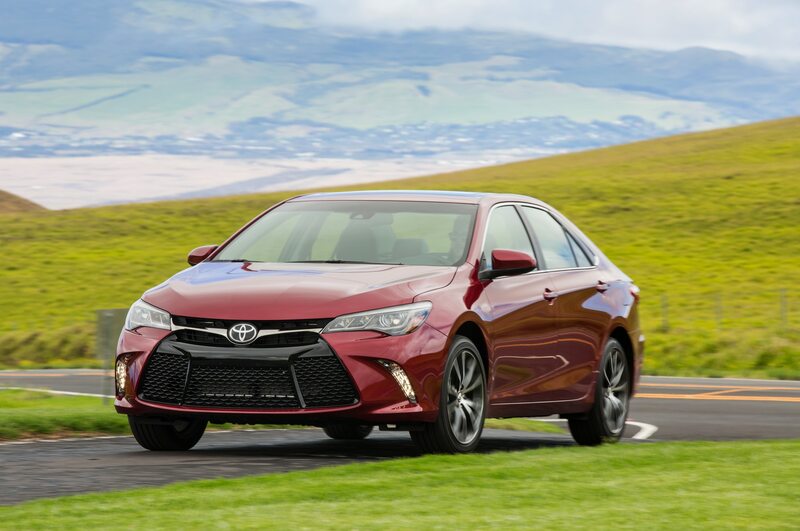 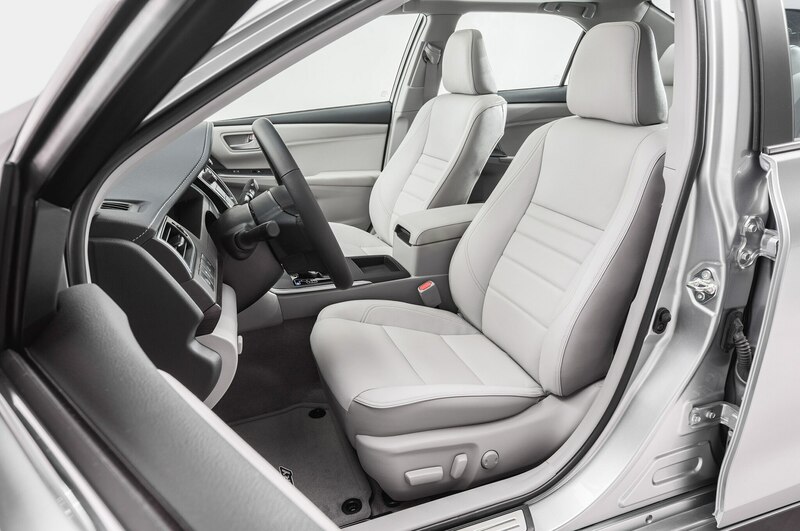 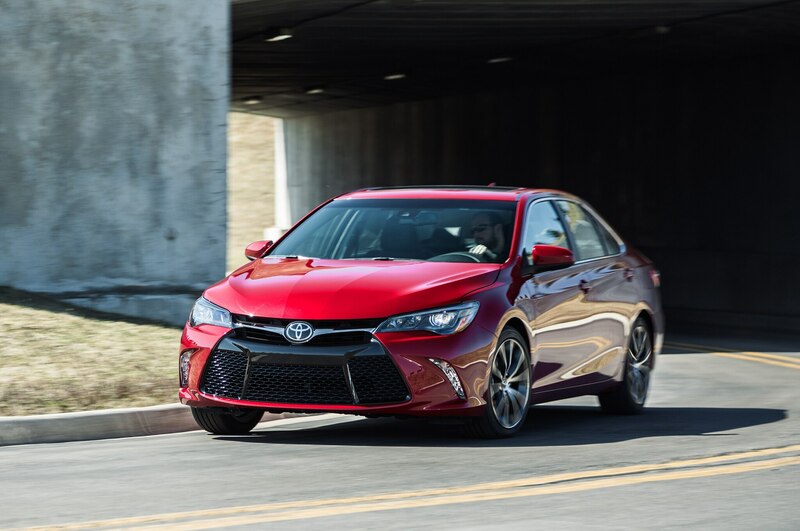 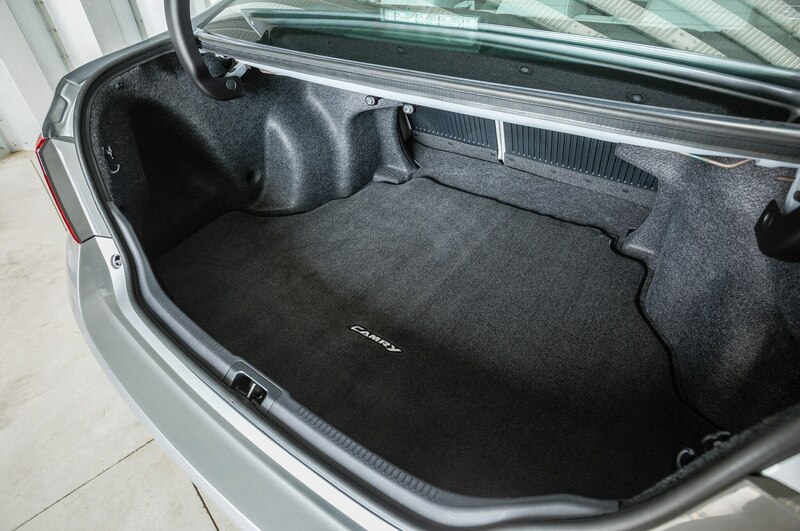 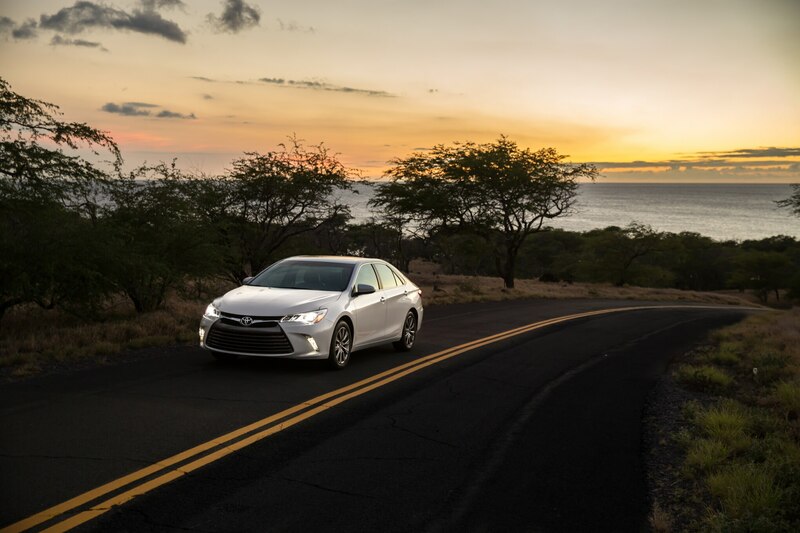 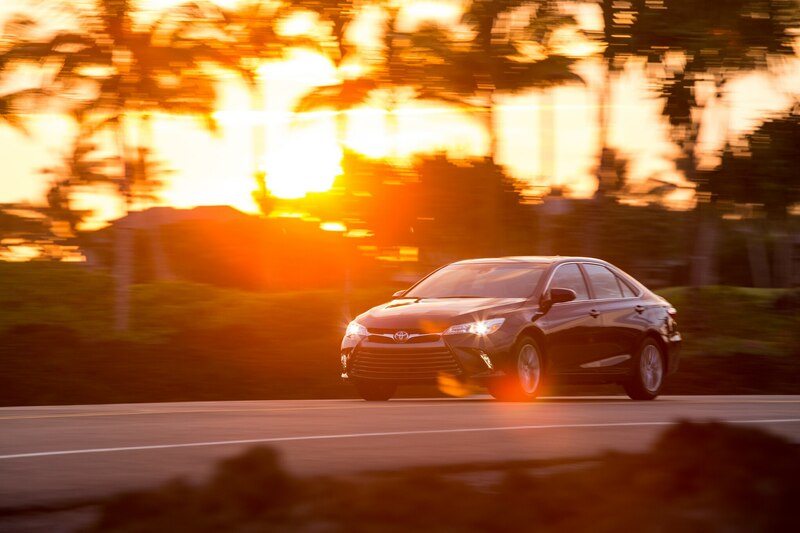 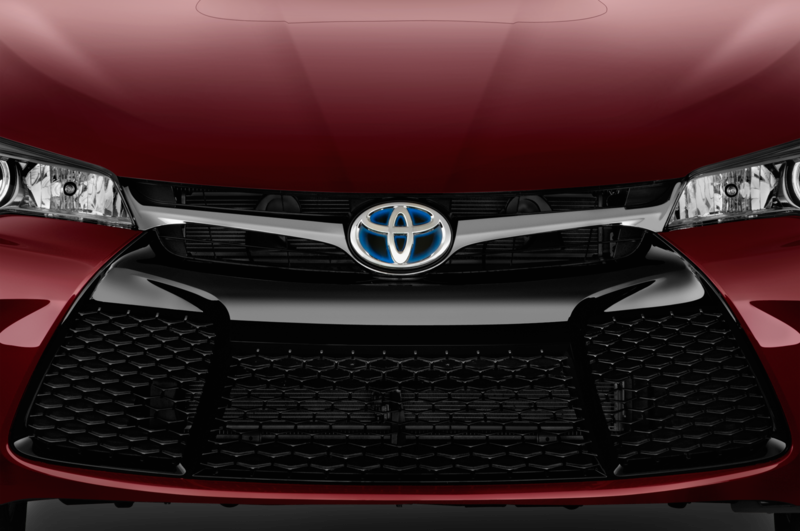 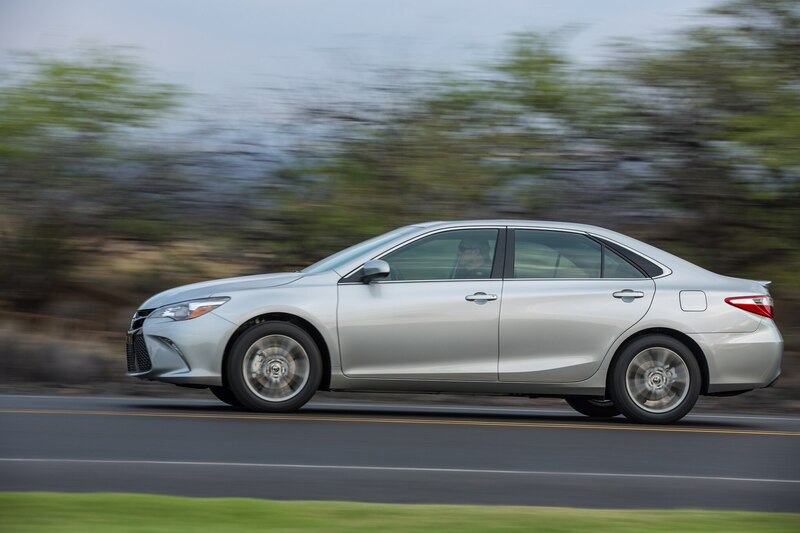 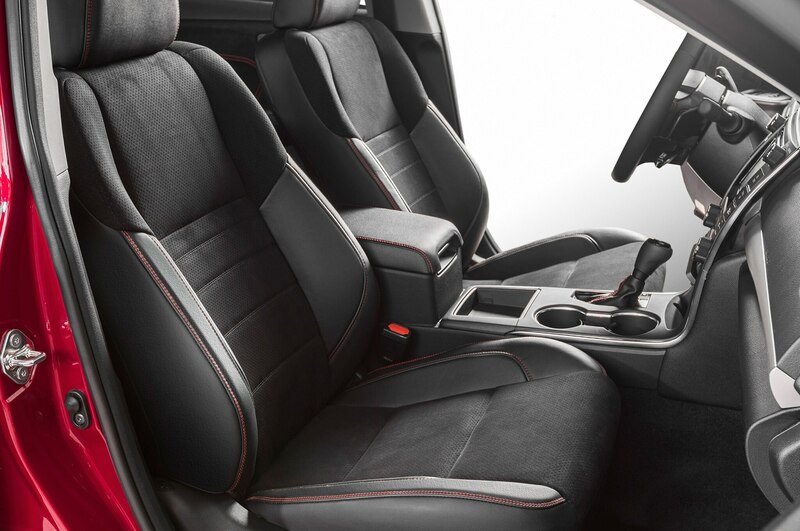 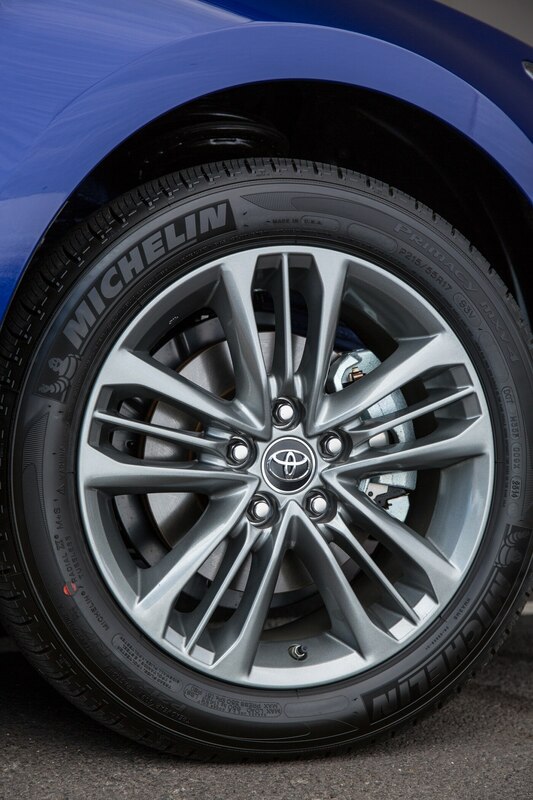 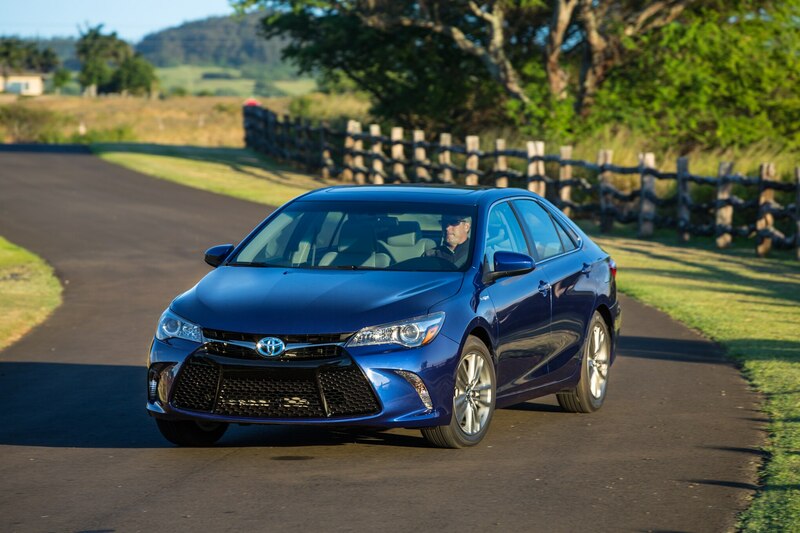 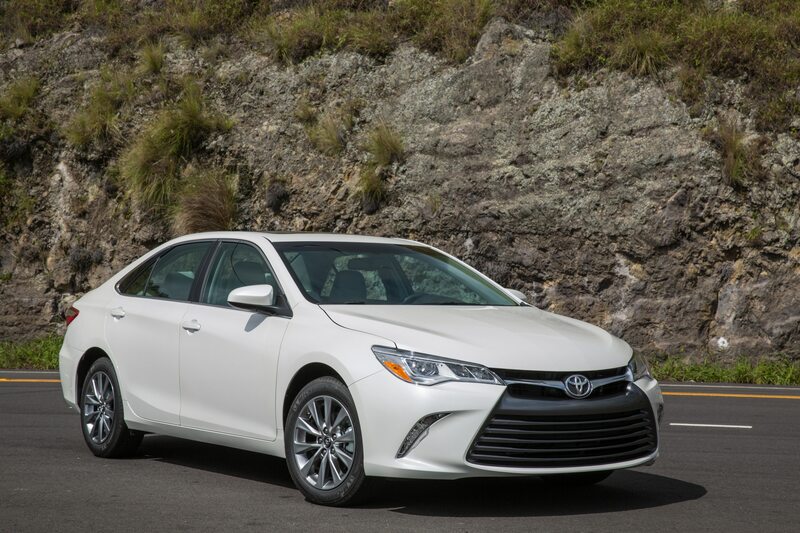 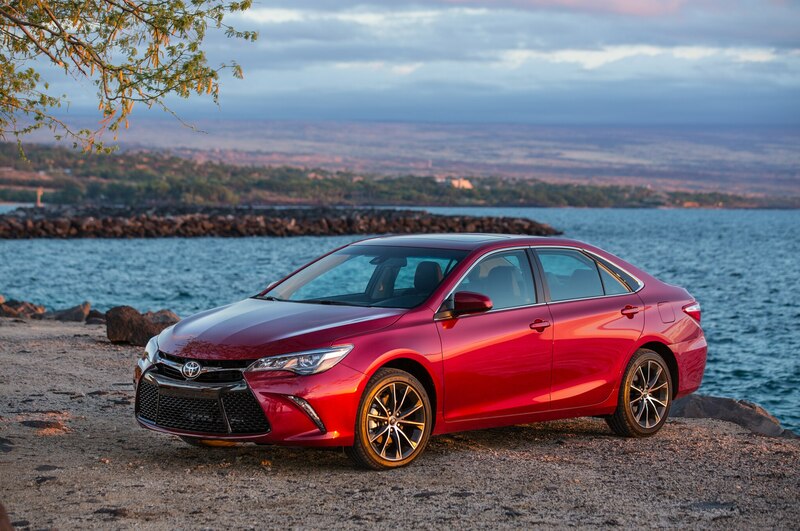 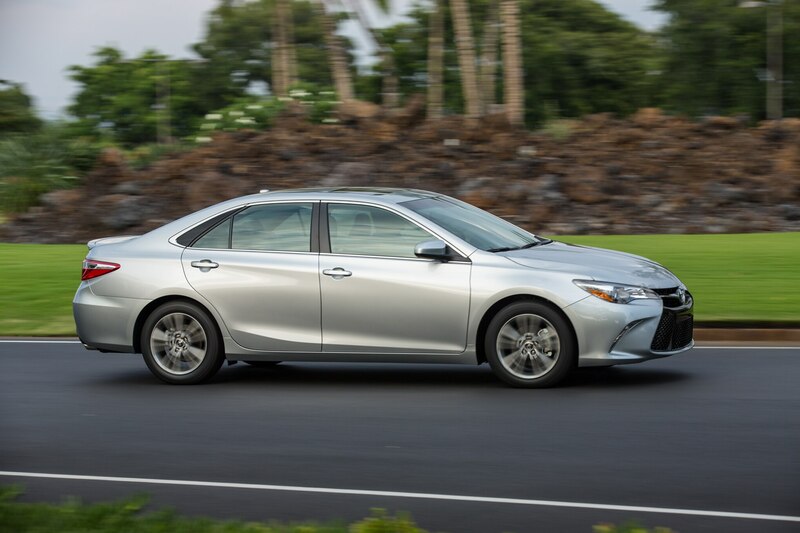 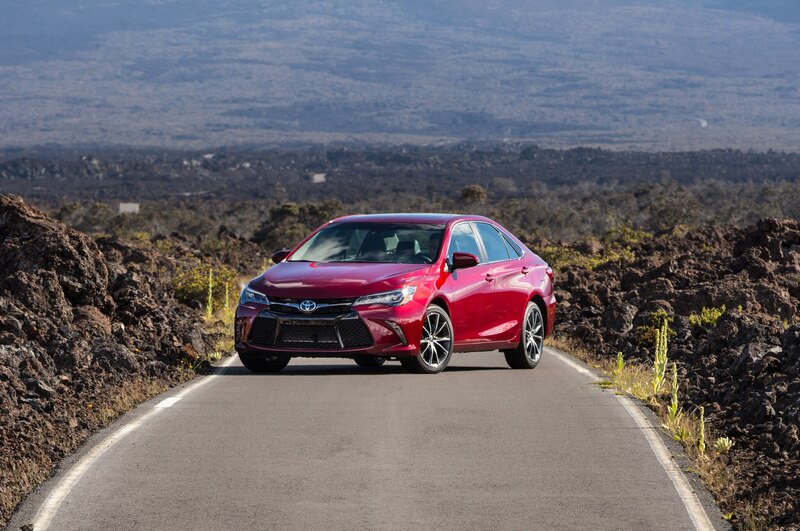 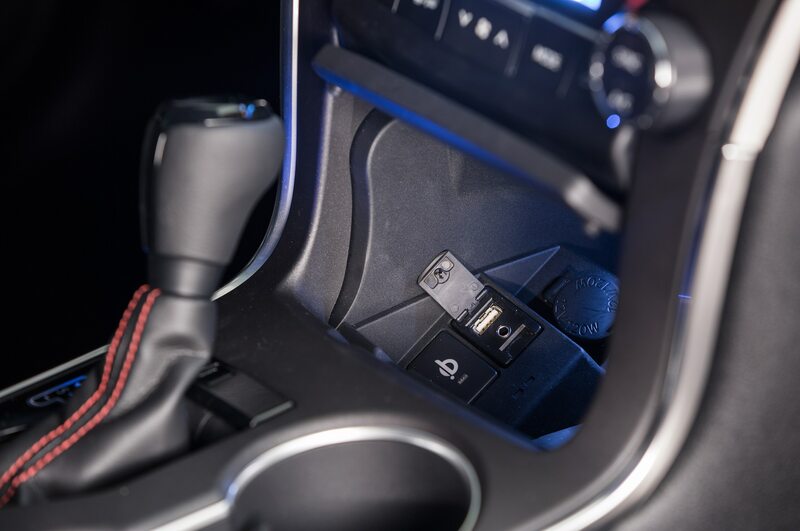 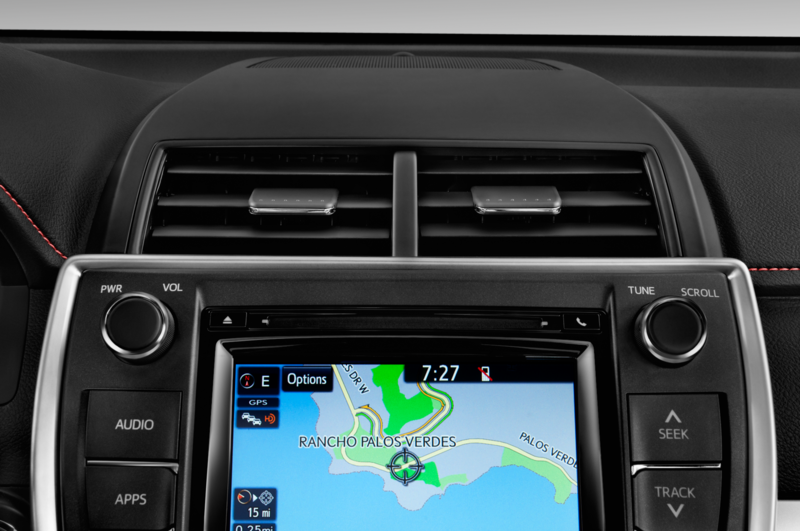 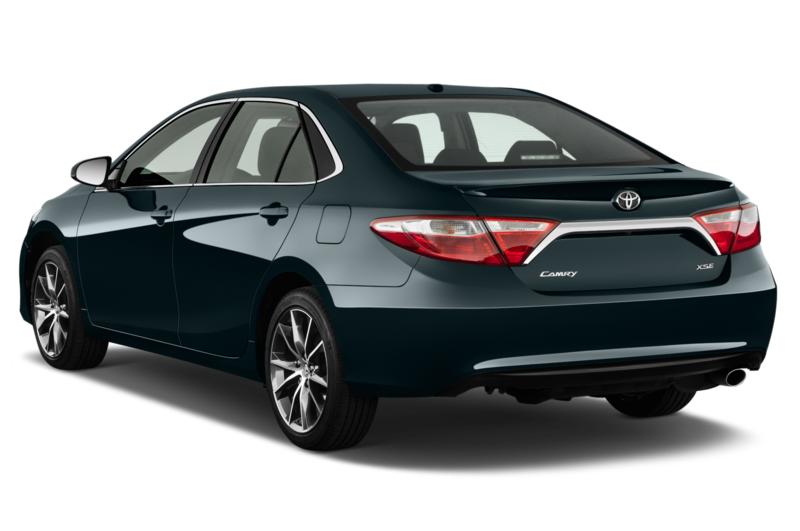 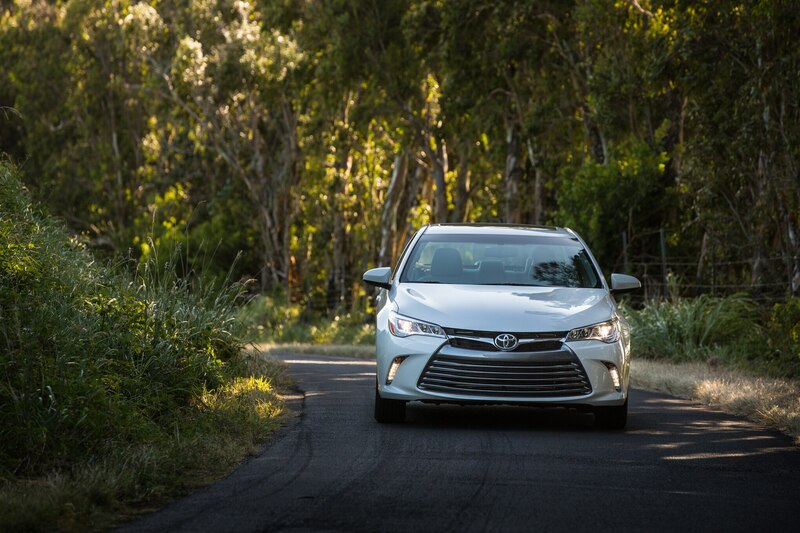 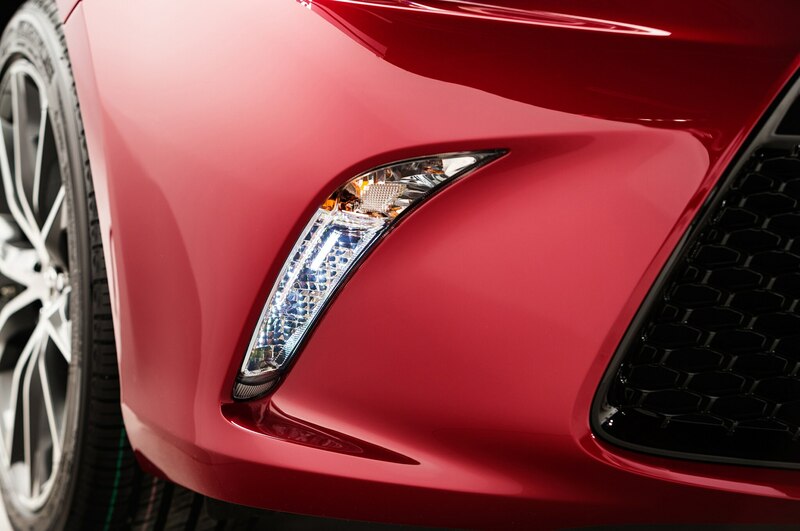 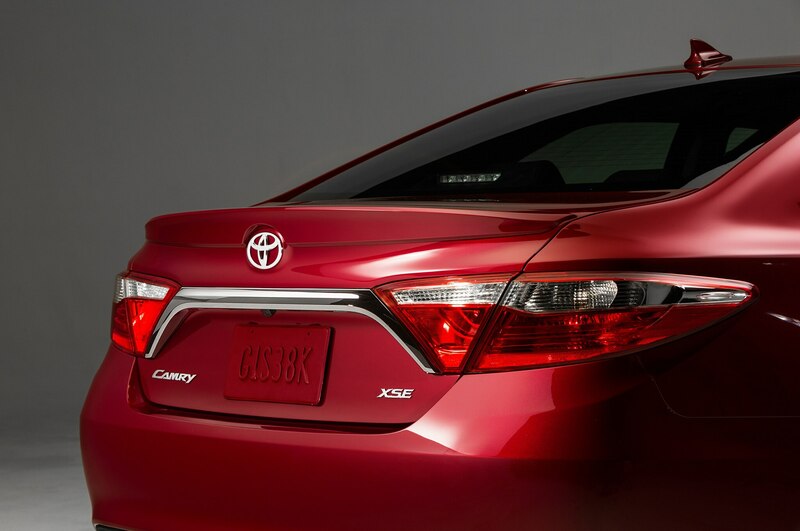 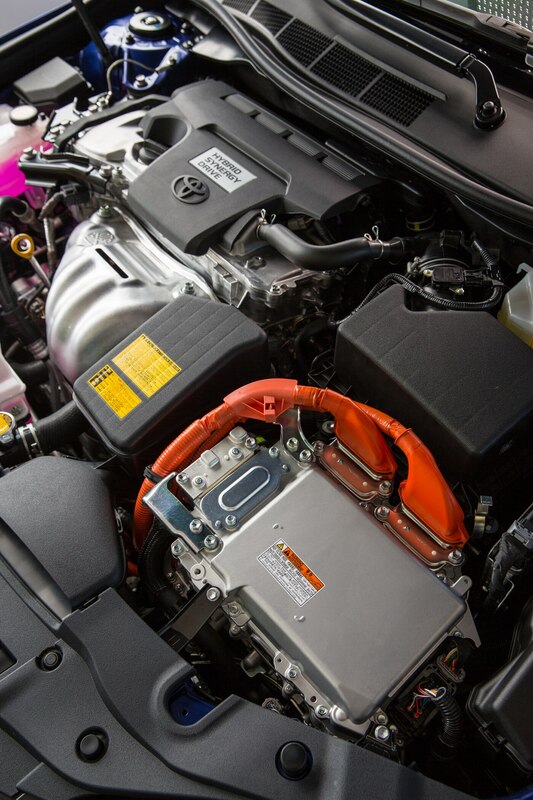 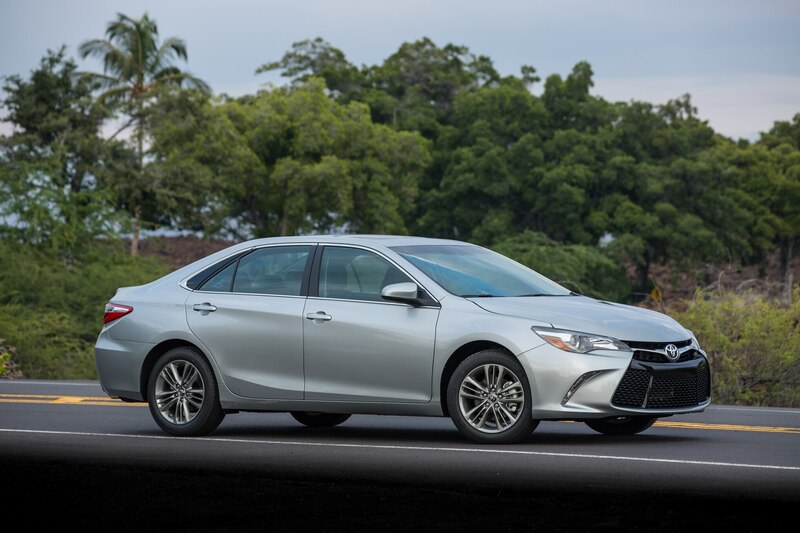 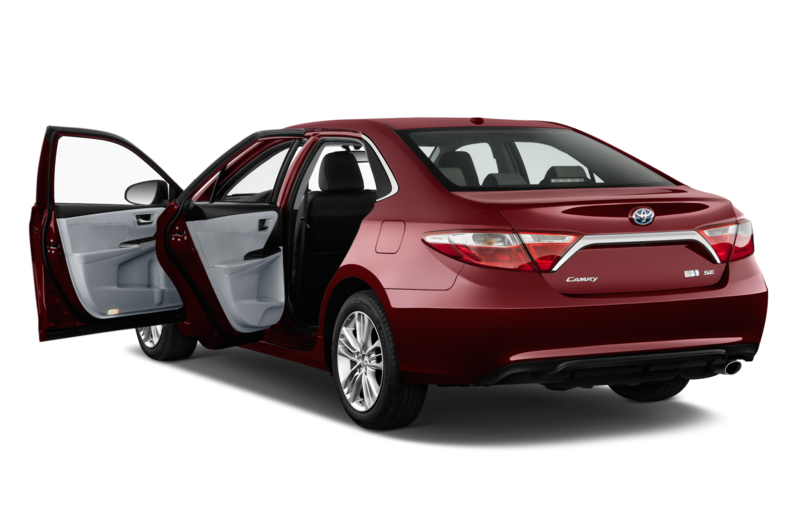 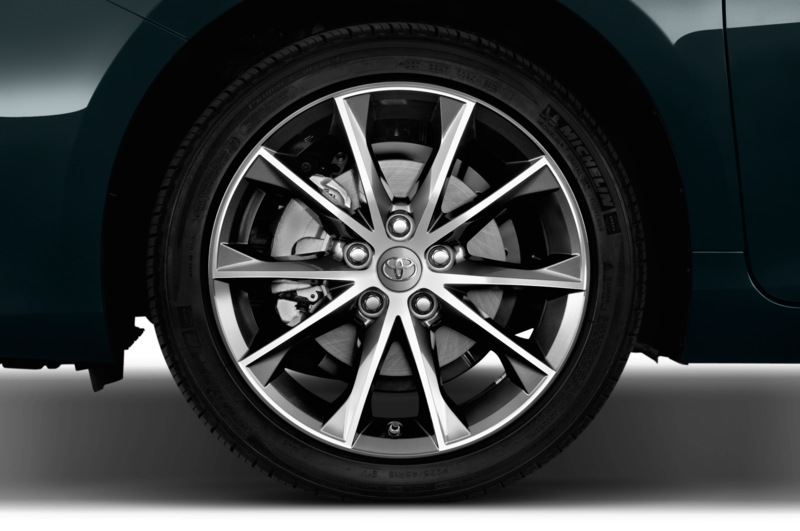 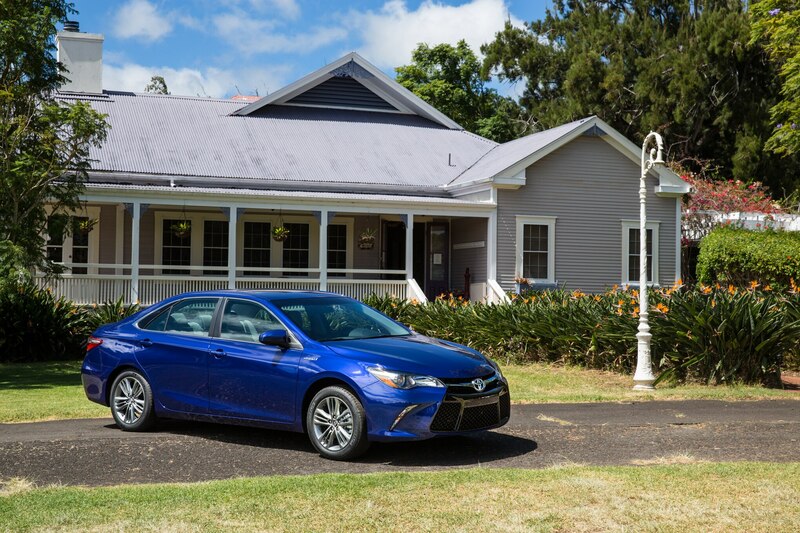 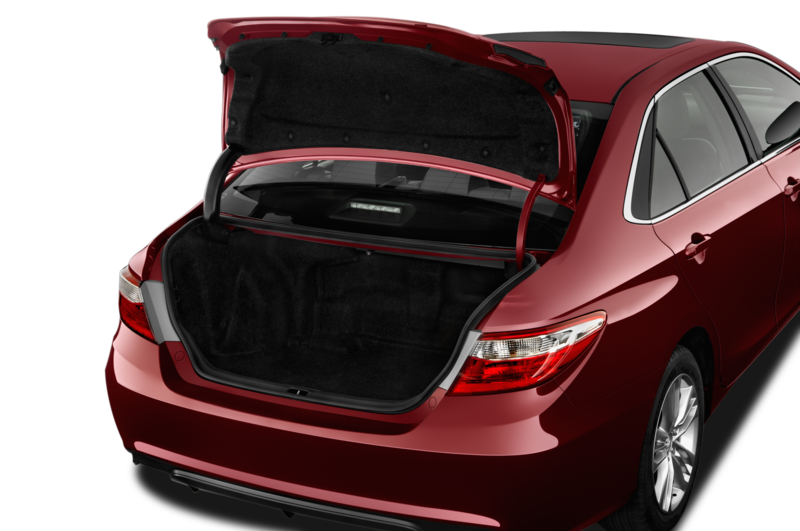 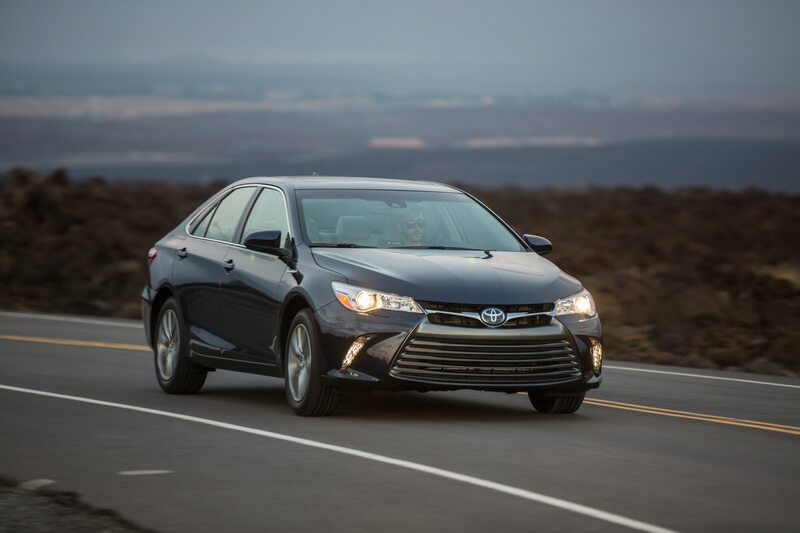 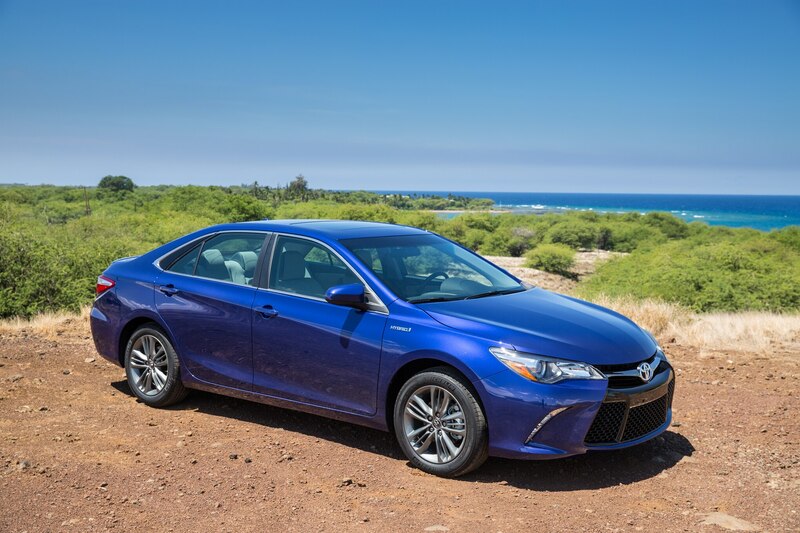 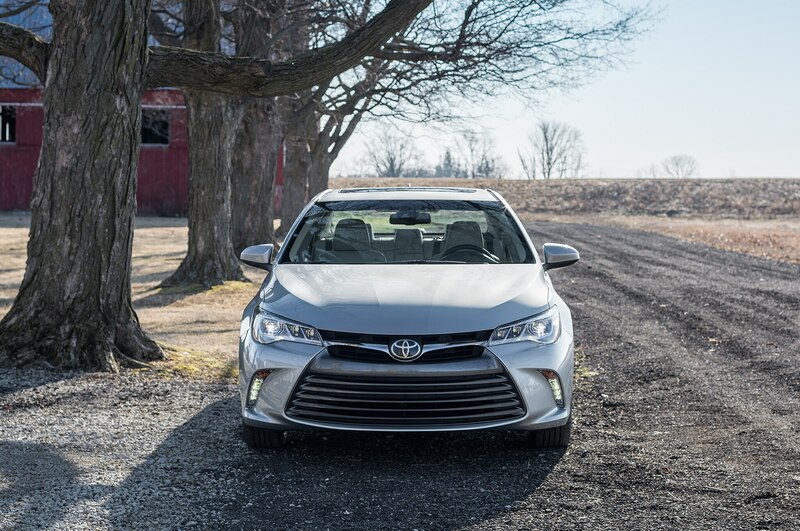 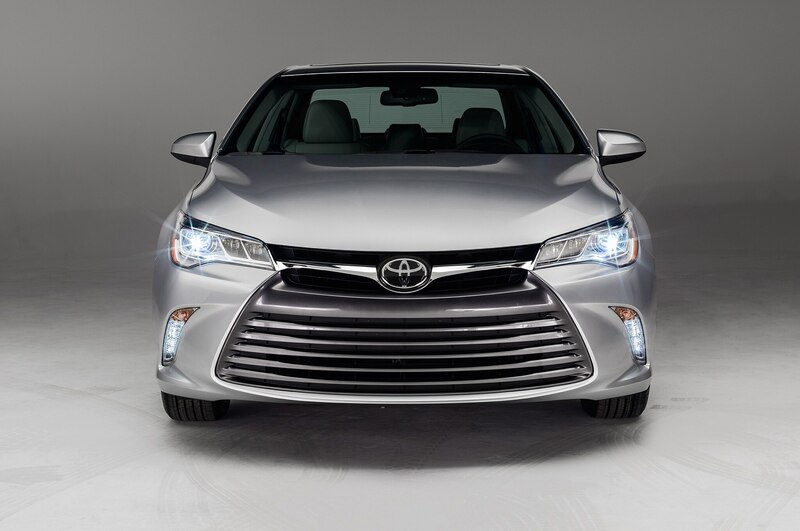 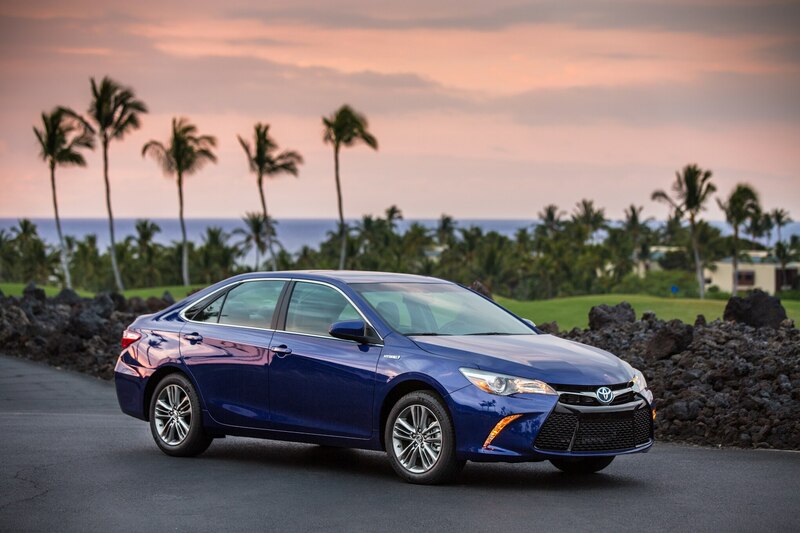 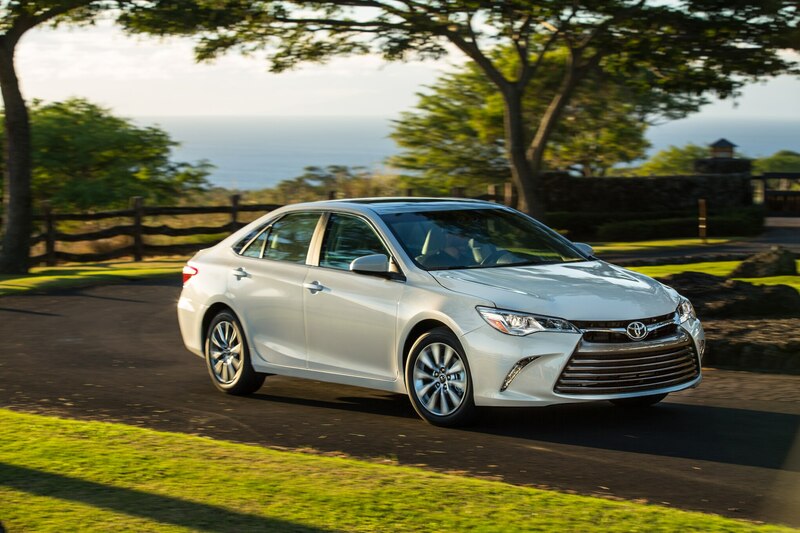 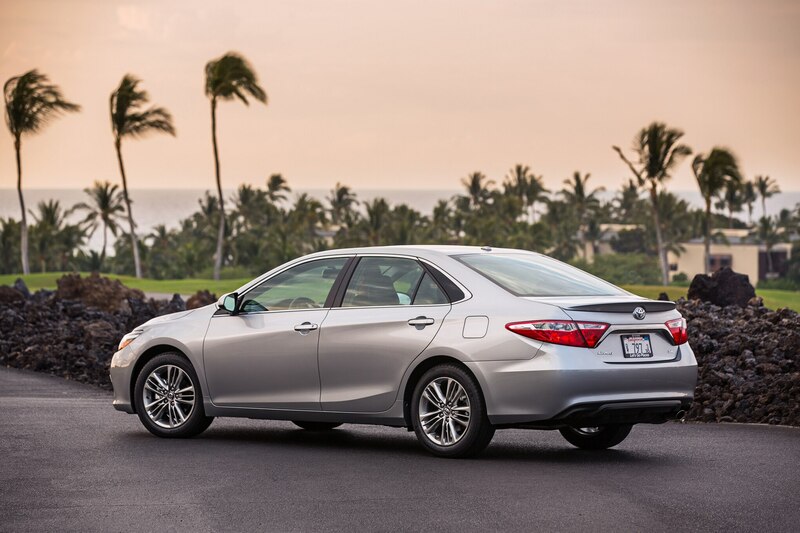 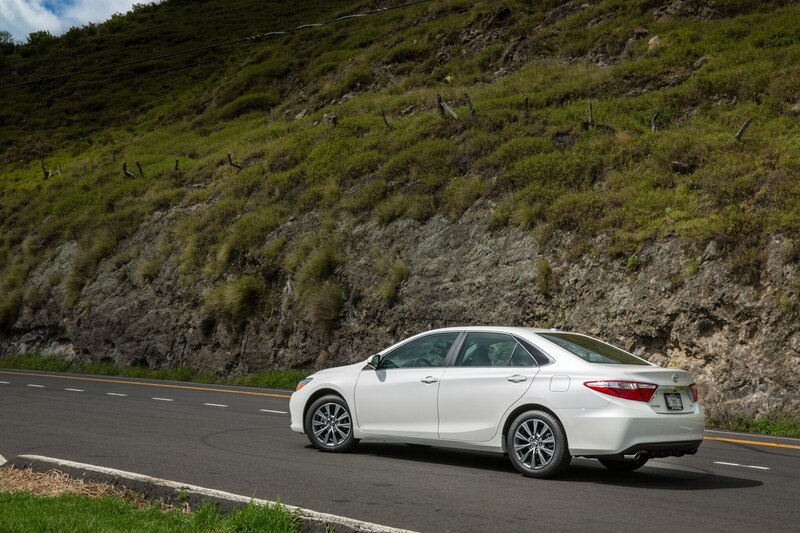 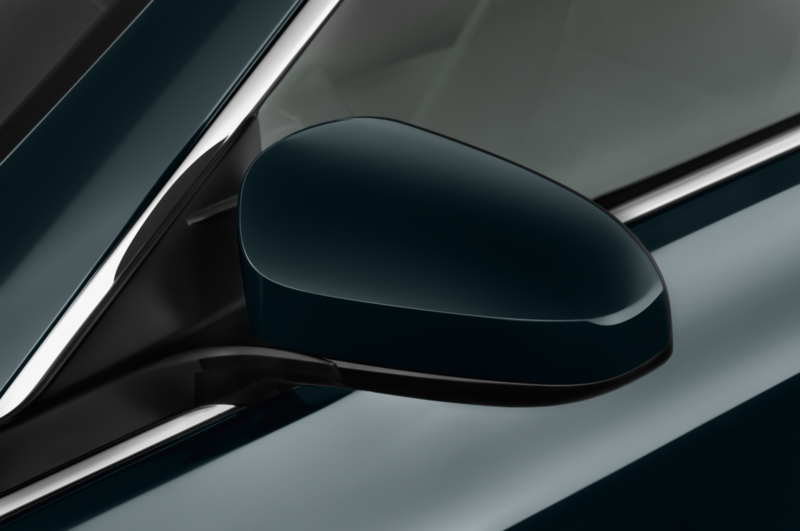 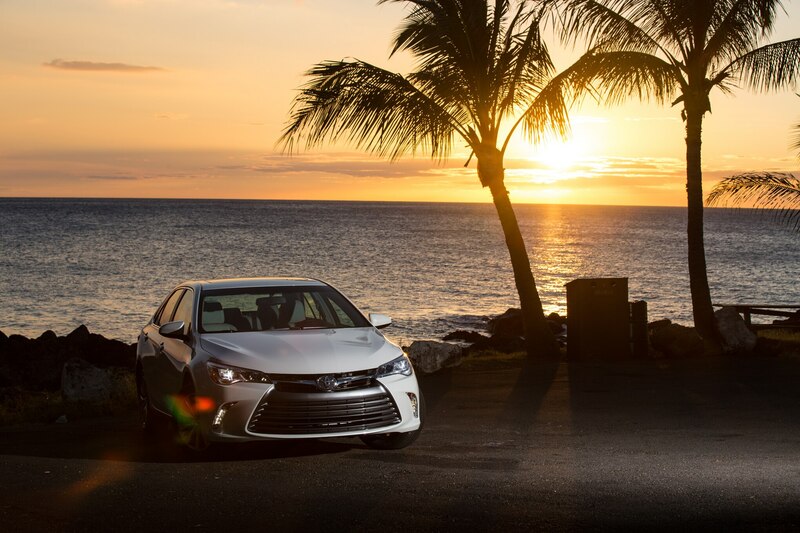 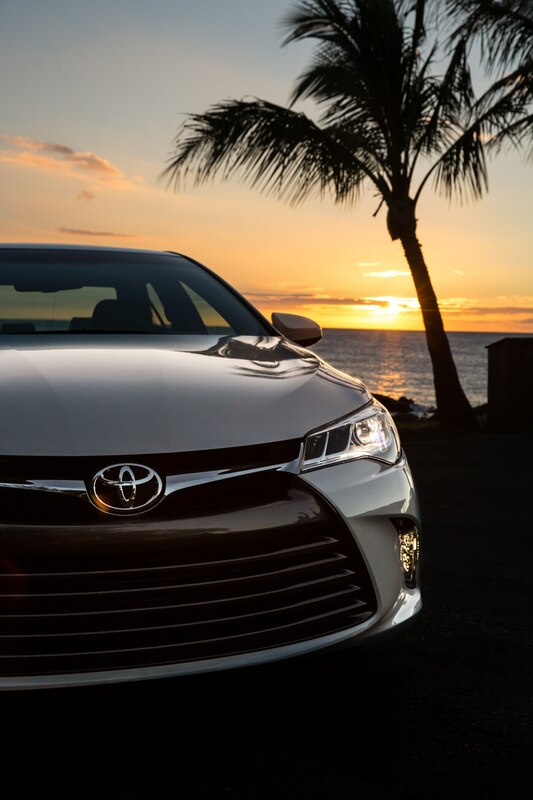 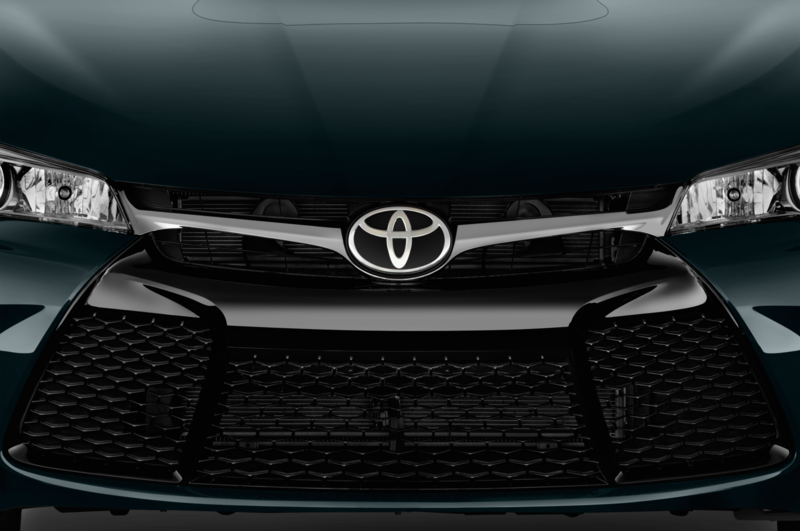 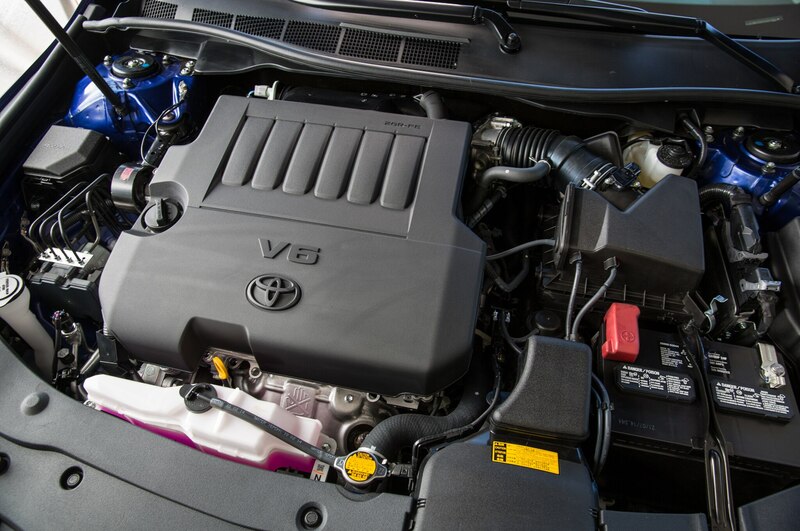 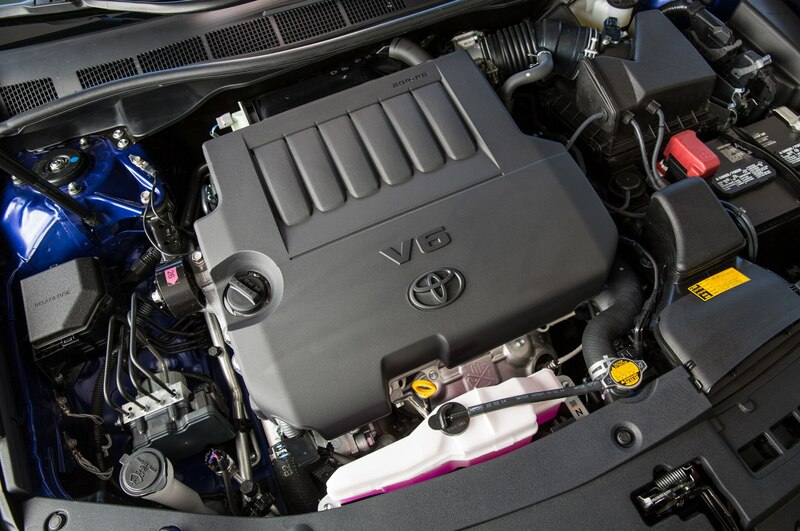 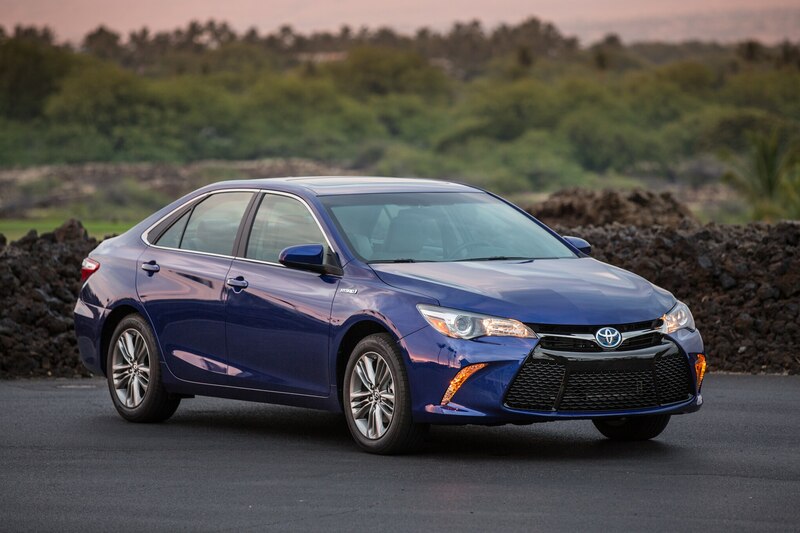 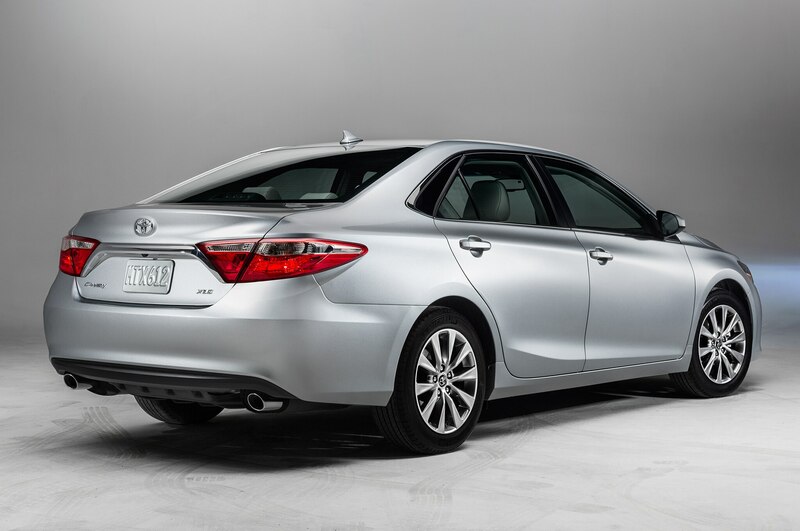 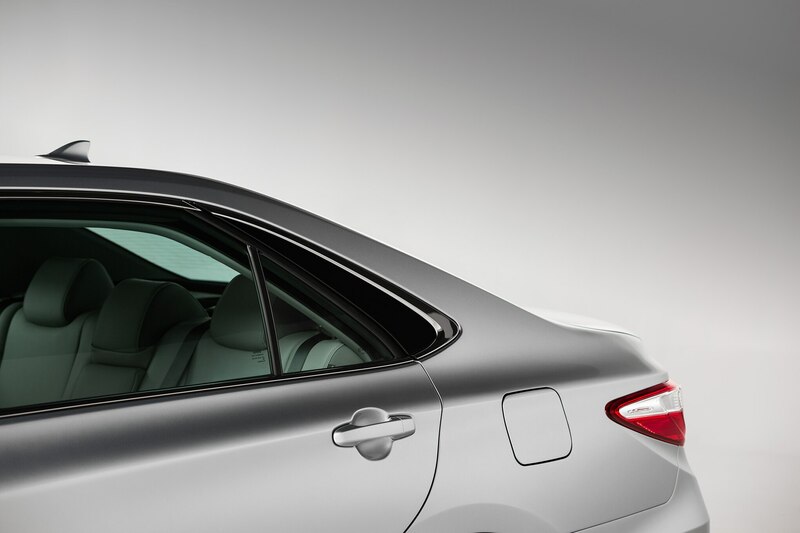 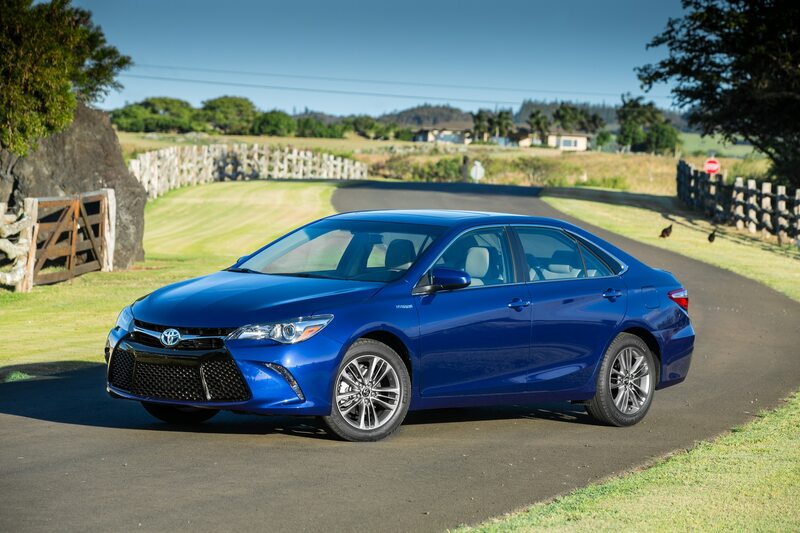 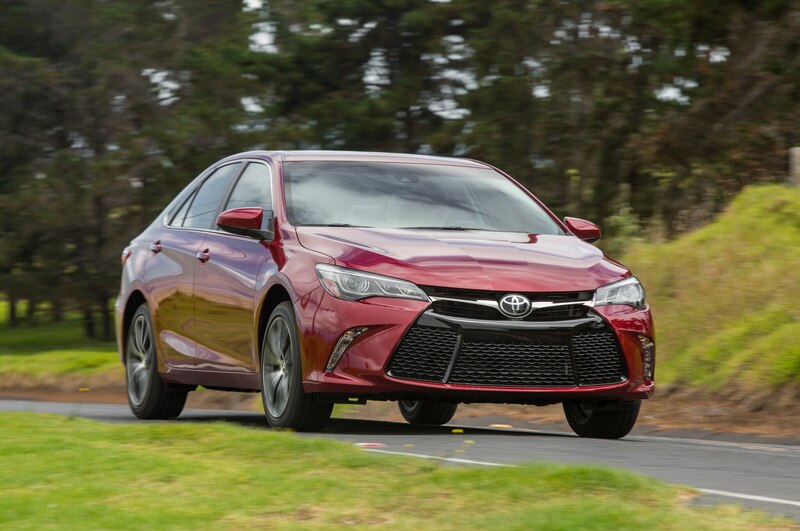 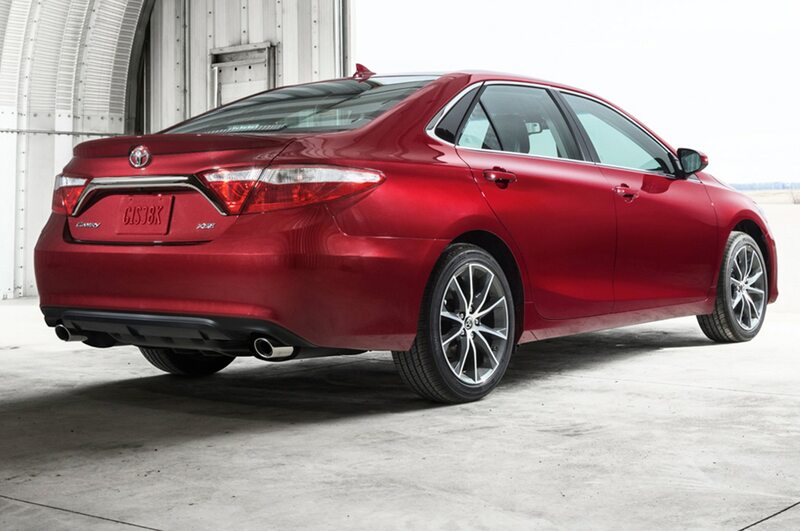 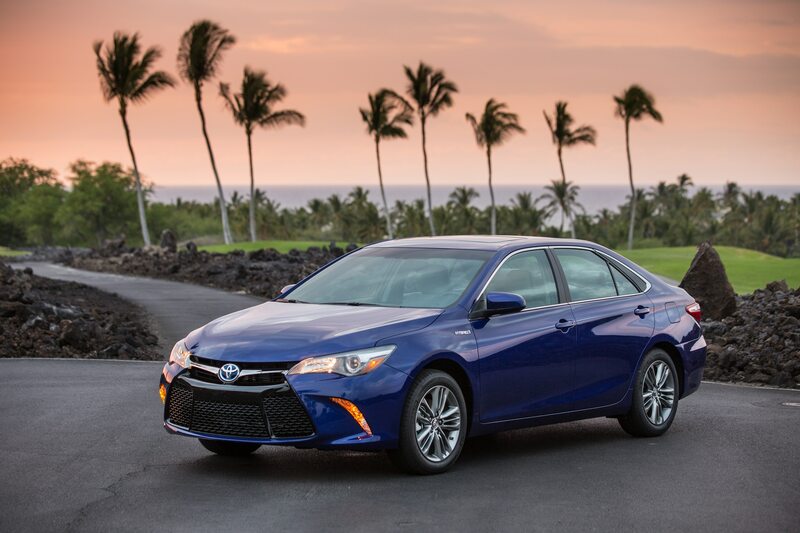 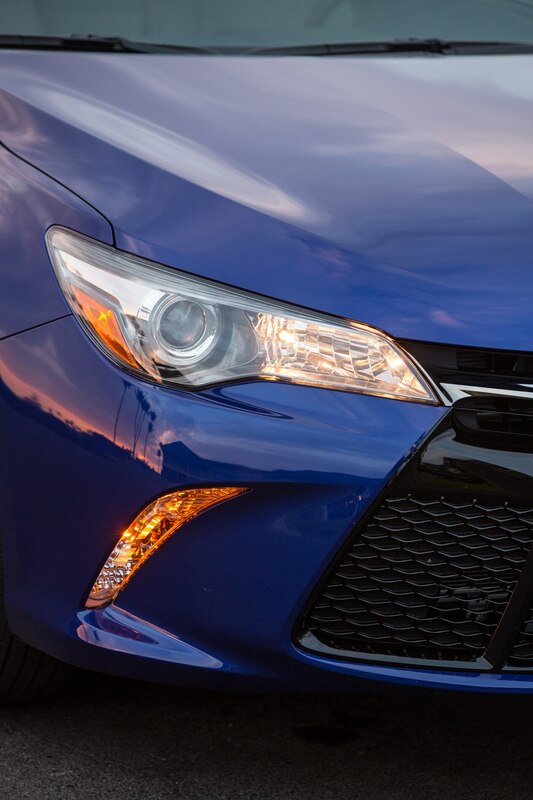 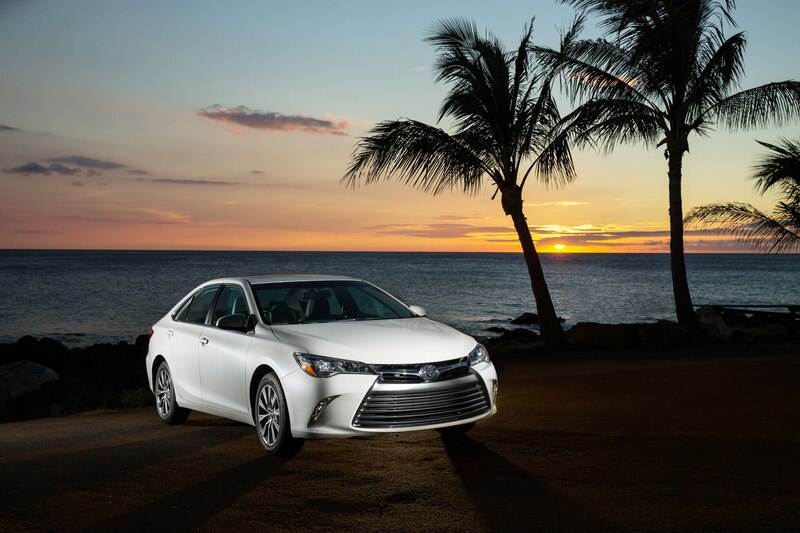 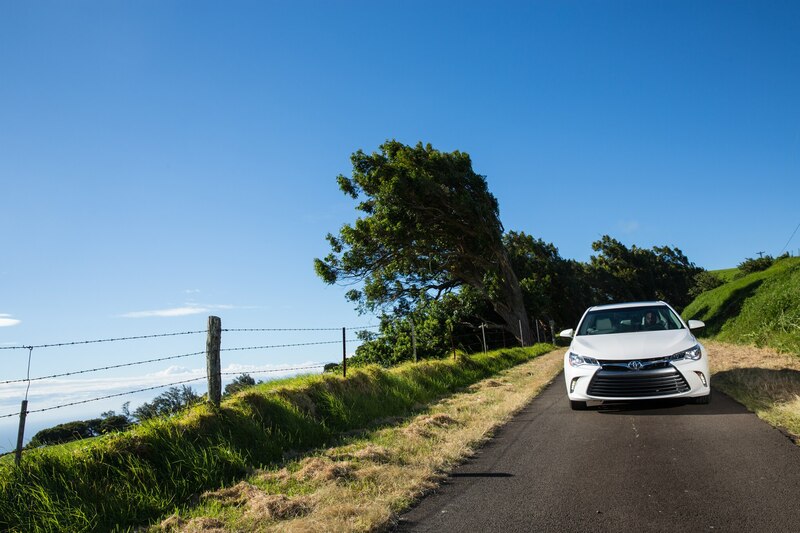 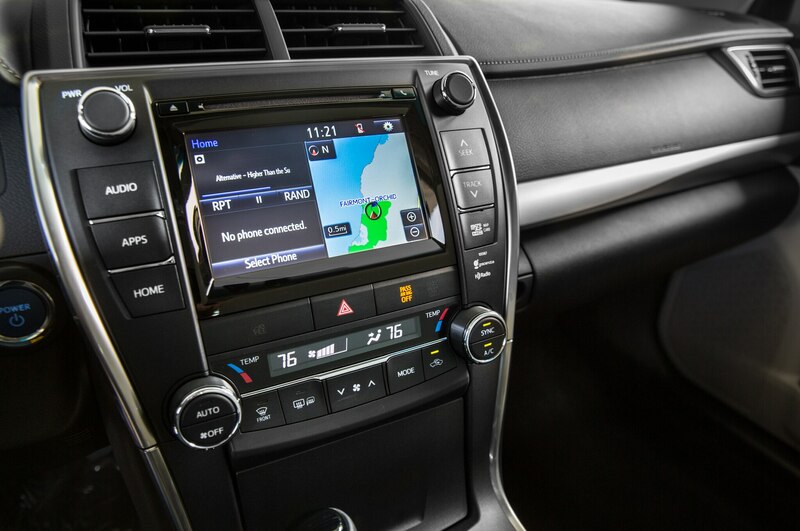 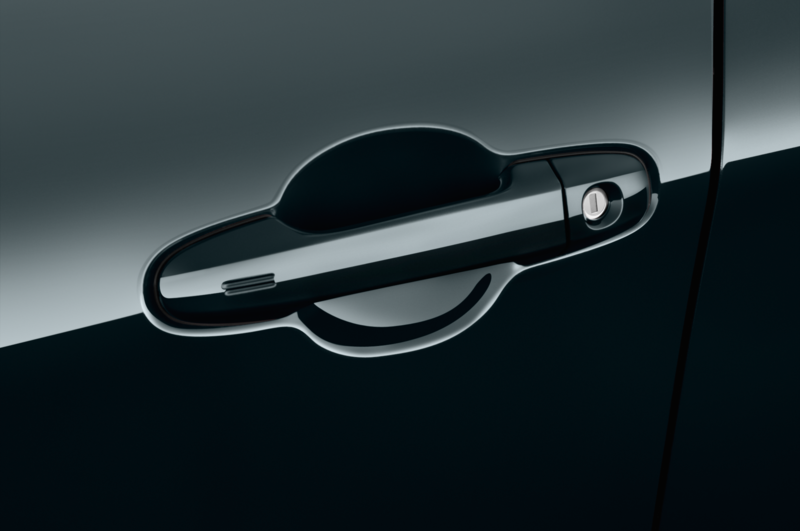 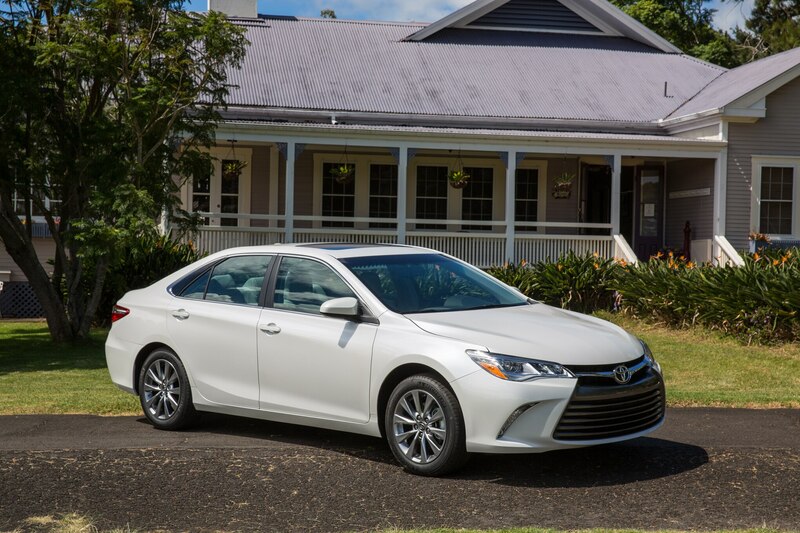 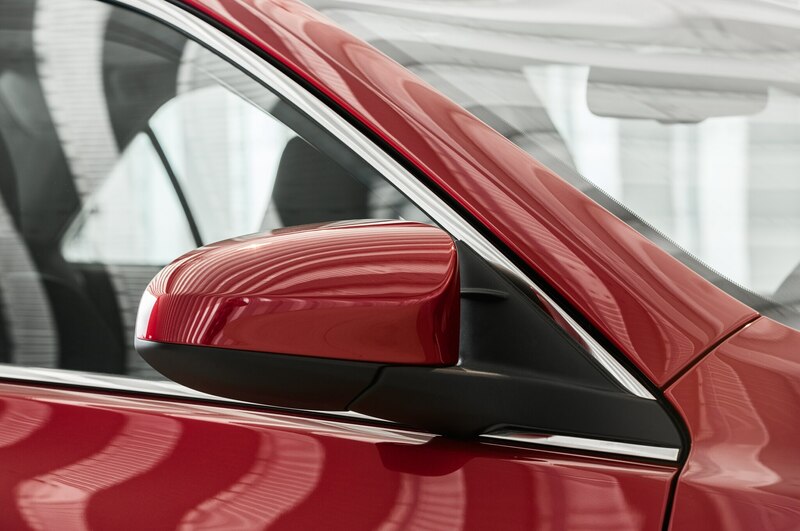 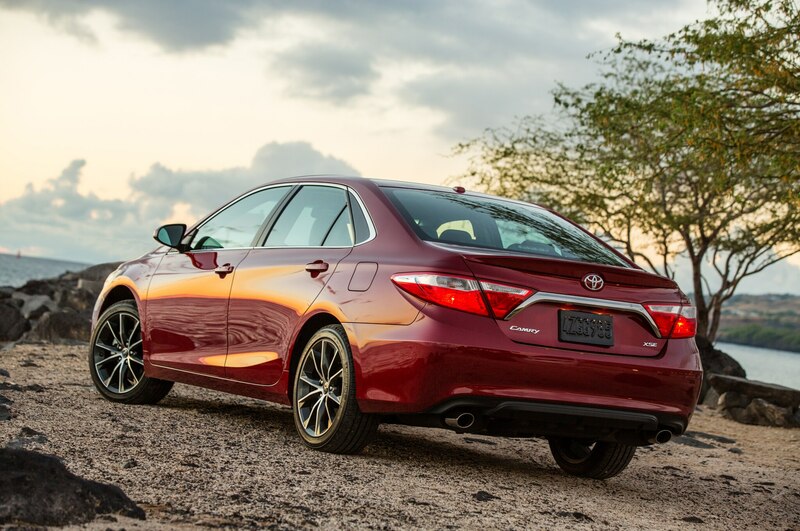 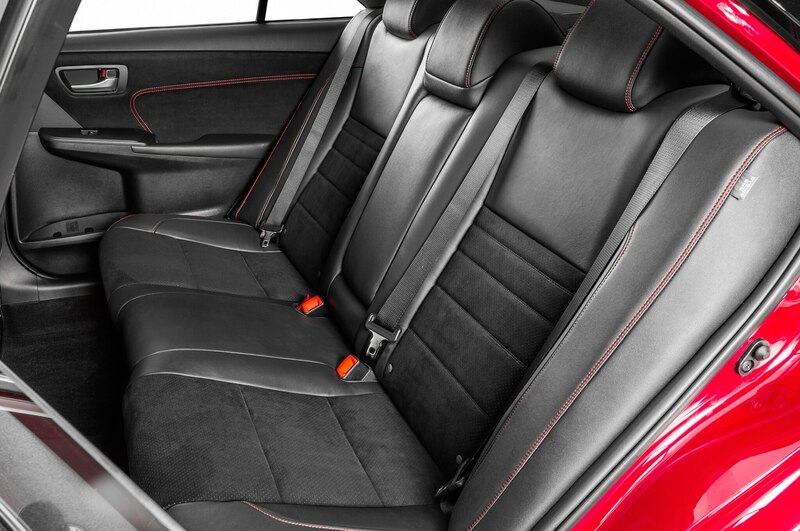 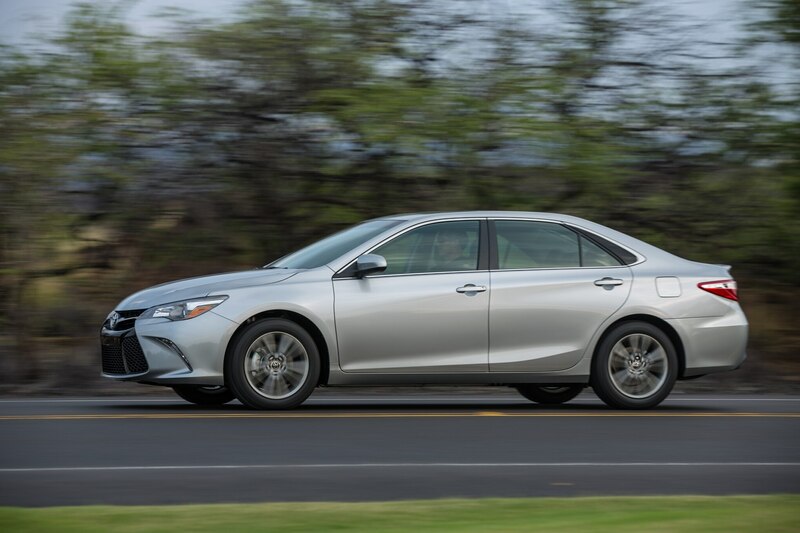 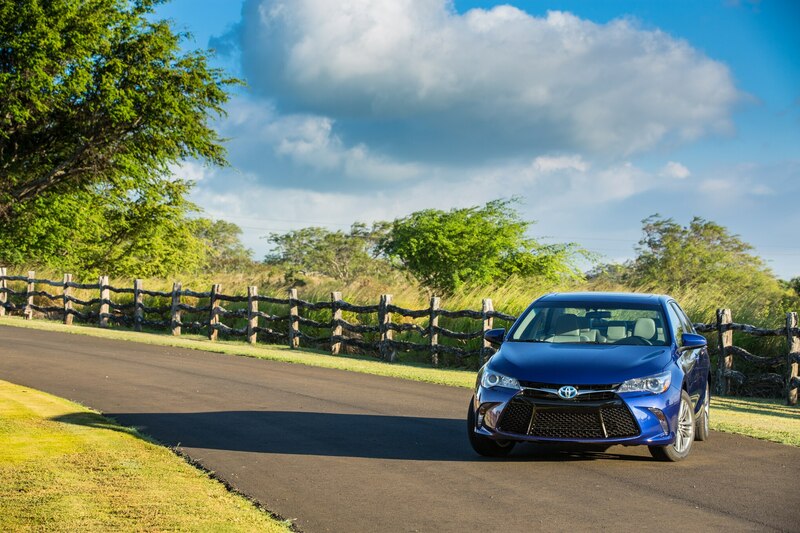 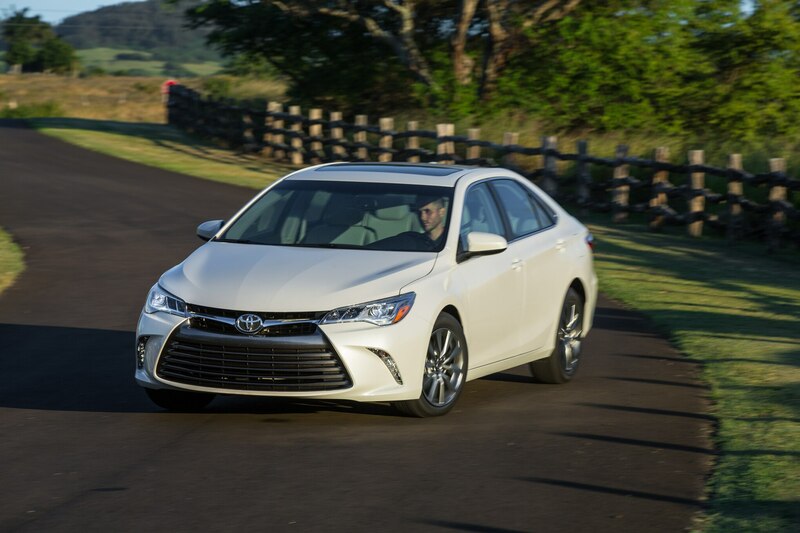 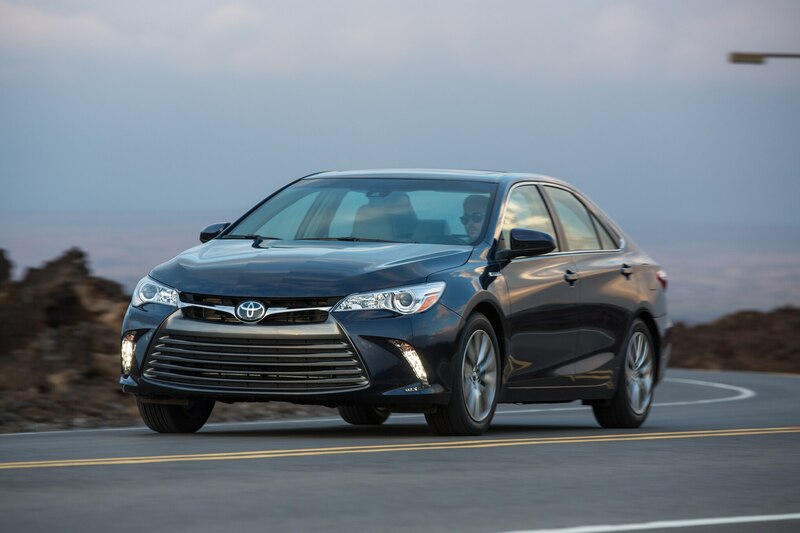 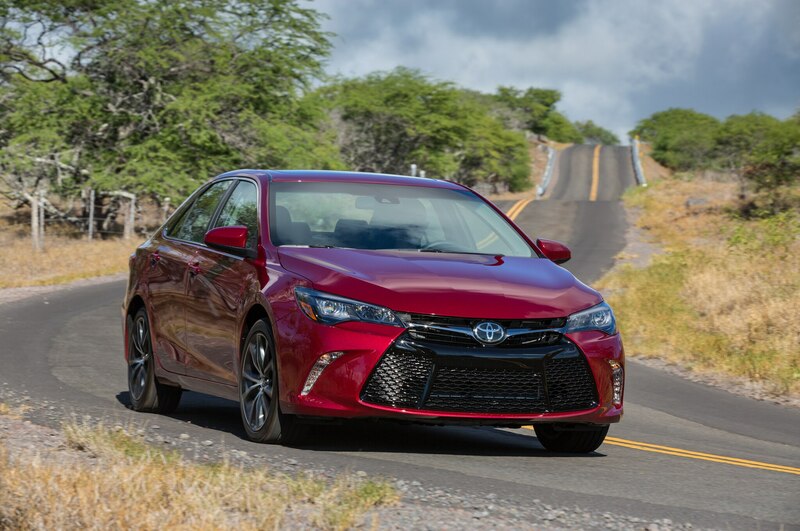 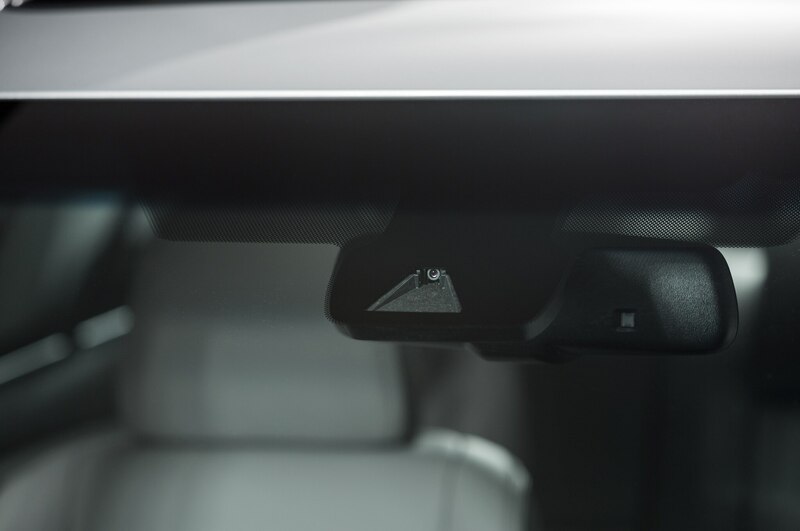 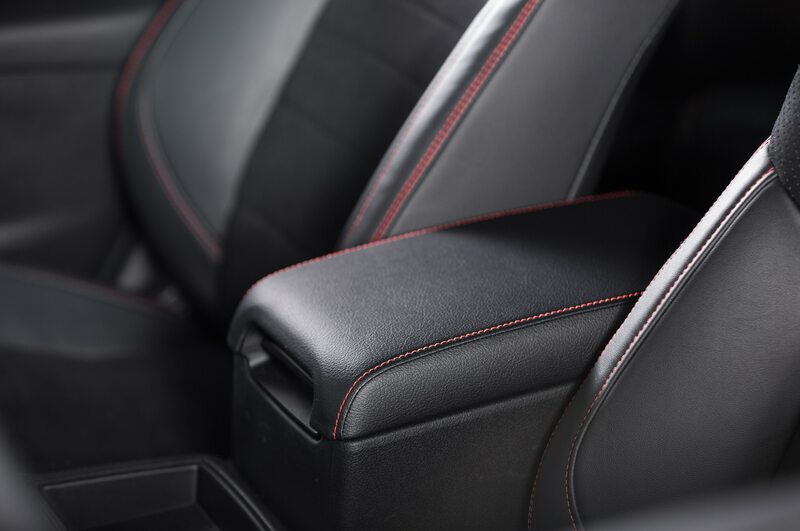 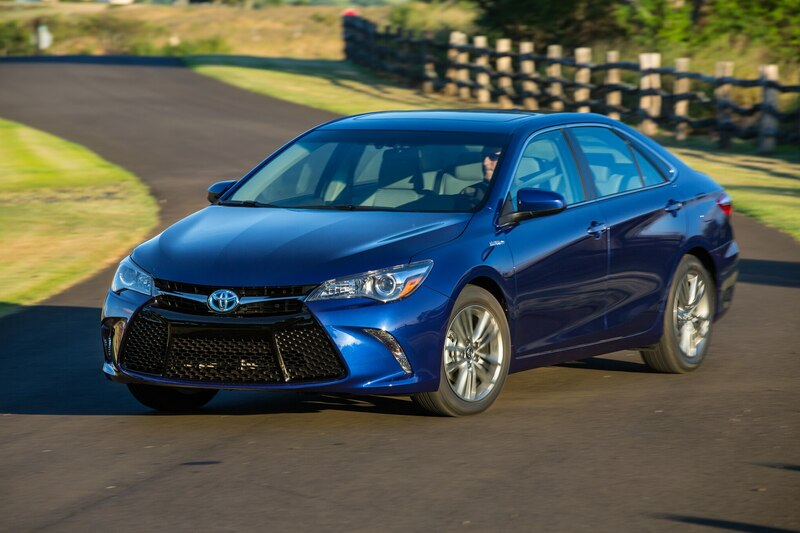 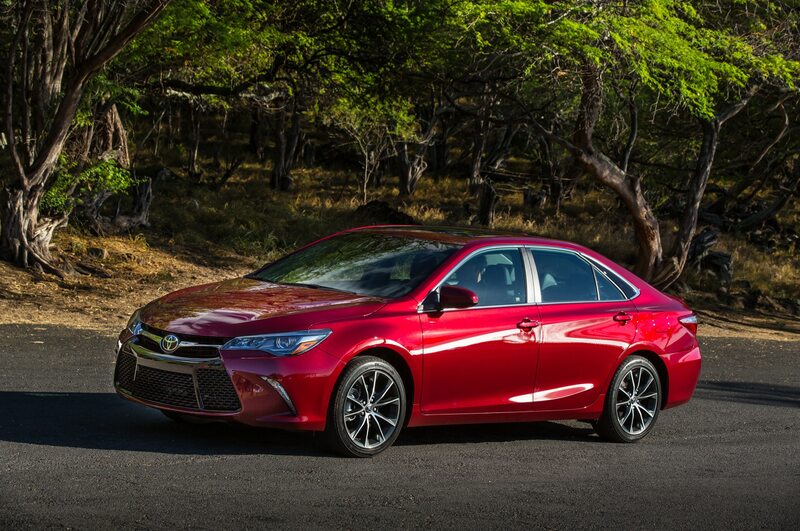 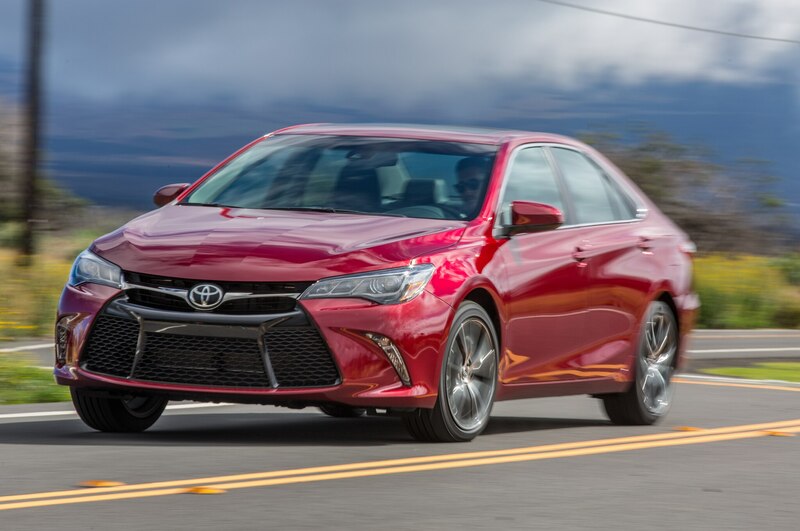 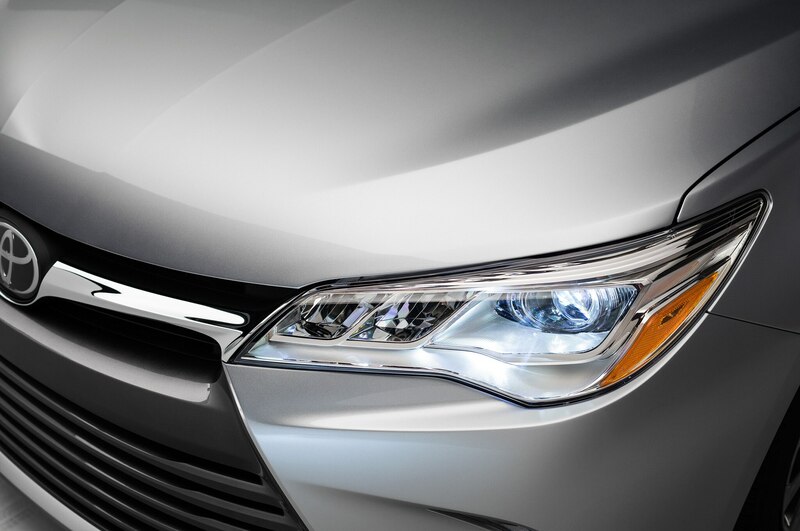 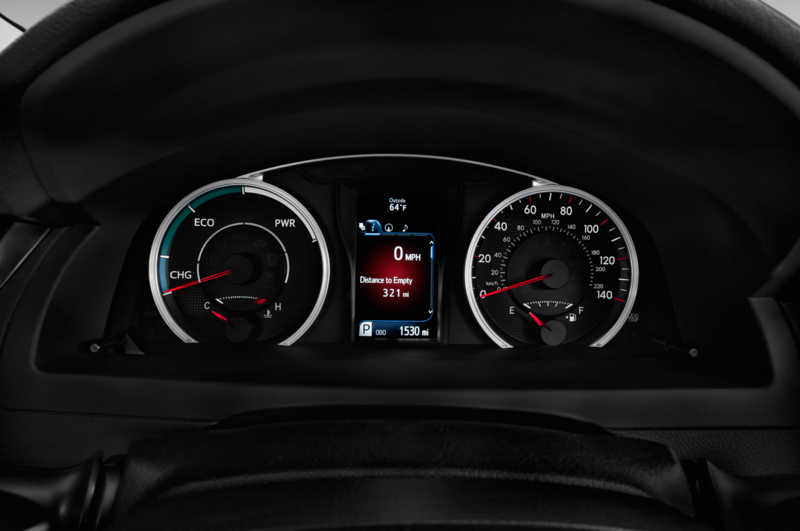 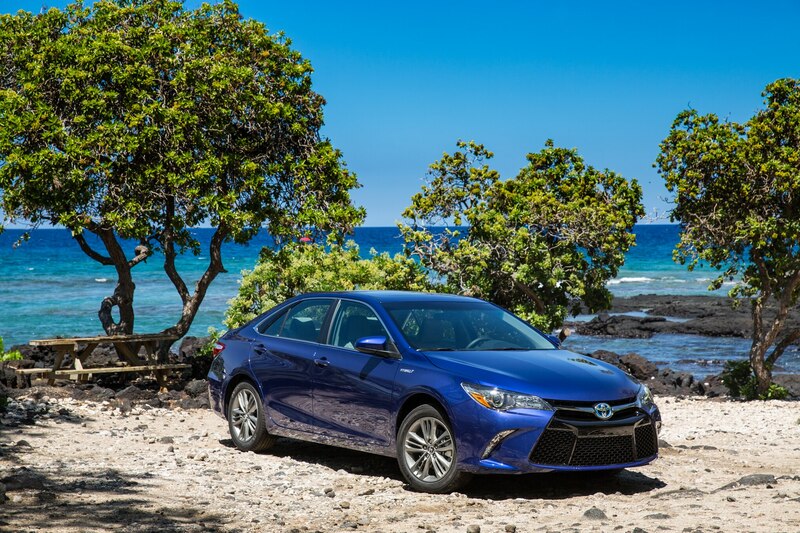 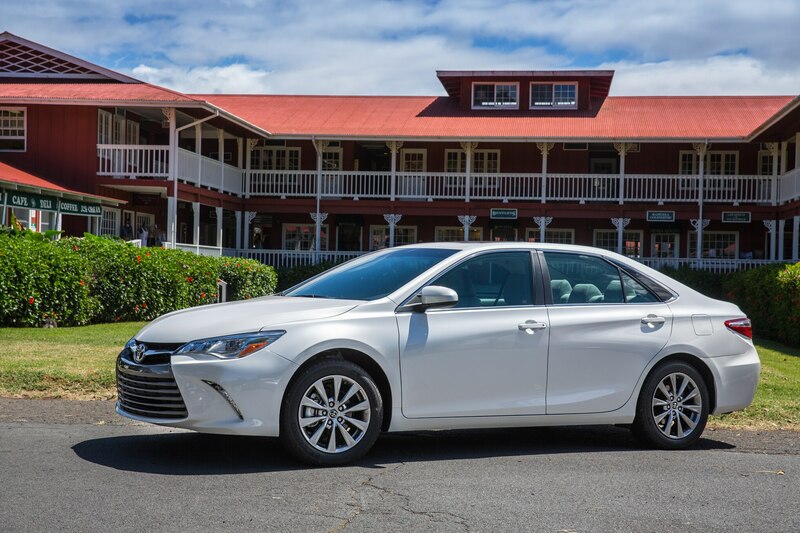 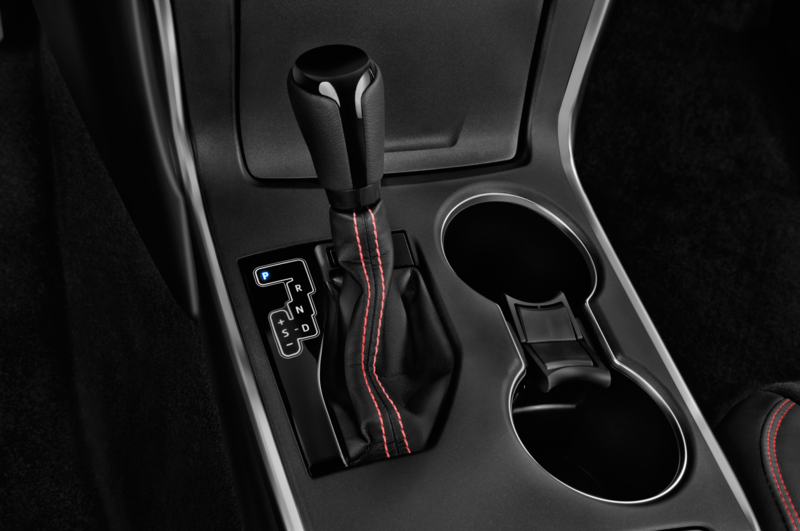 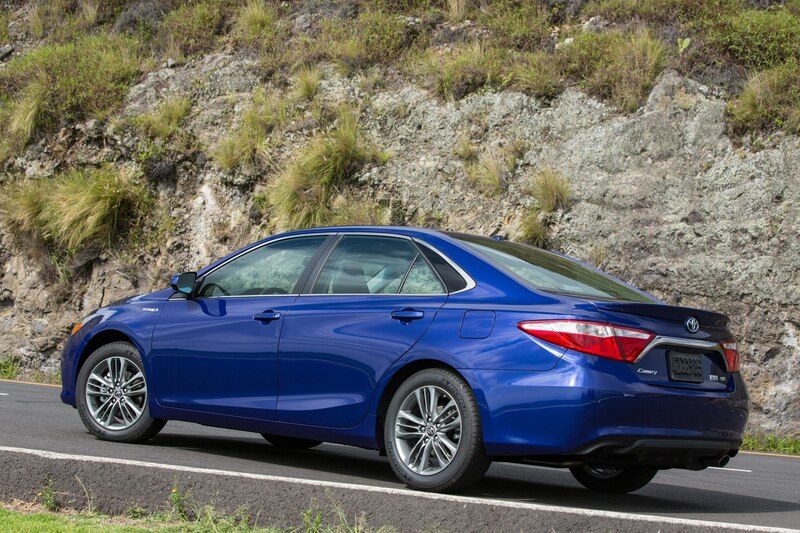 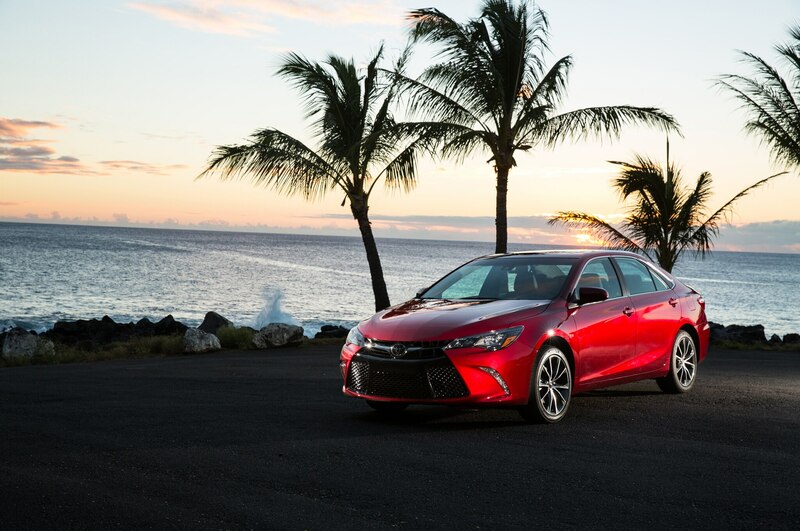 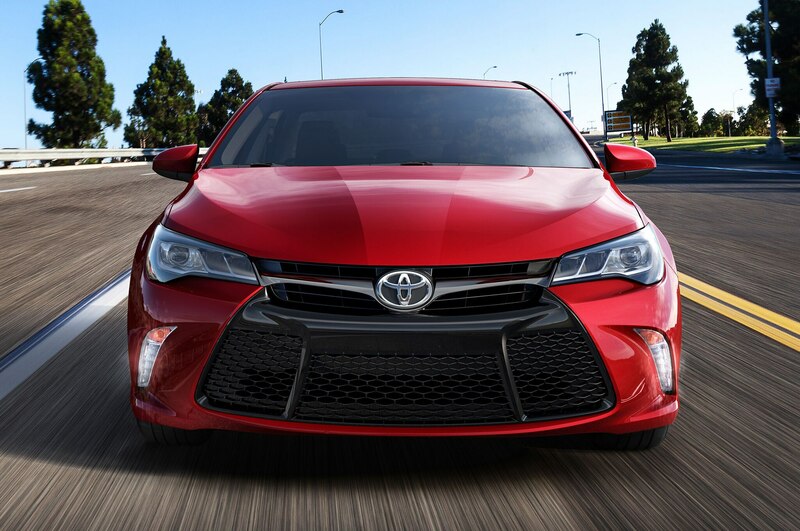 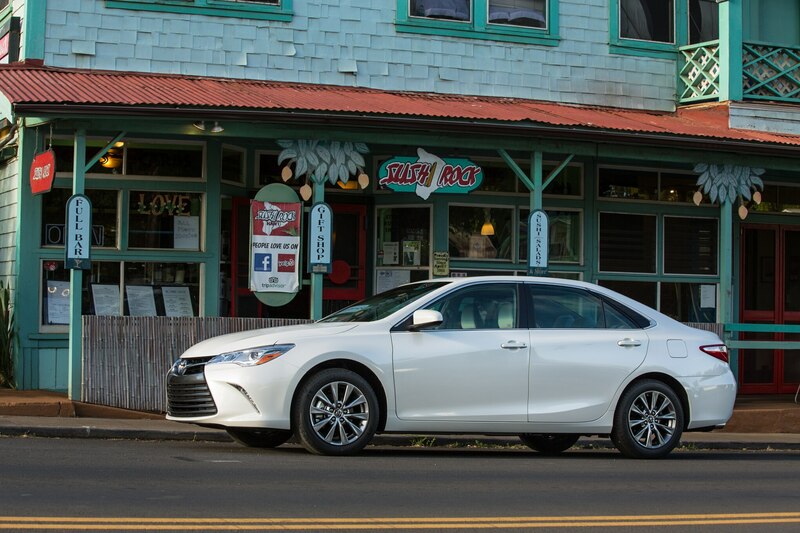 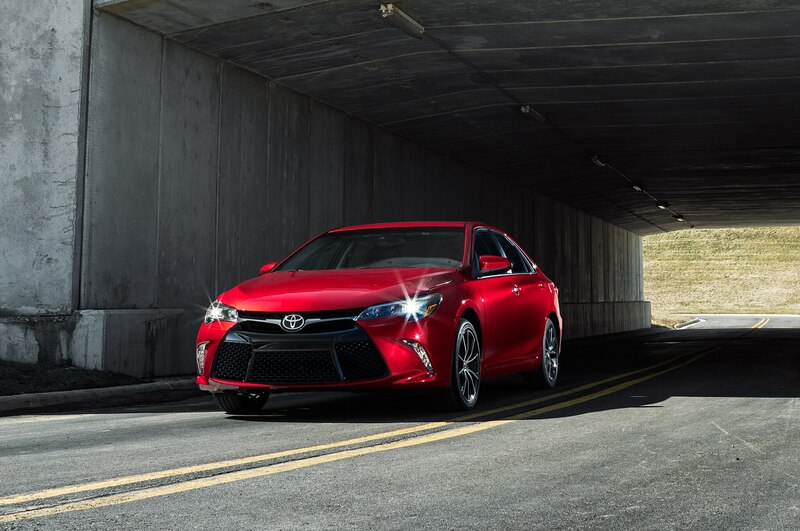 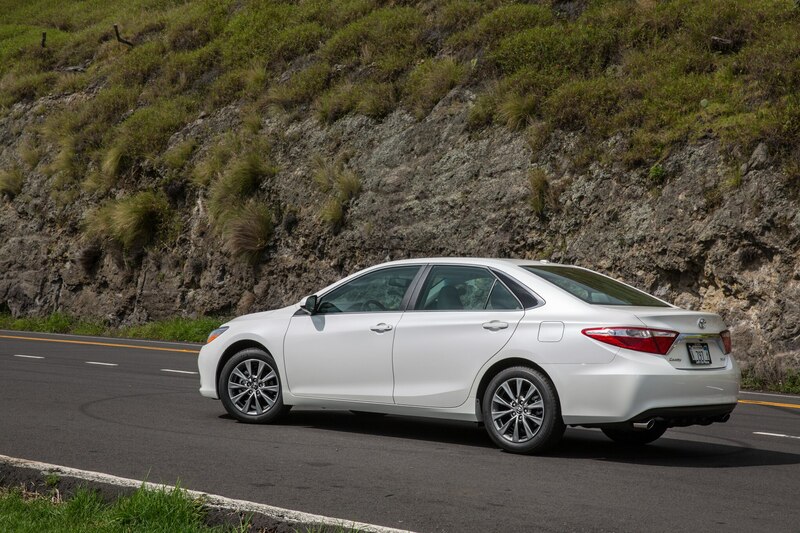 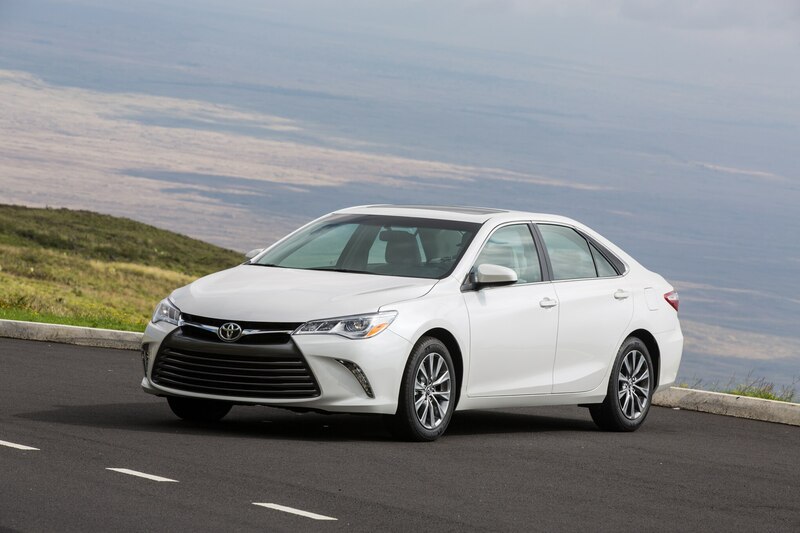 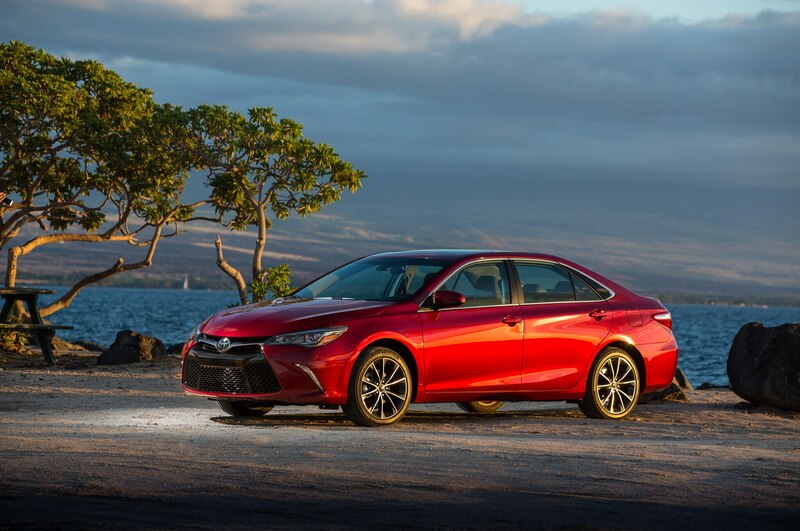 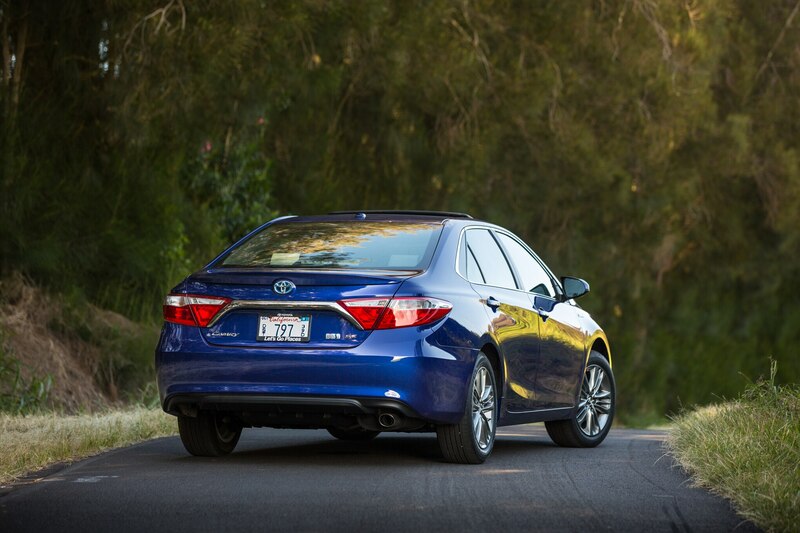 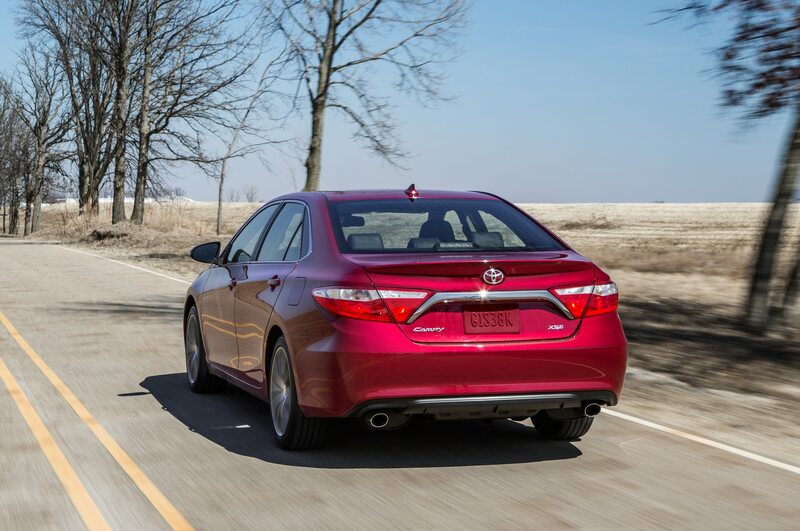 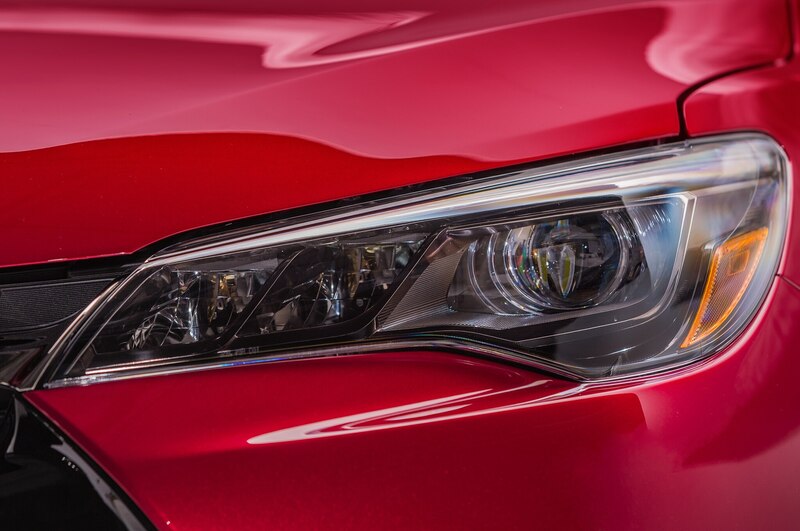 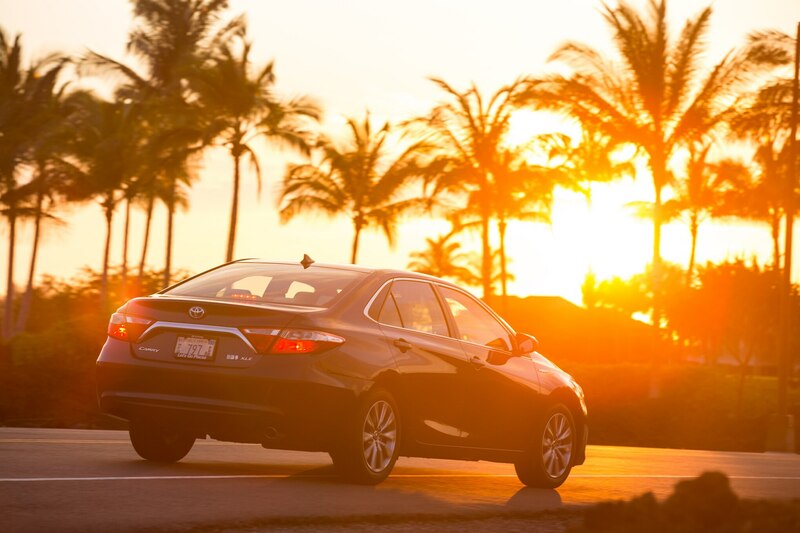 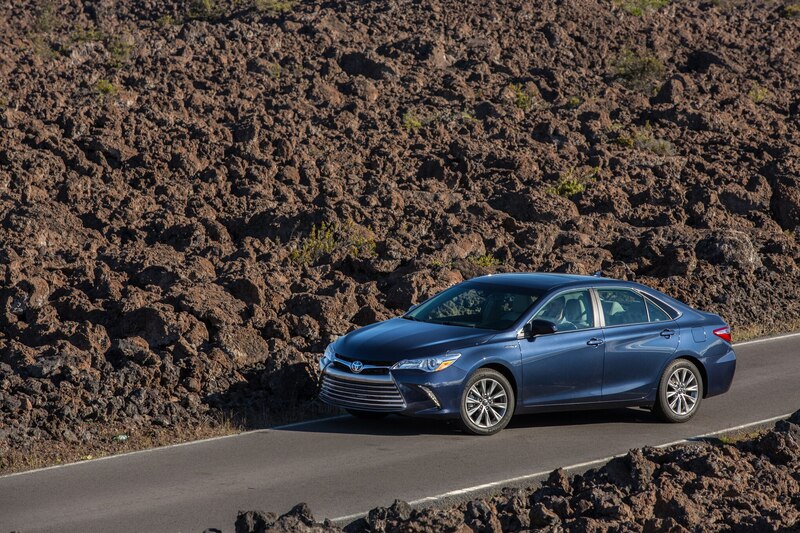 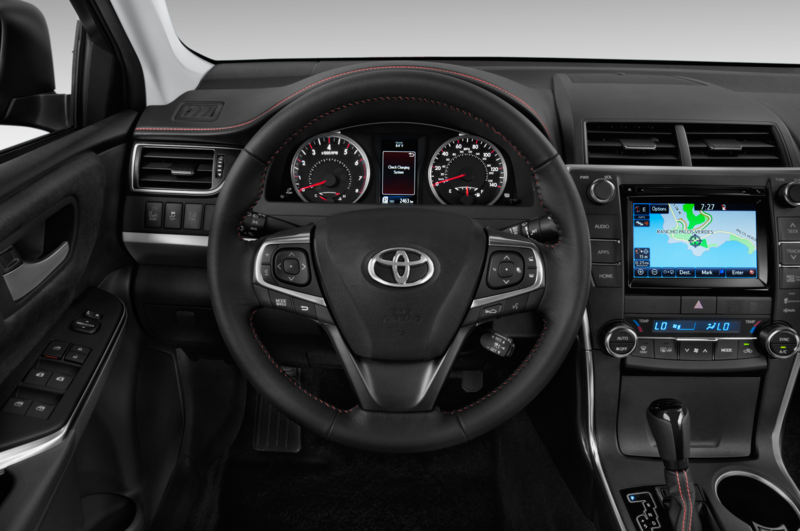 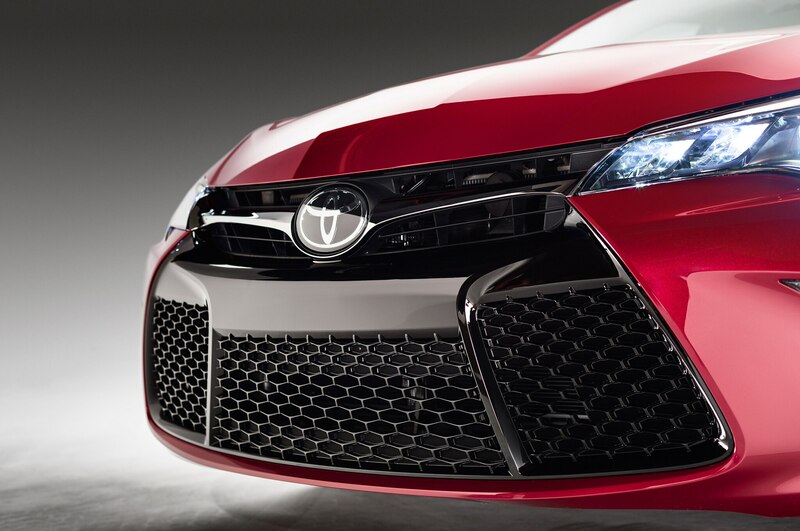 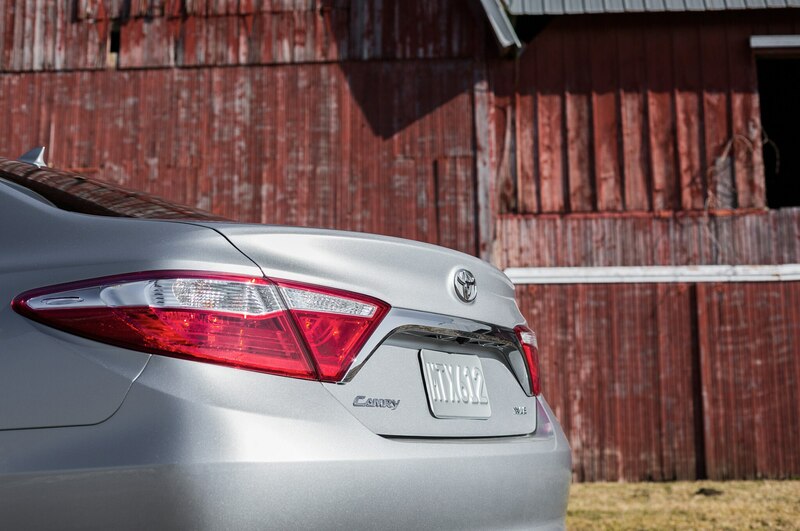 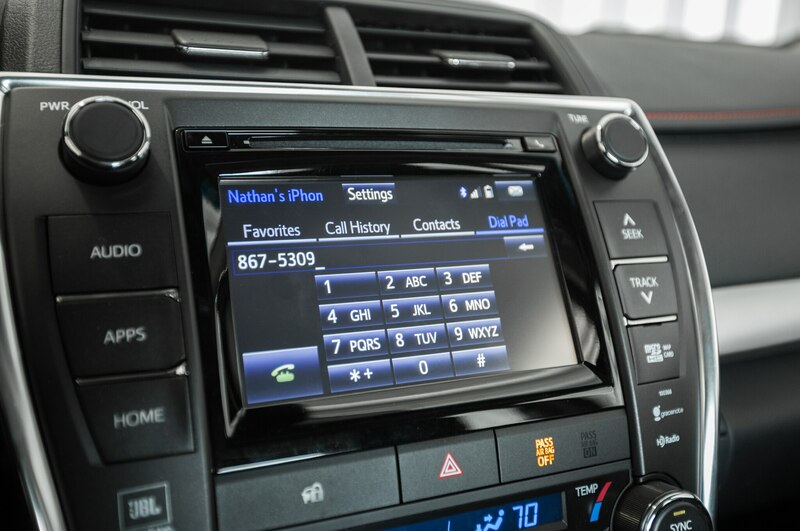 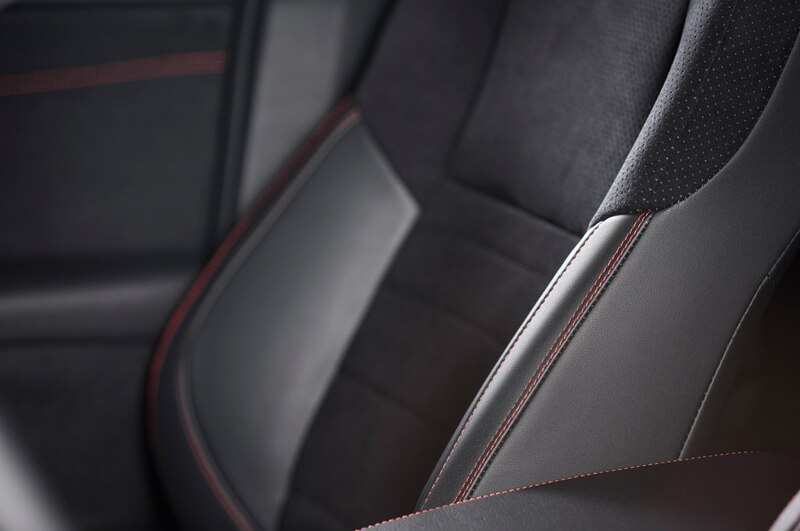 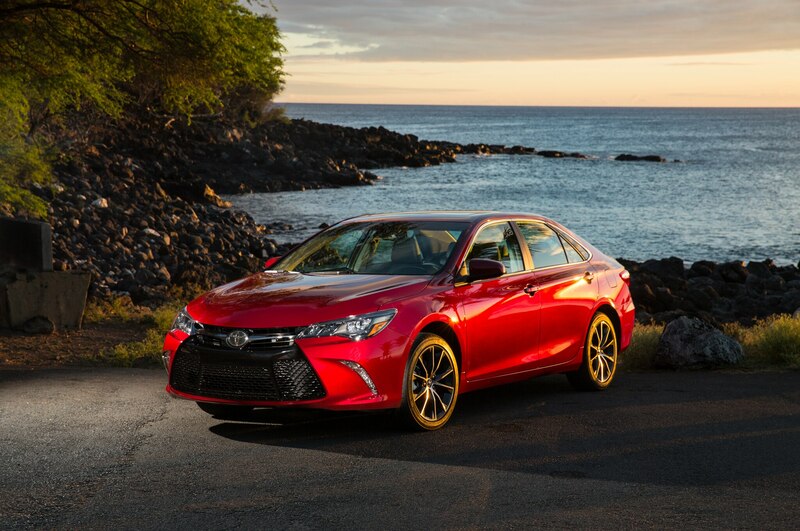 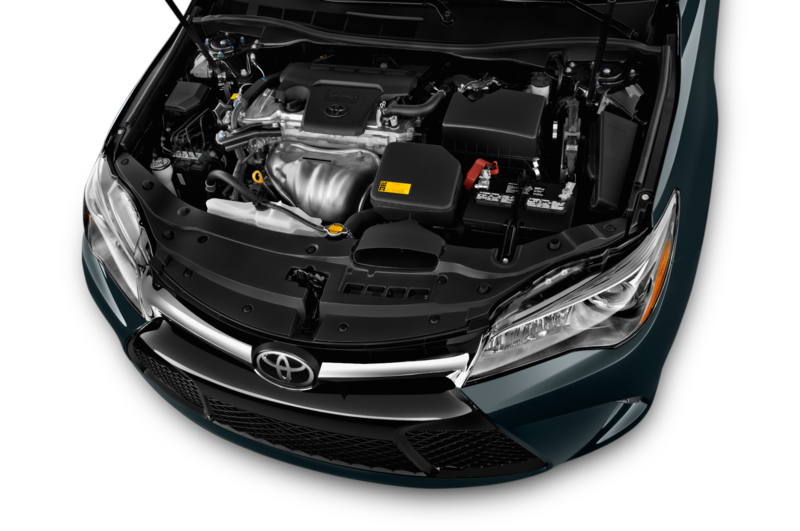 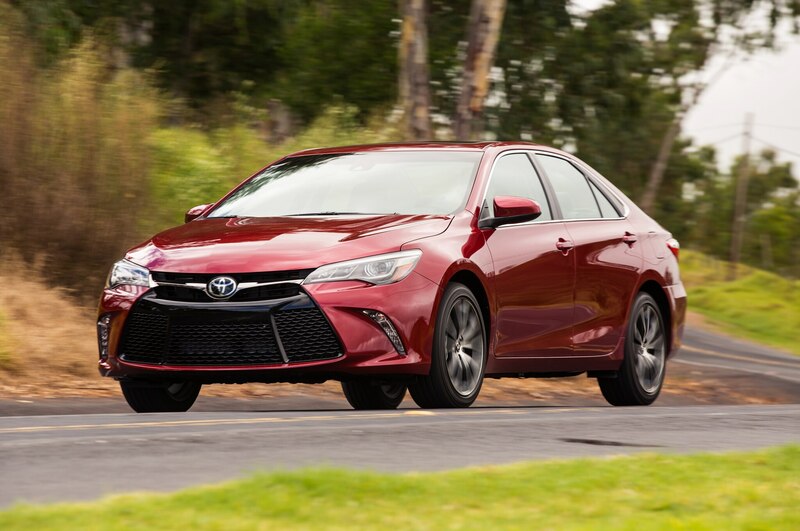 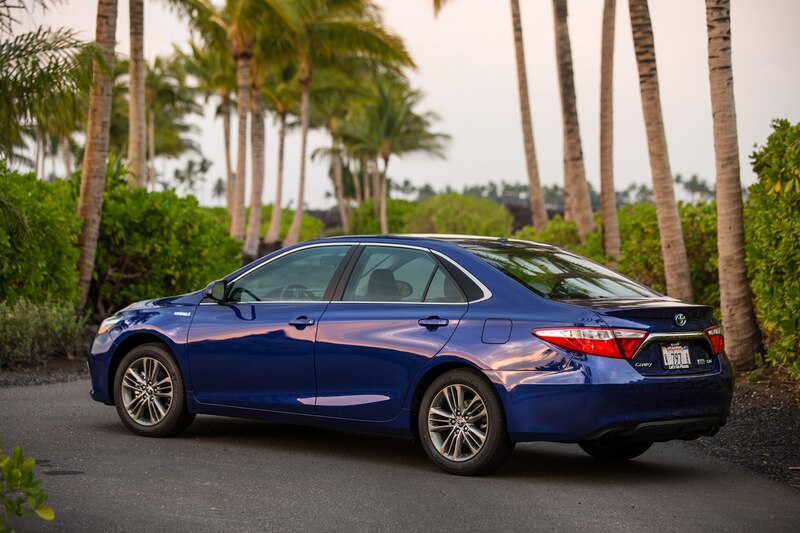 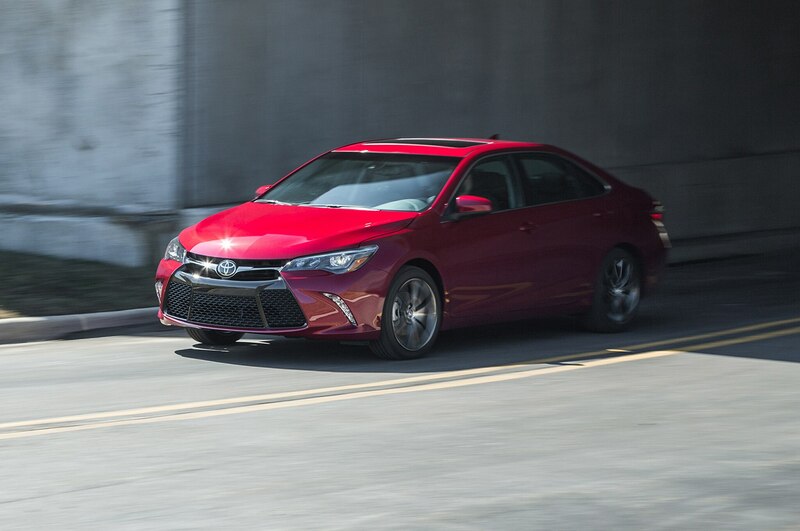 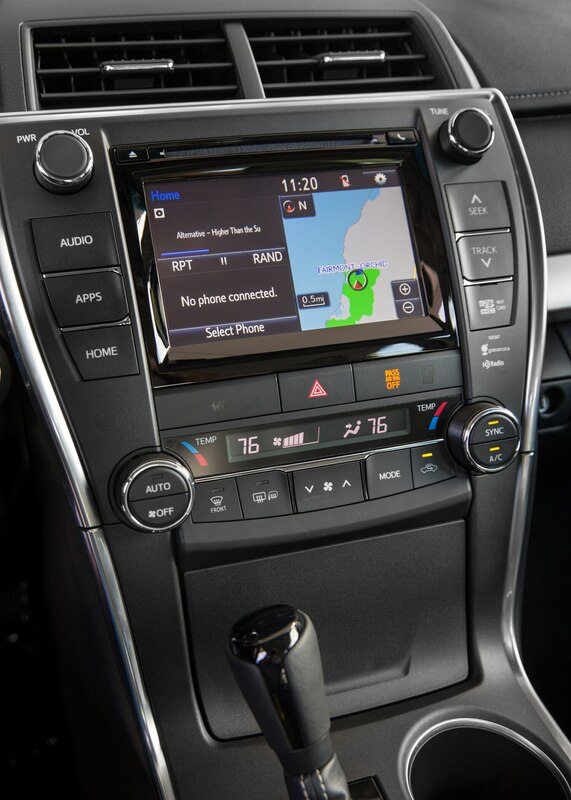 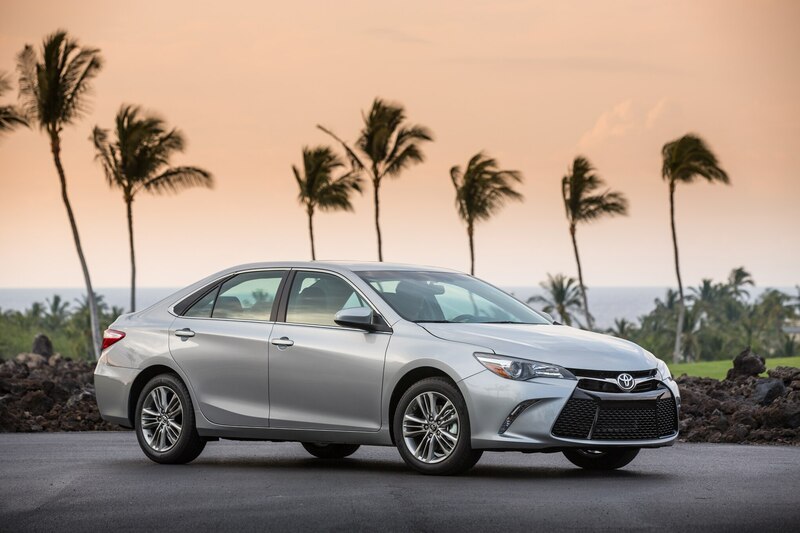 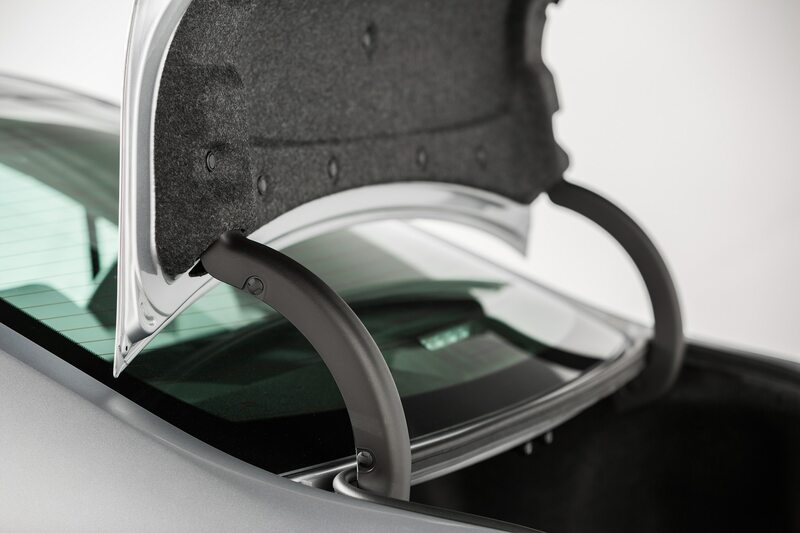 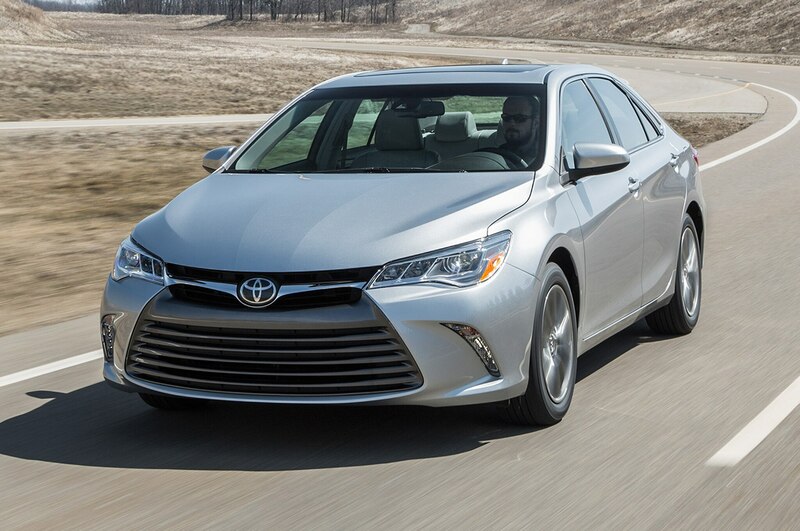 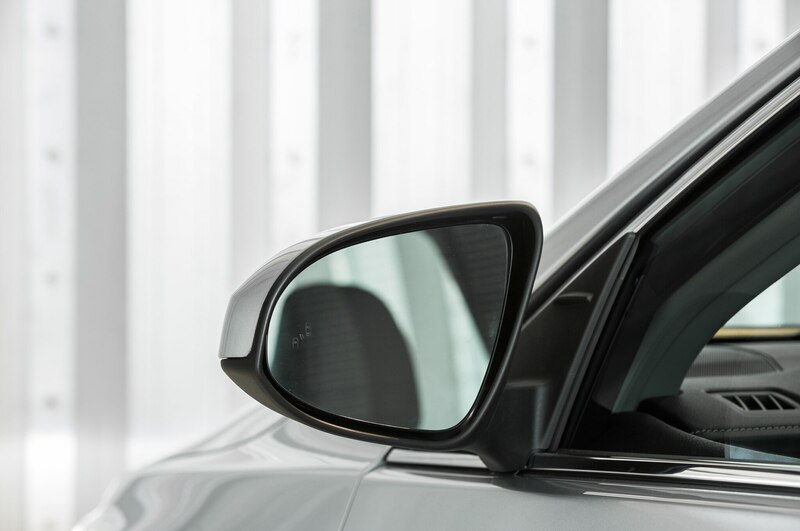 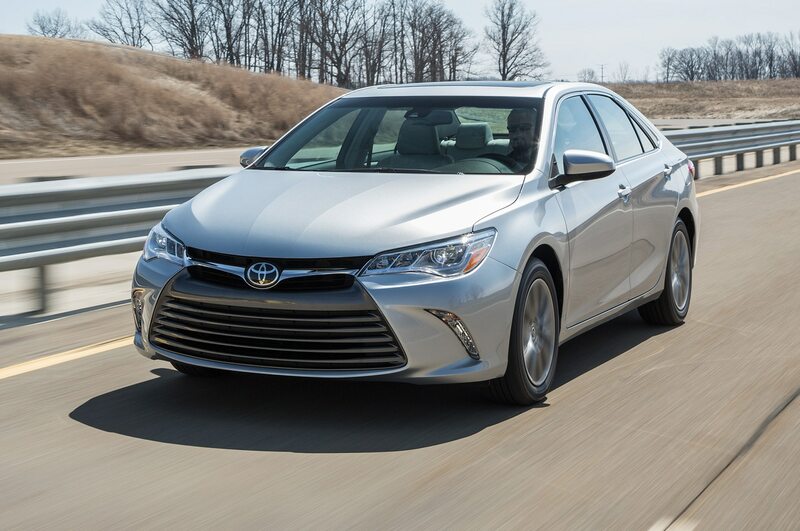 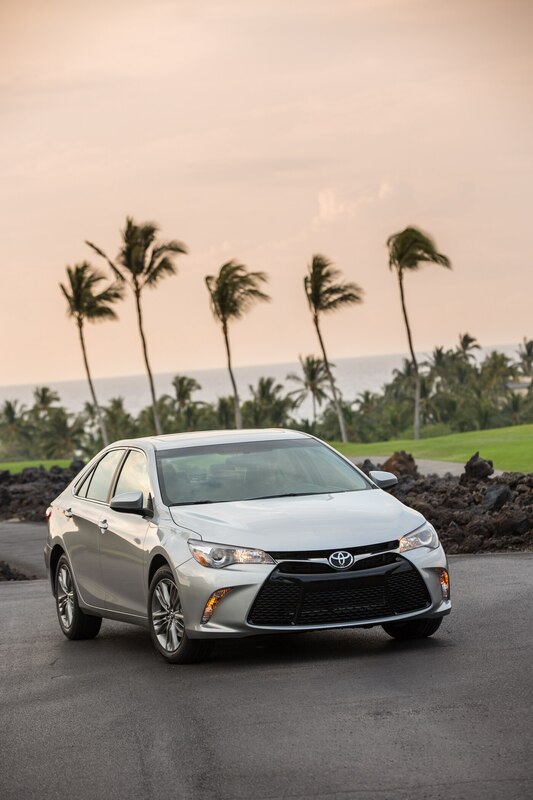 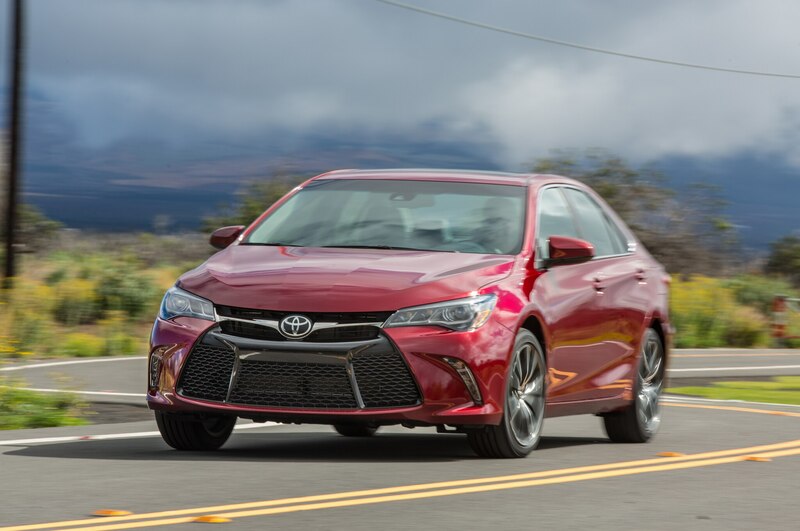 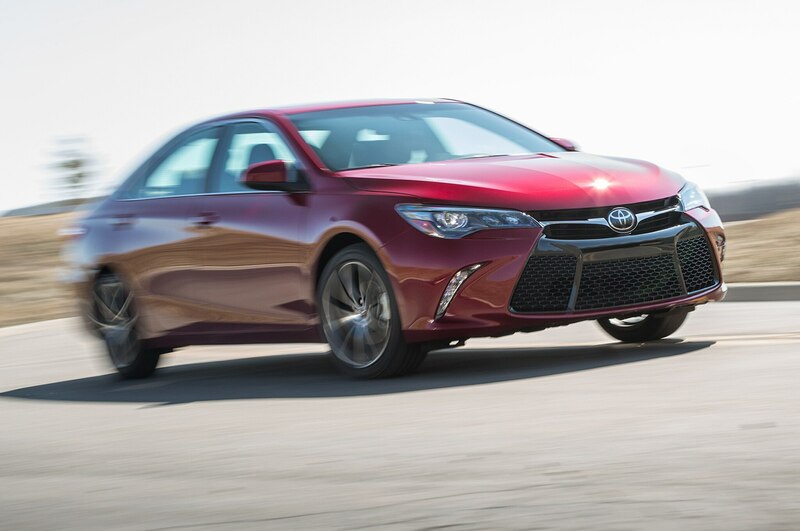 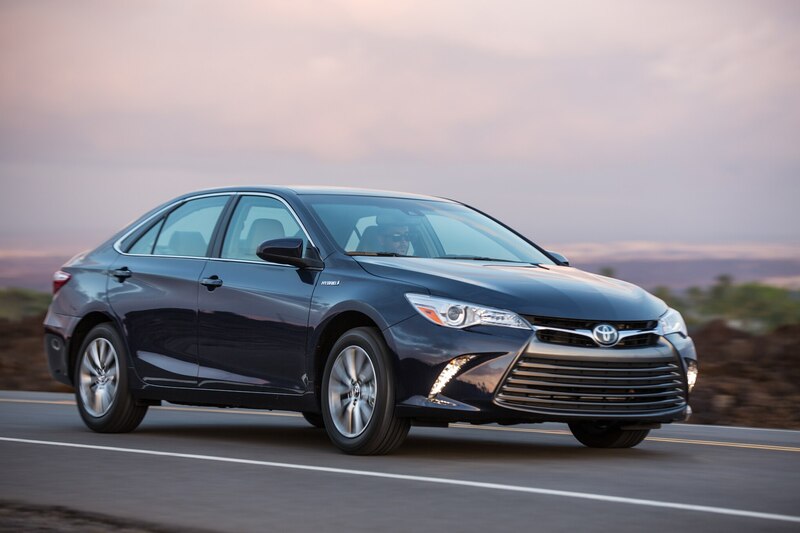 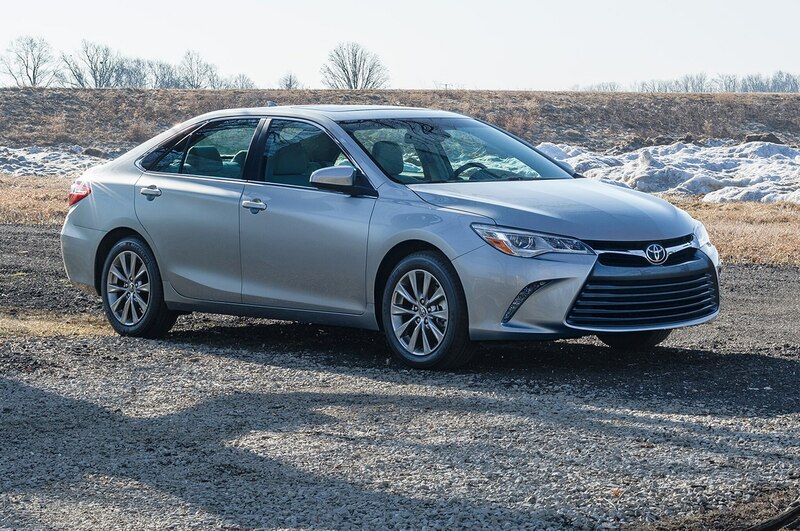 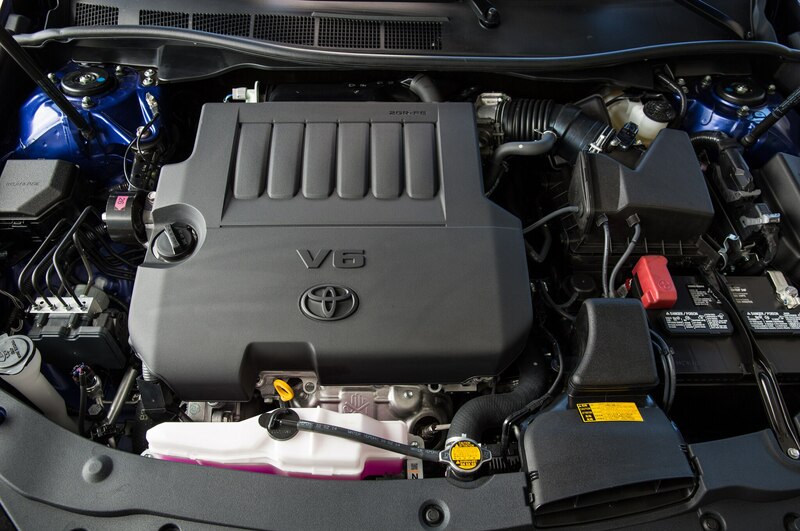 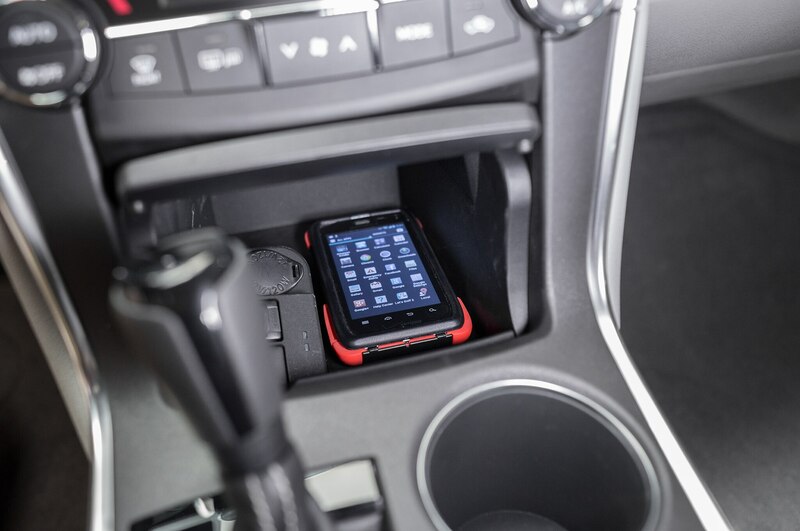 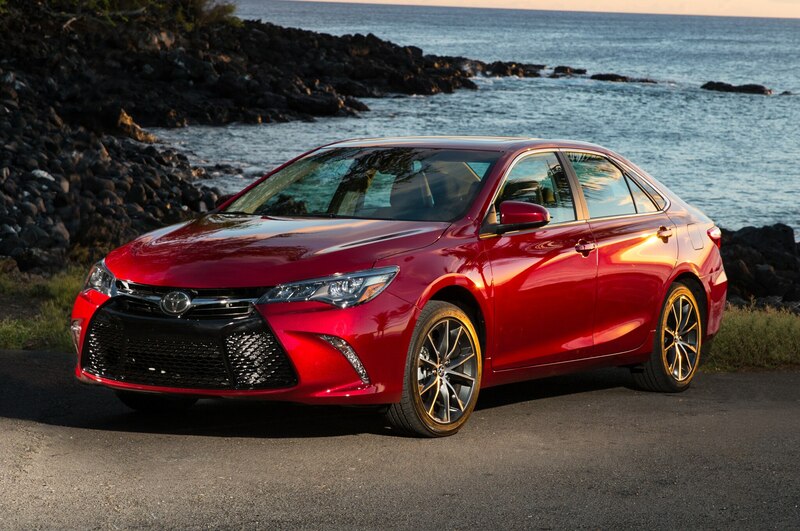 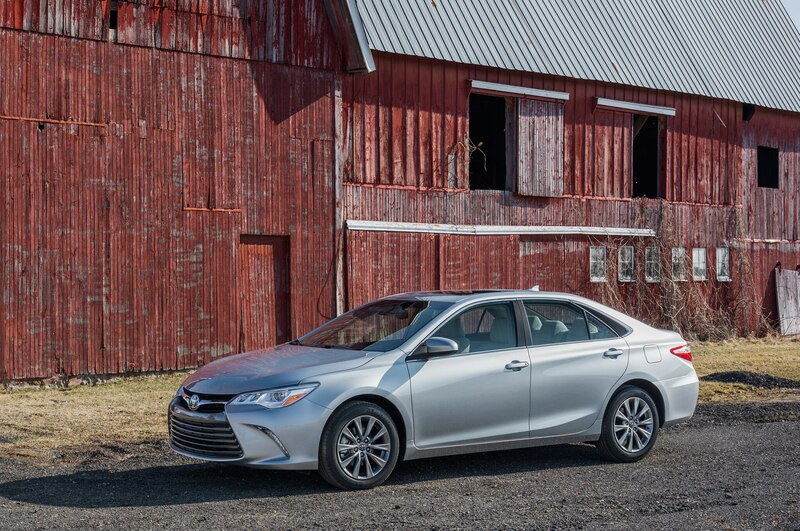 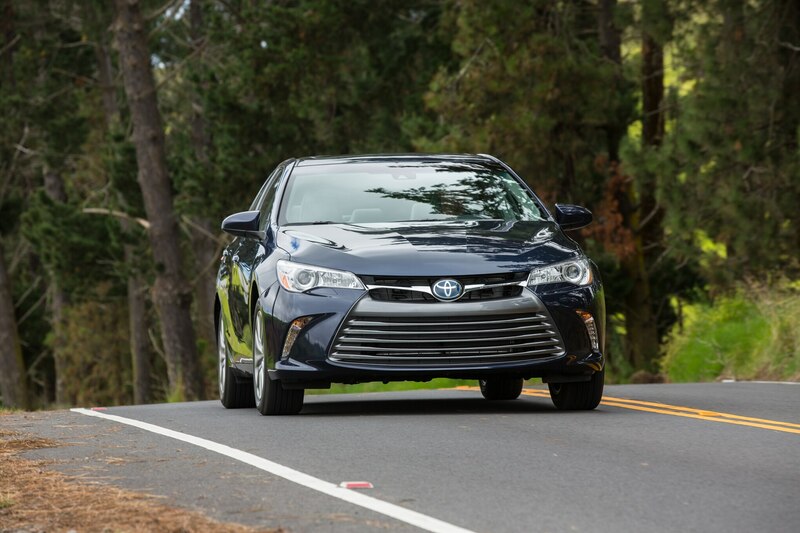 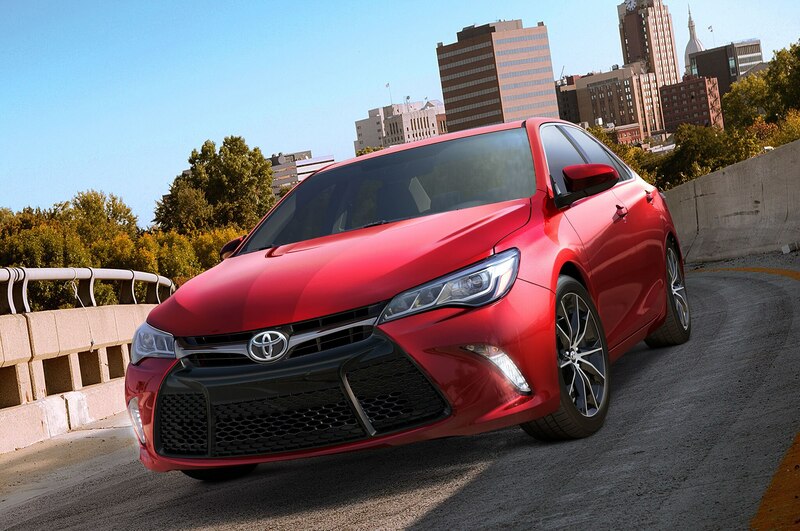 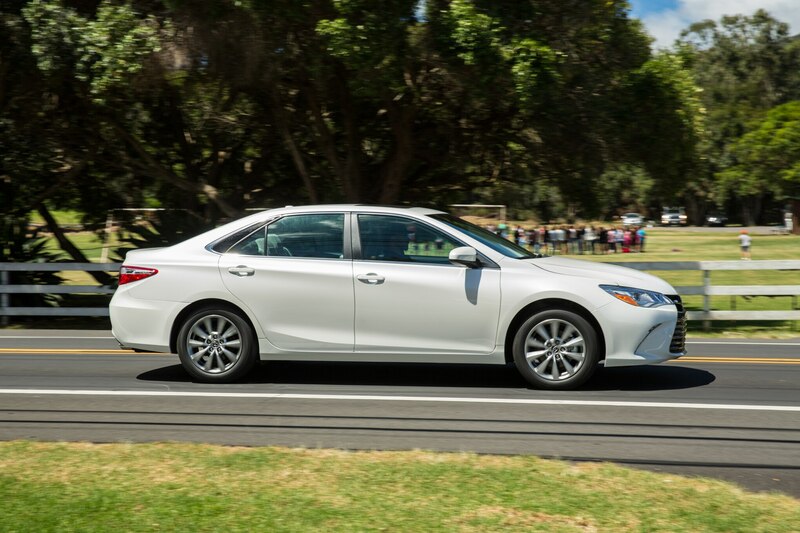 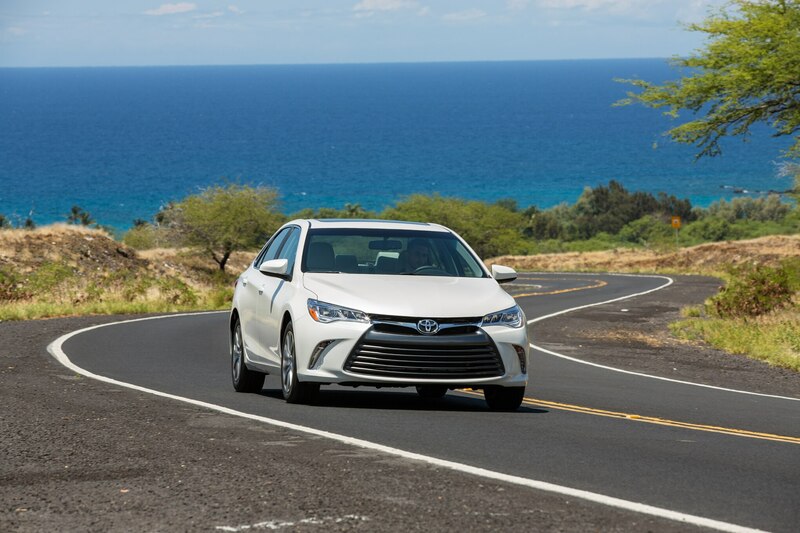 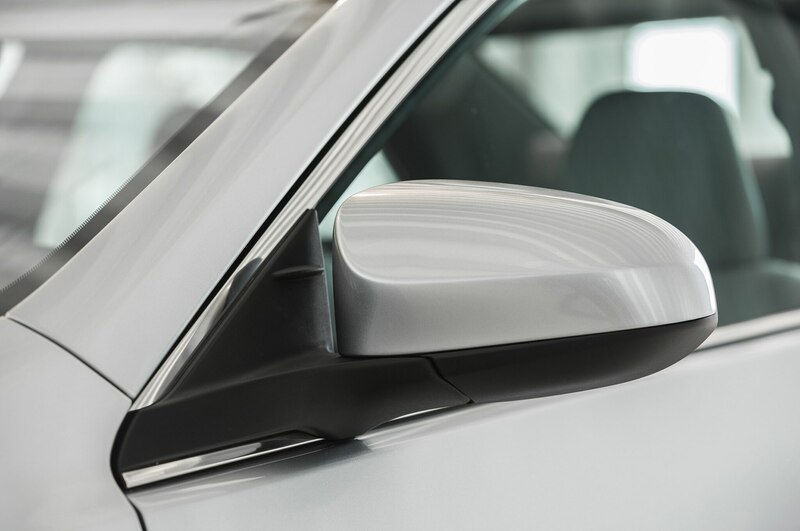 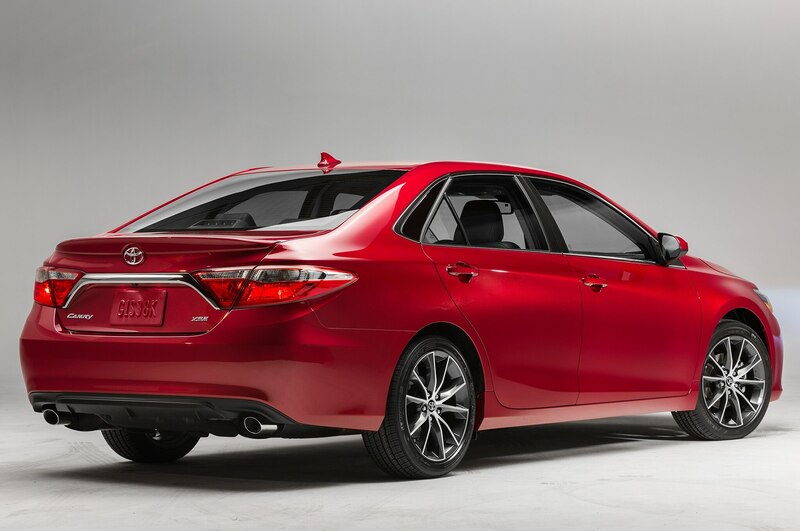 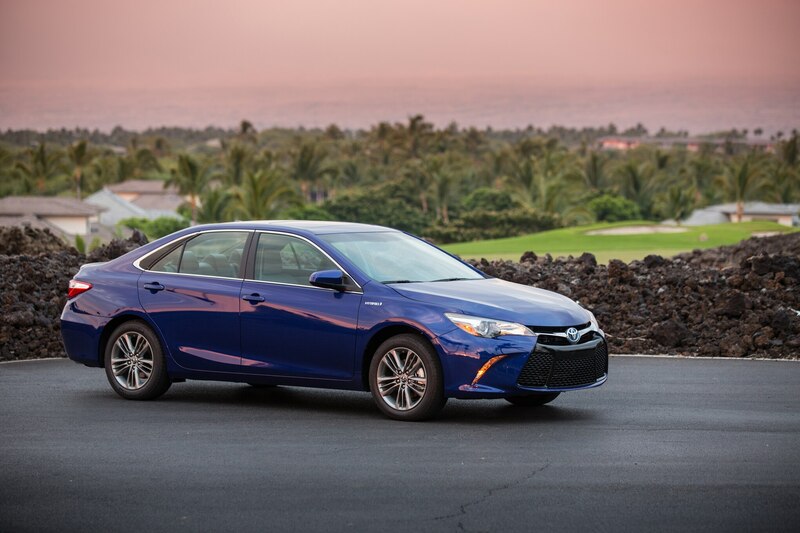 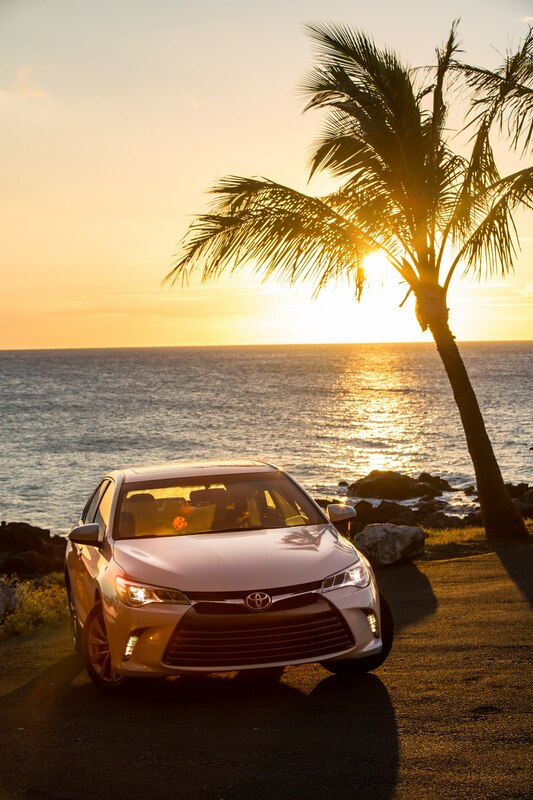 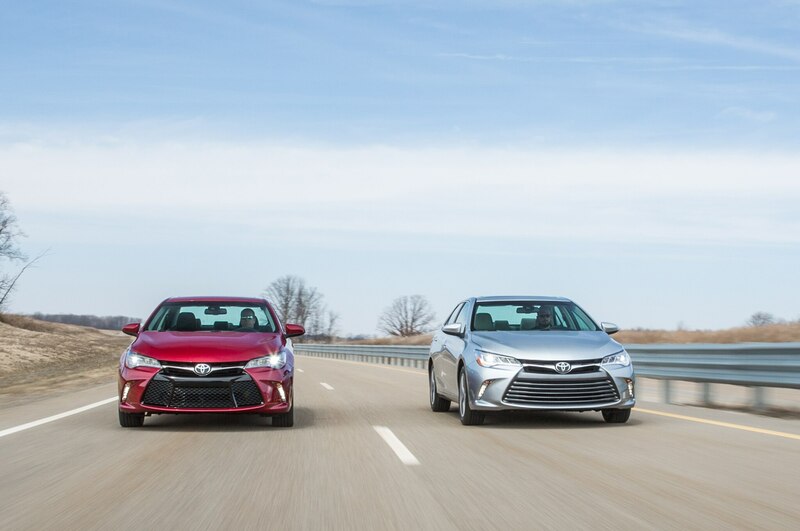 That said, Toyota points out the Camry was in the middle of phasing out the 2014 model for the refreshed 2015 Camry. 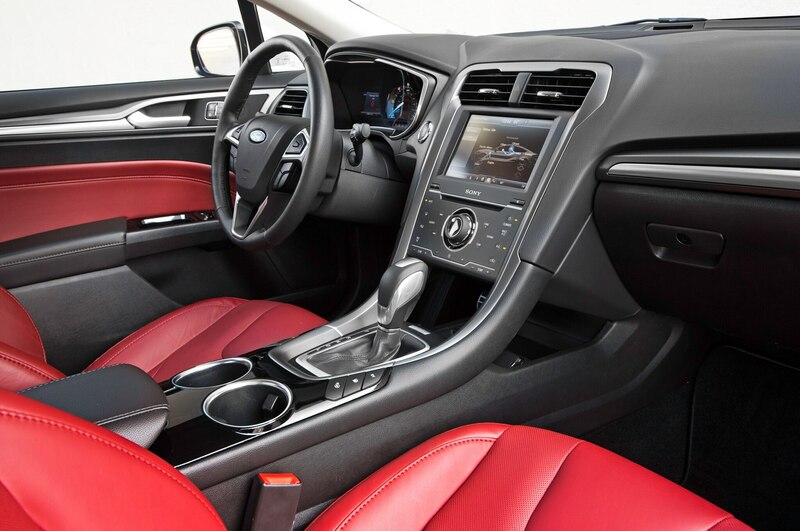 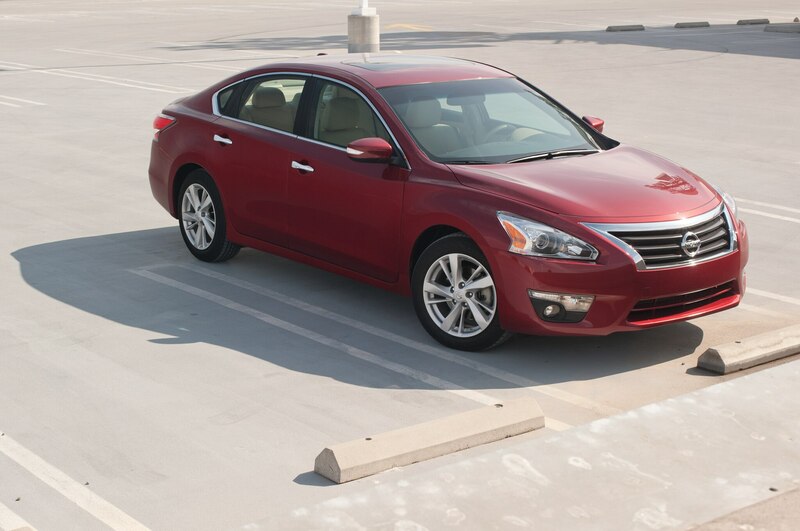 Meanwhile, the Ford Fusion managed to knock the Nissan Altima off the podium with 21,693 units sold. 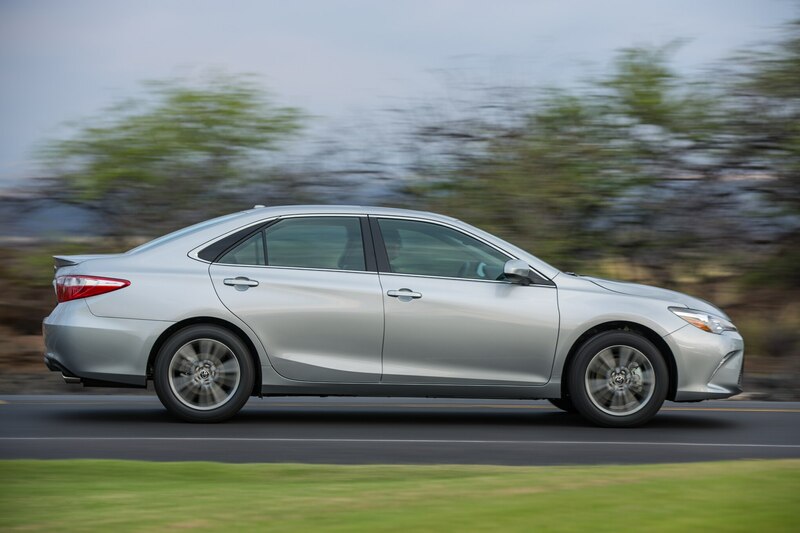 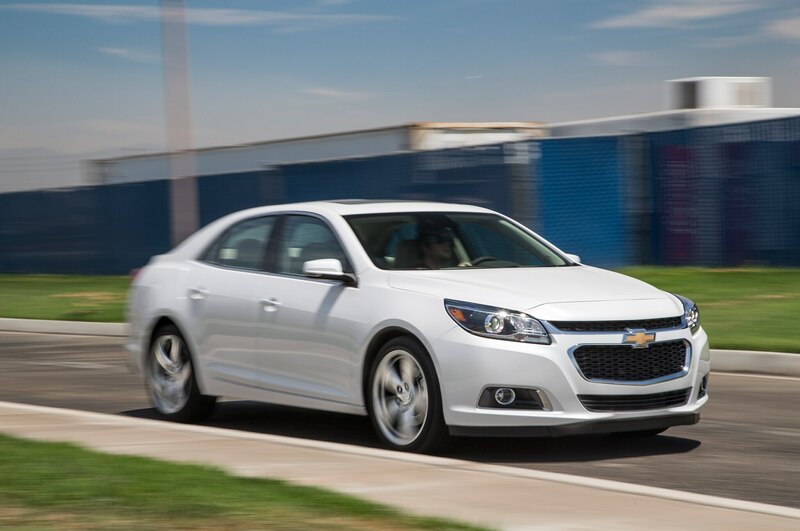 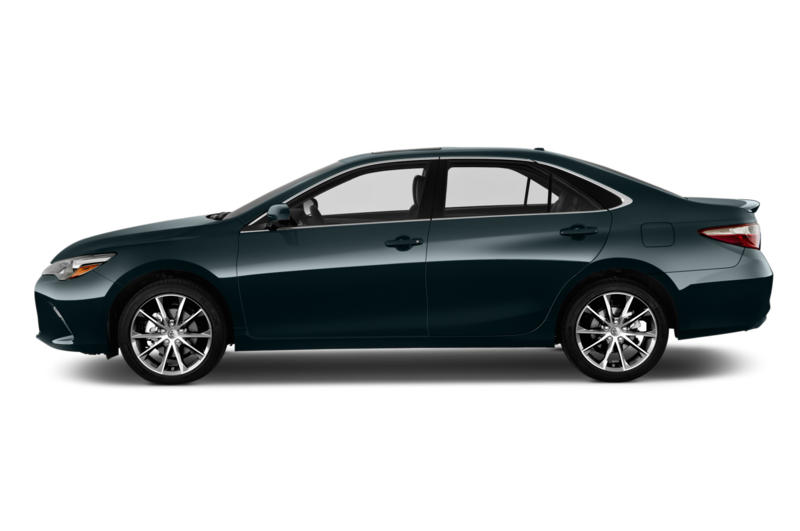 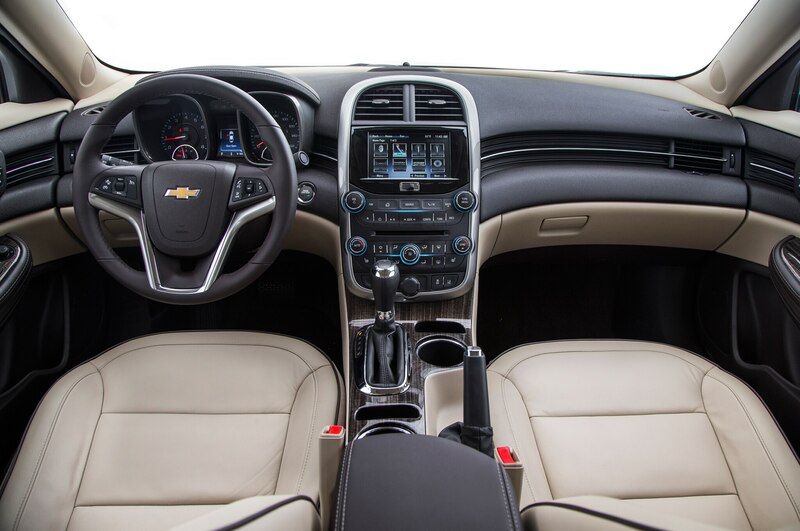 The fourth-place Altima (21,675 sold) was well ahead of the Chevrolet Malibu, which went home to 15,186 customers. 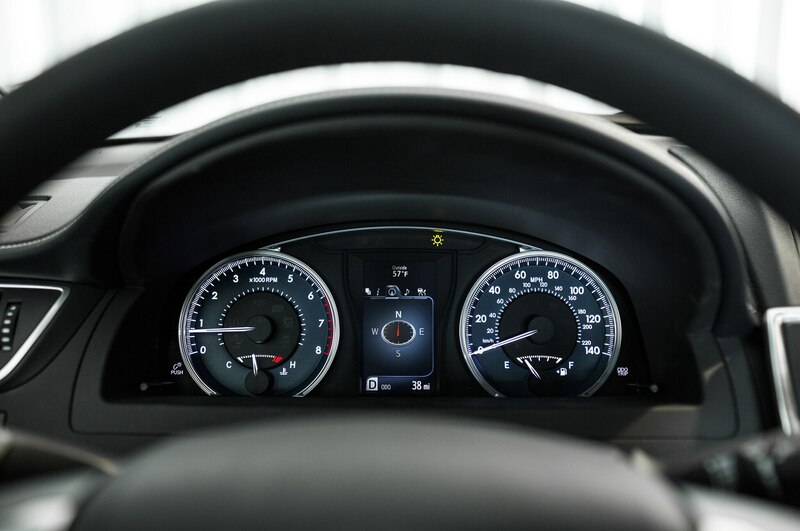 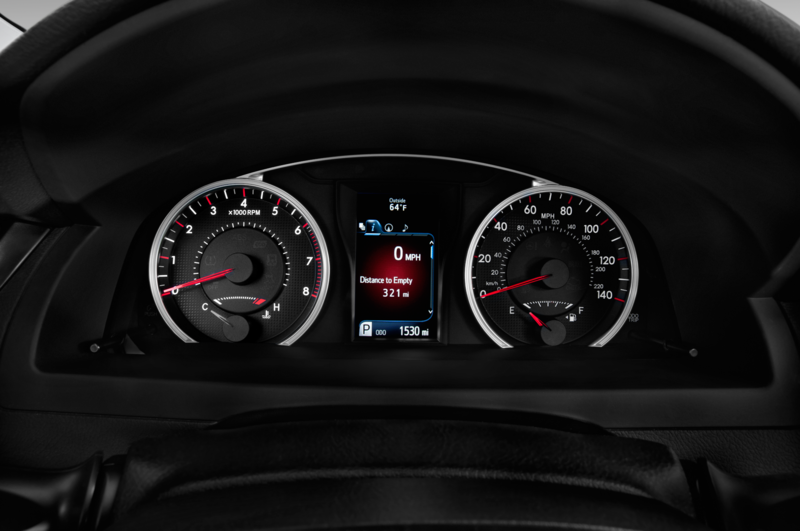 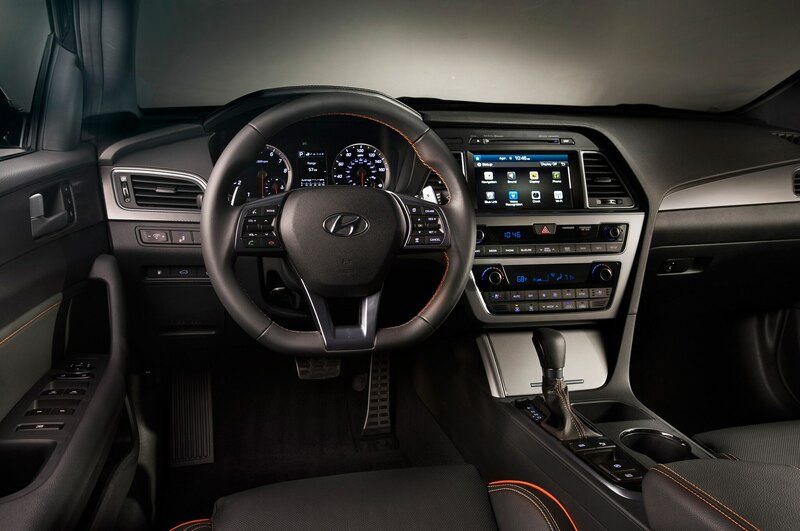 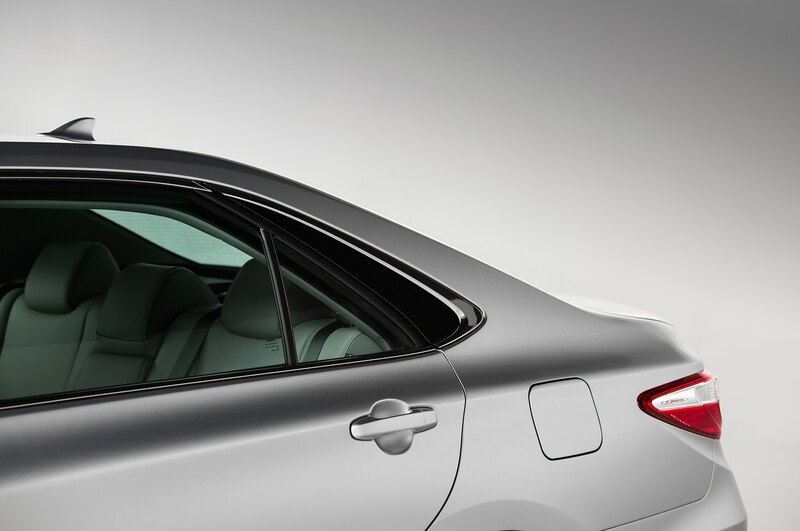 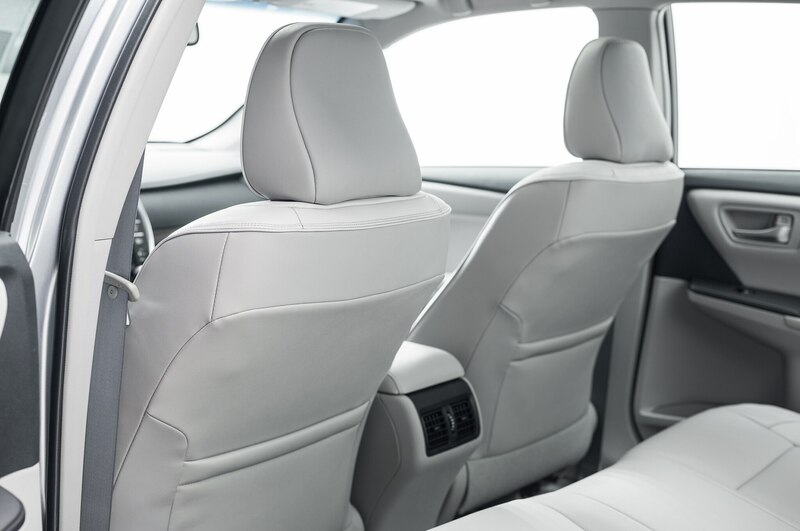 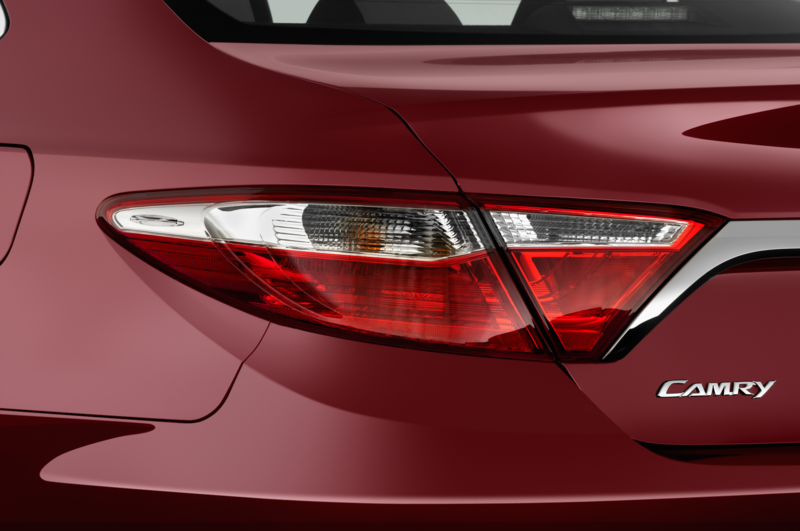 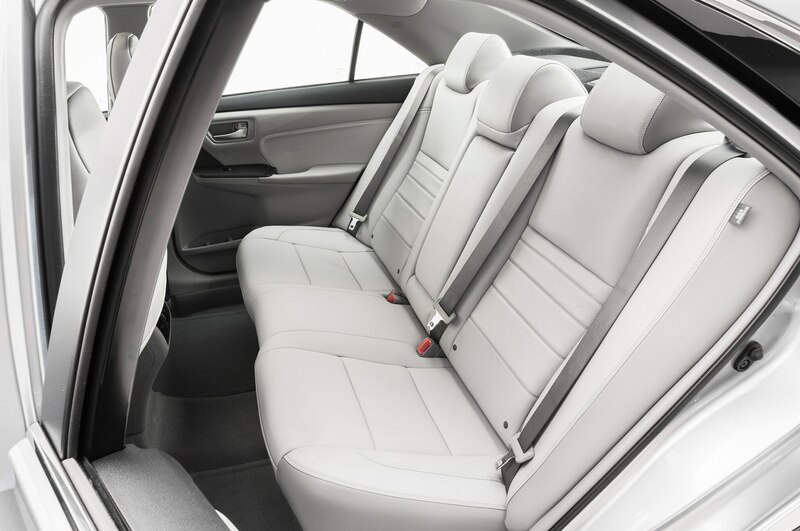 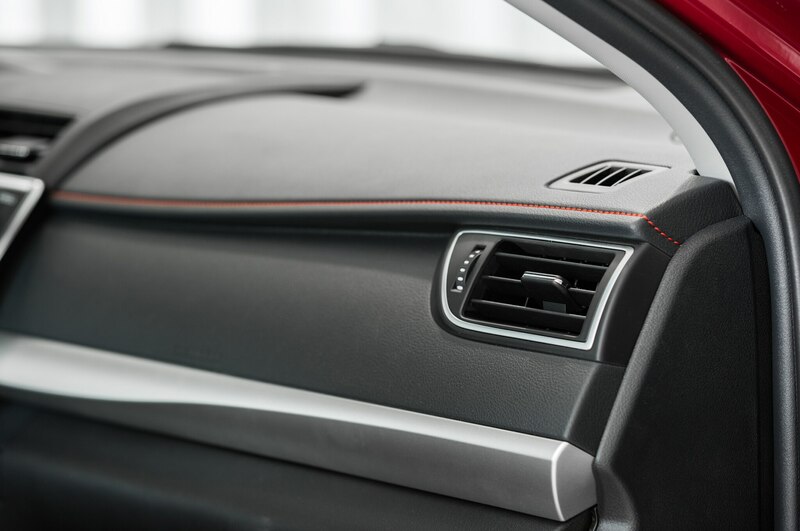 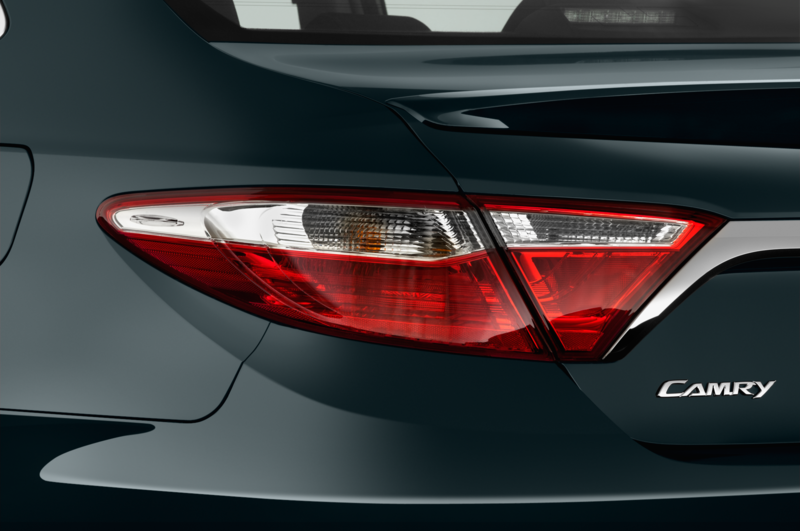 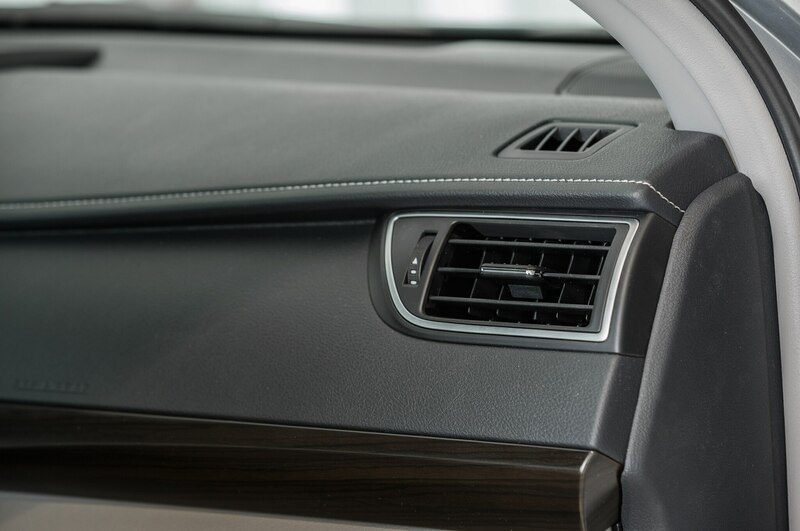 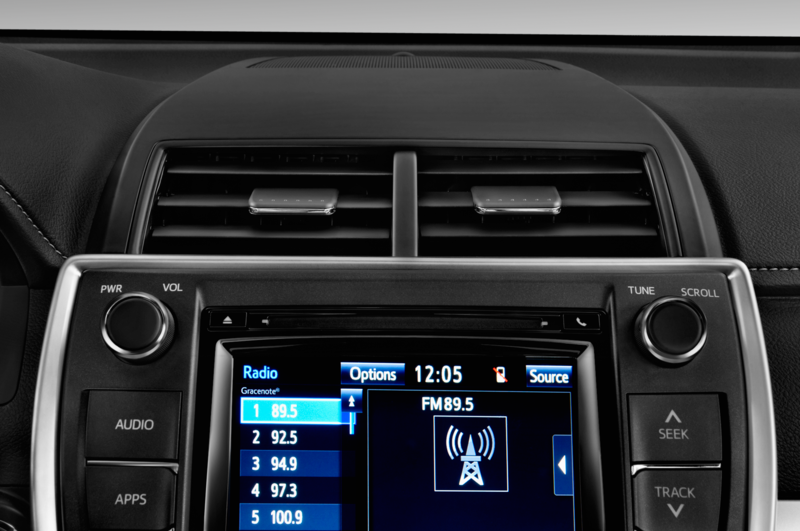 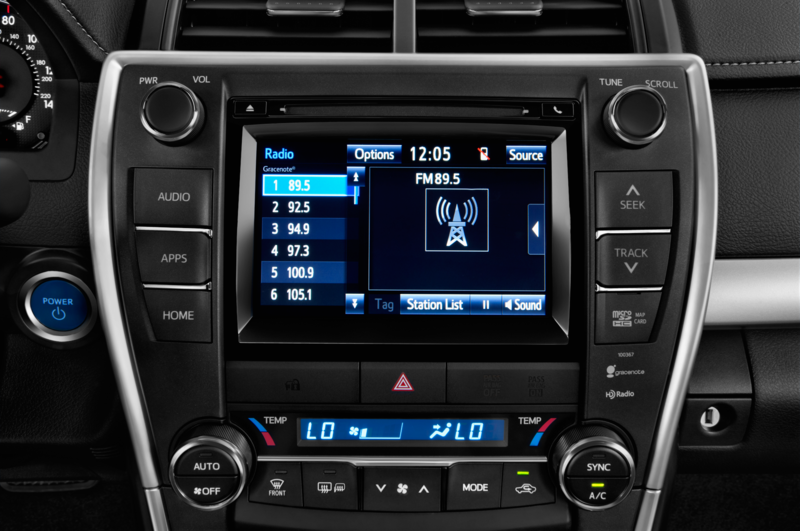 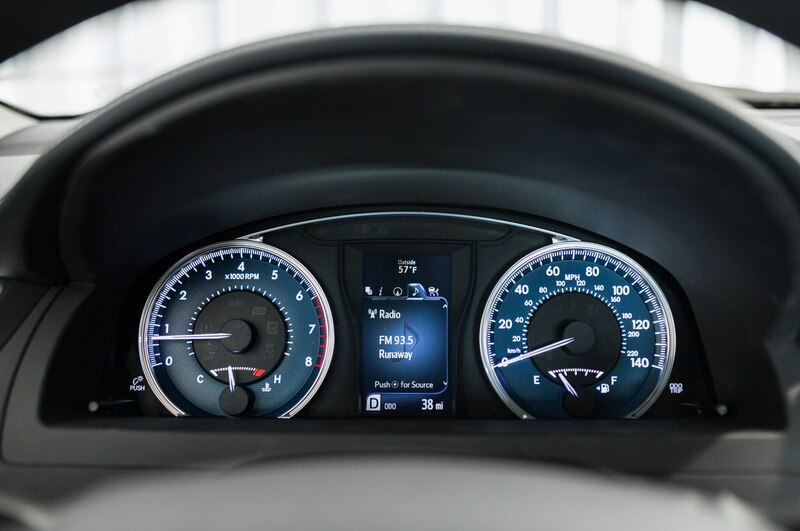 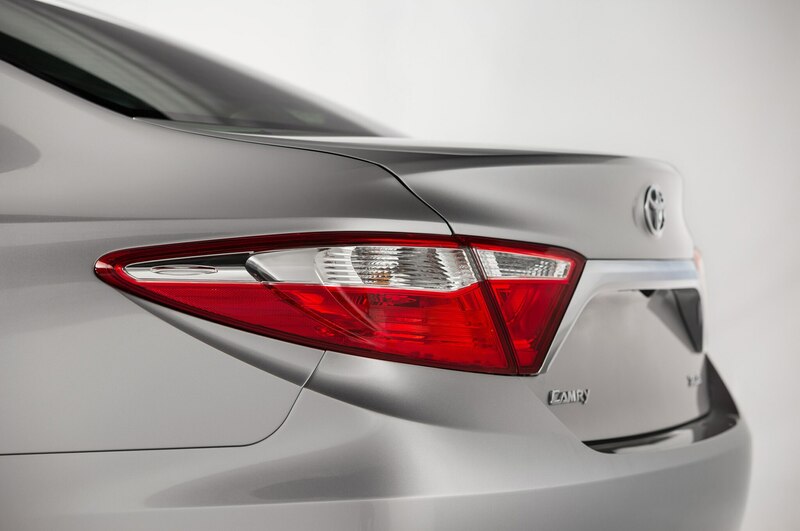 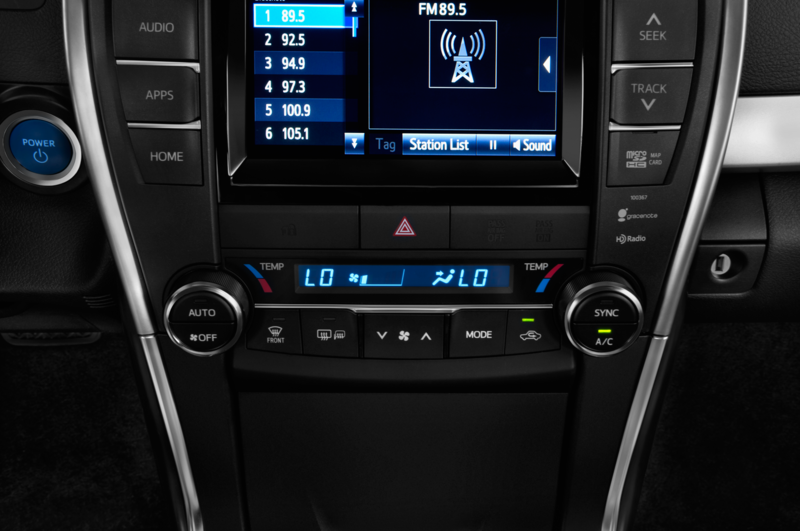 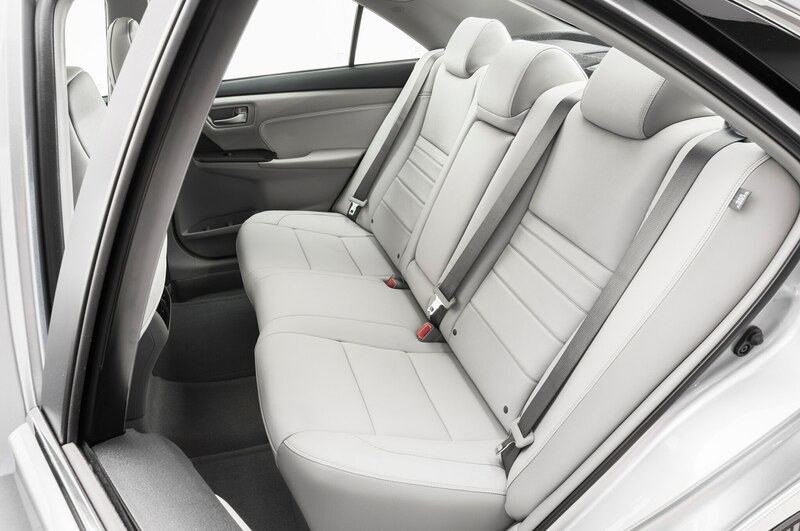 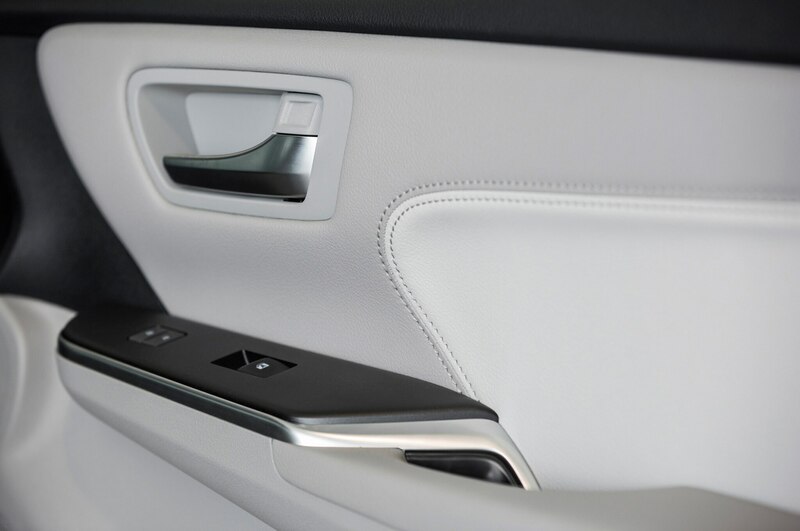 Coming in at sixth place was the Hyundai Sonata with 14,918 units. 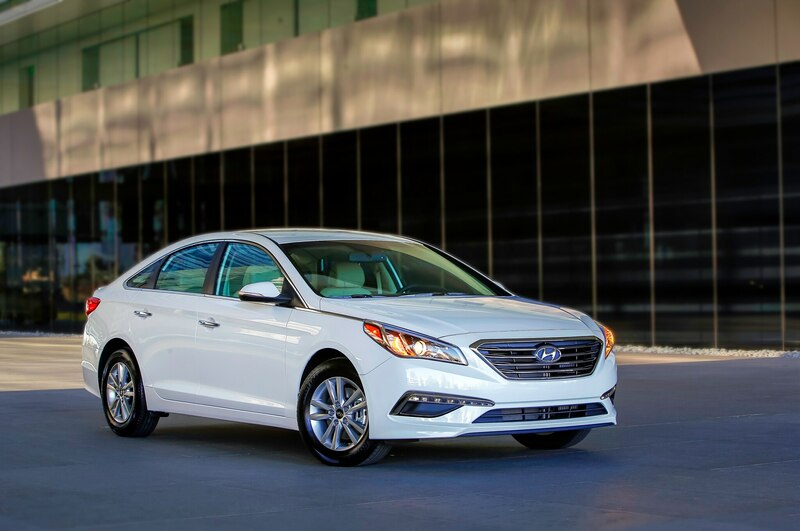 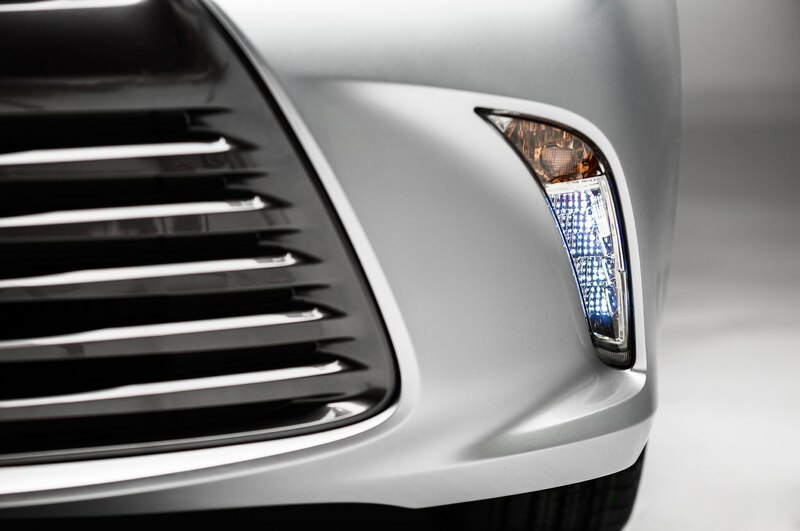 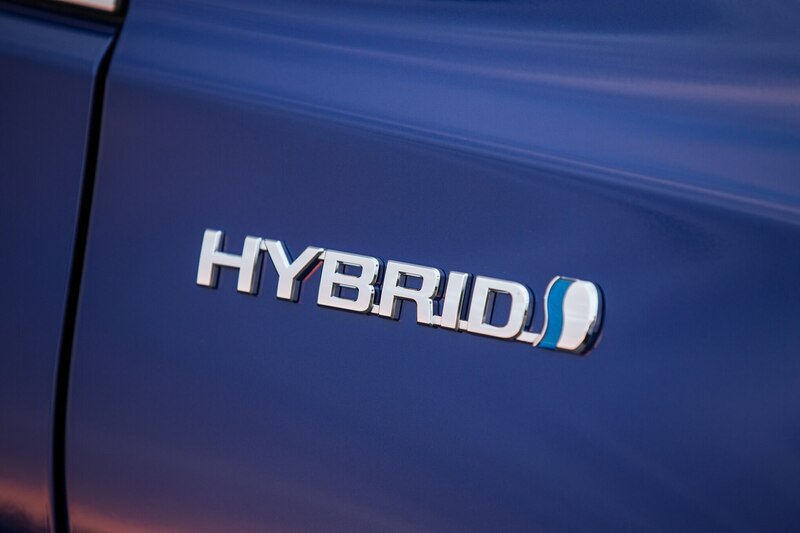 Hyundai admits it scaled back incentives last month compared to August. 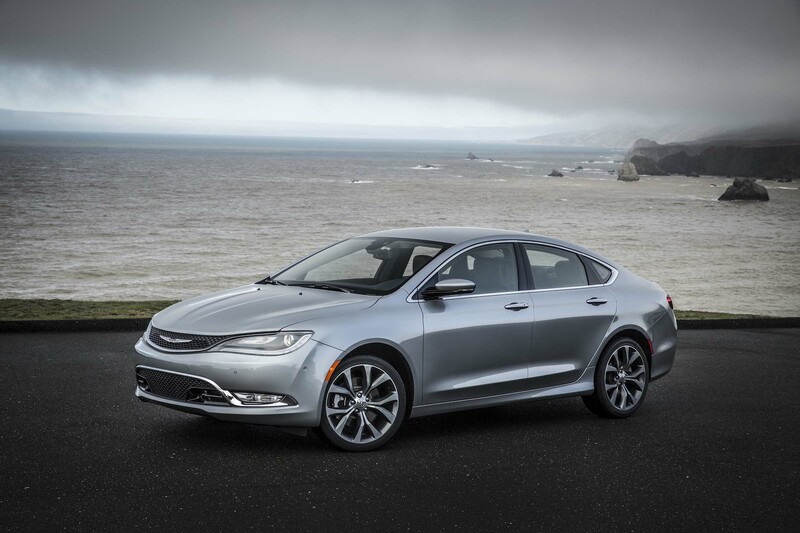 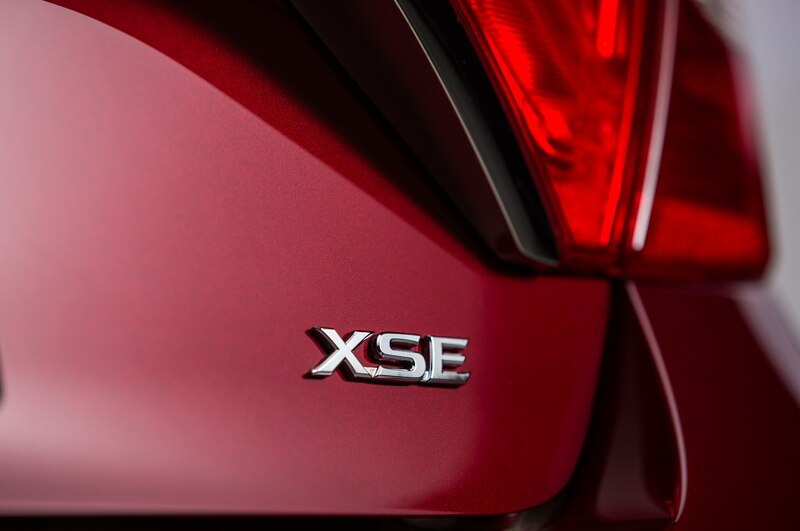 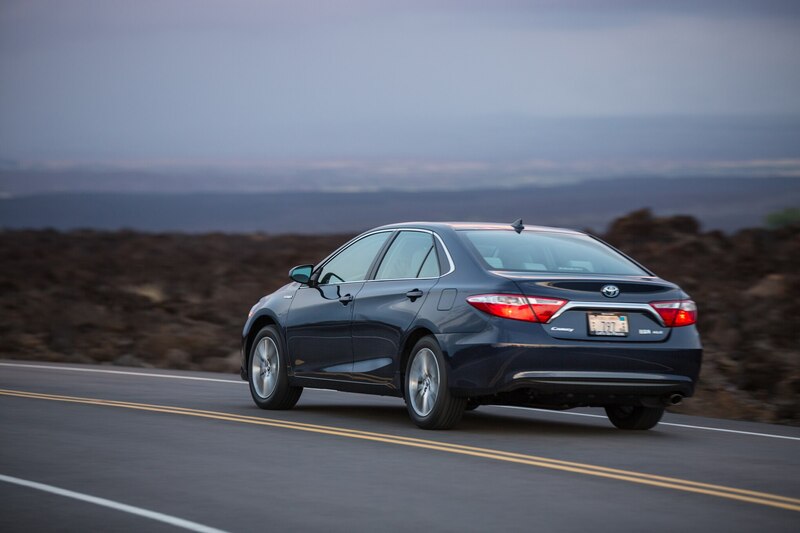 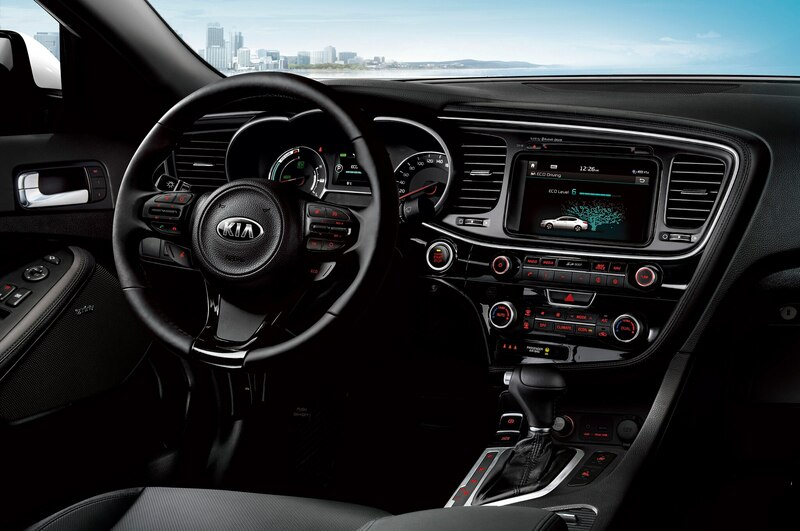 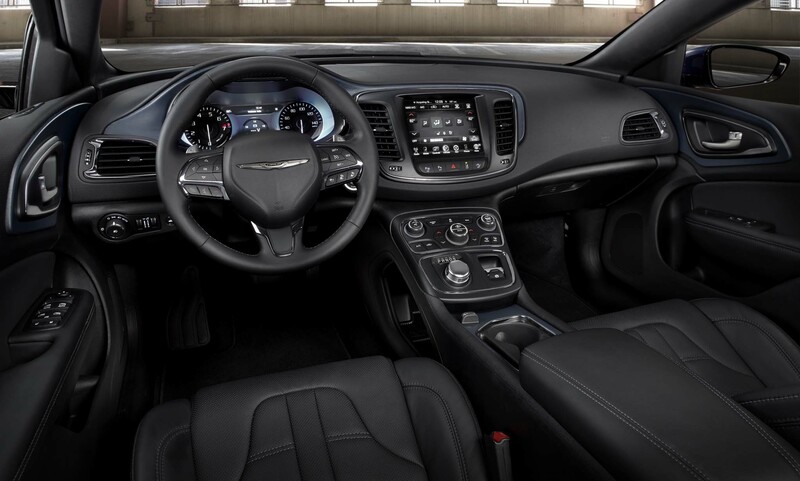 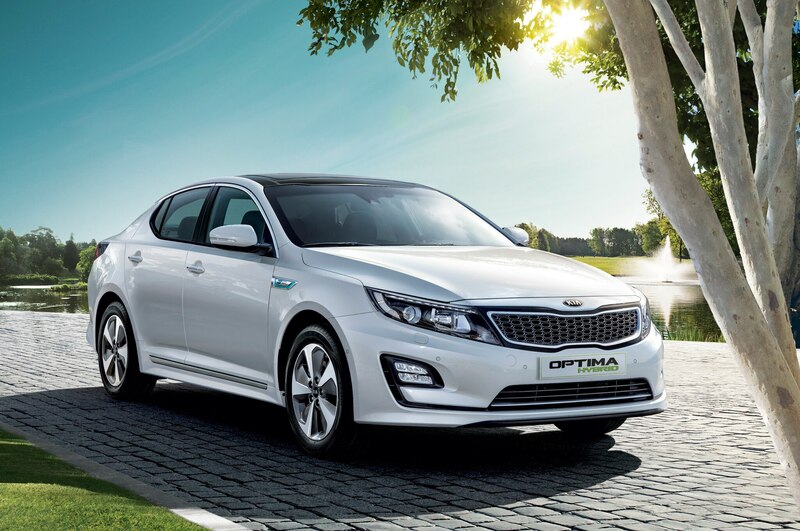 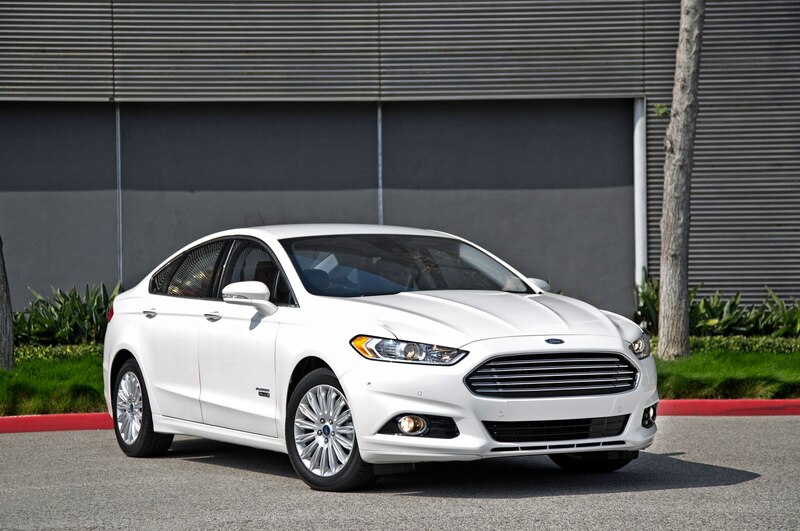 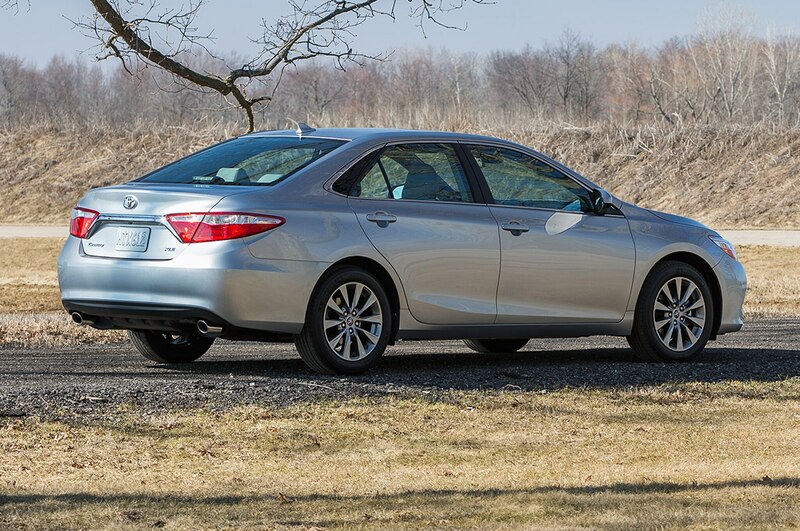 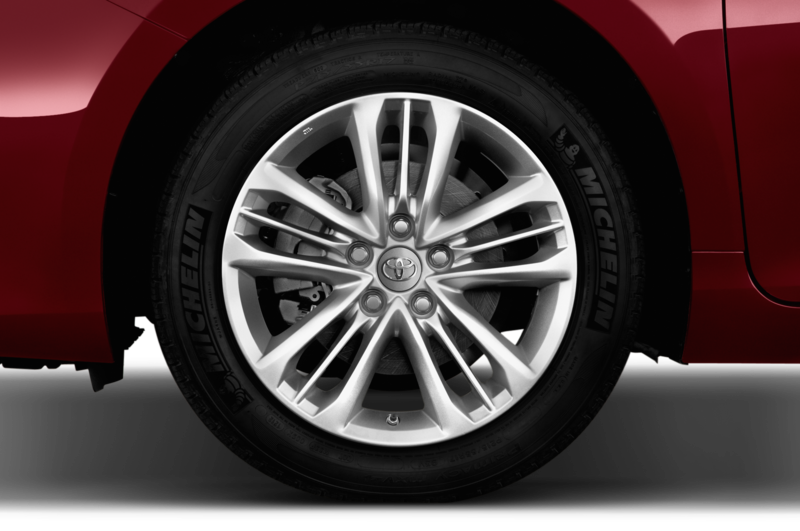 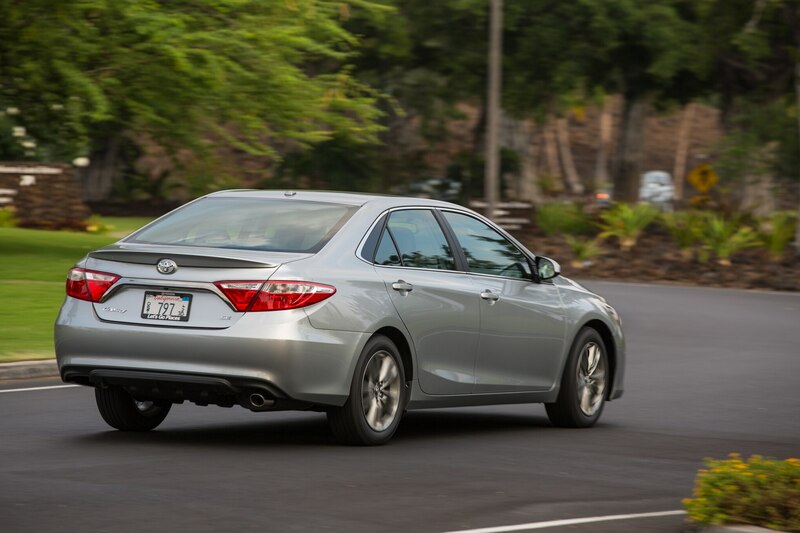 In seventh and eighth place were the Chrysler 200 and Kia Optima with 10,995 and 10,908 units sold, respectively. 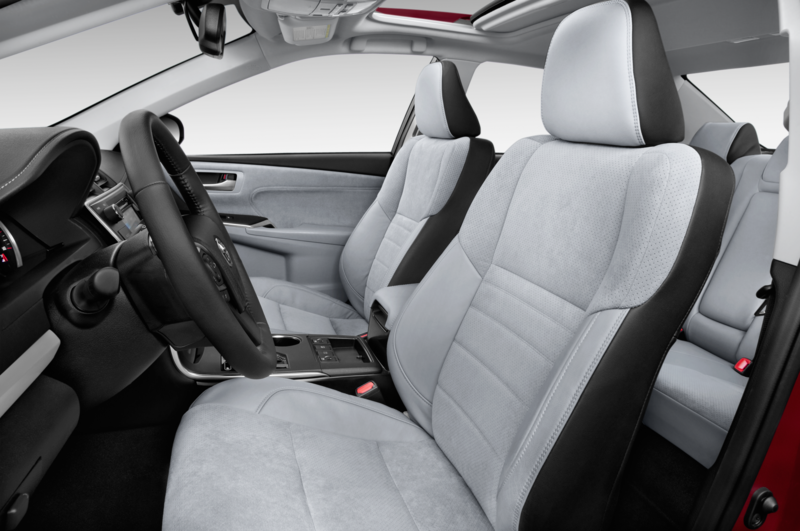 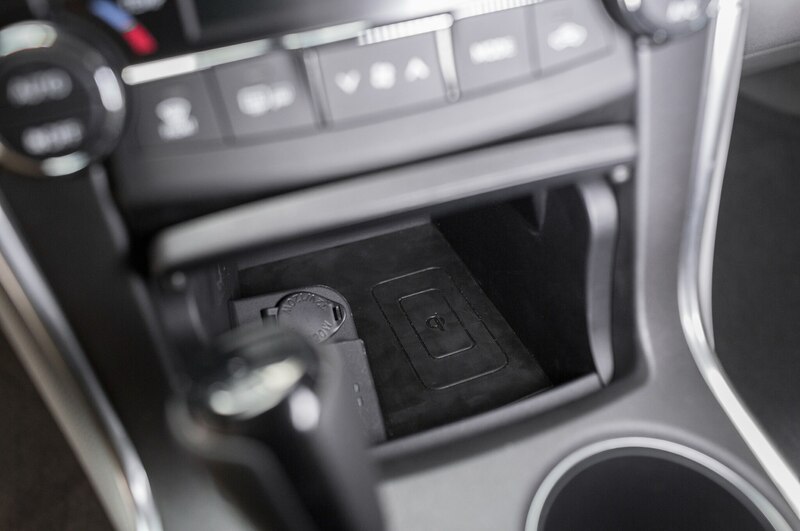 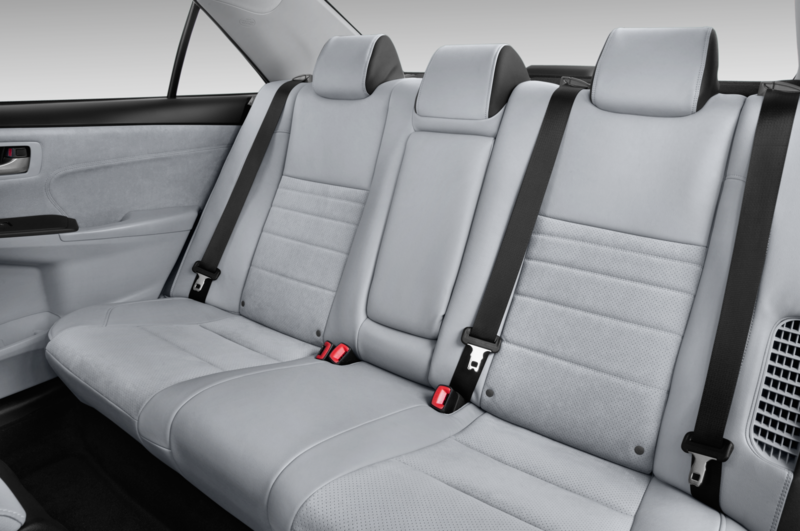 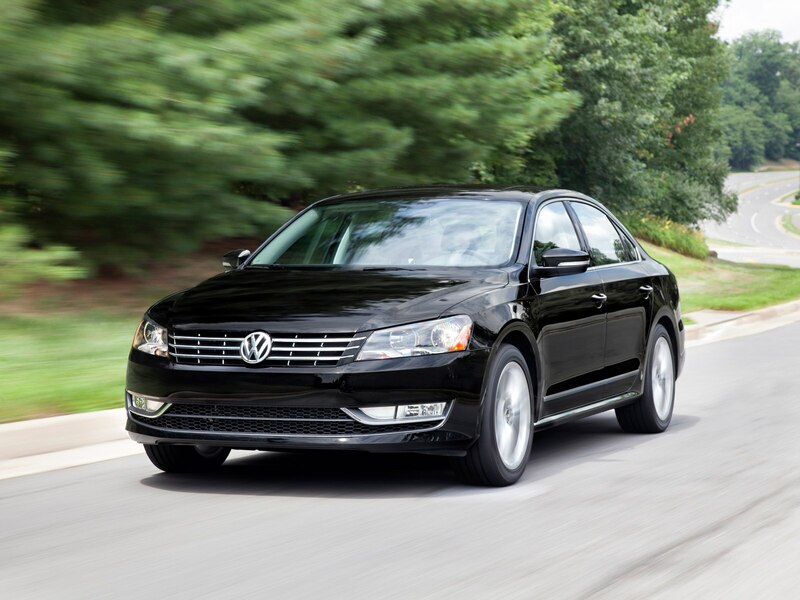 The Volkswagen Passat moved 7280 units during the month of September, with 23.6 percent of those cars being the TDI clean diesel. 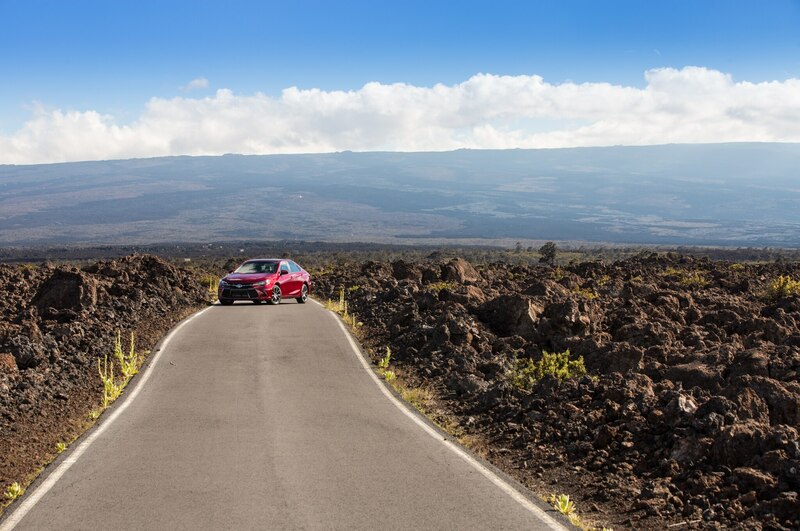 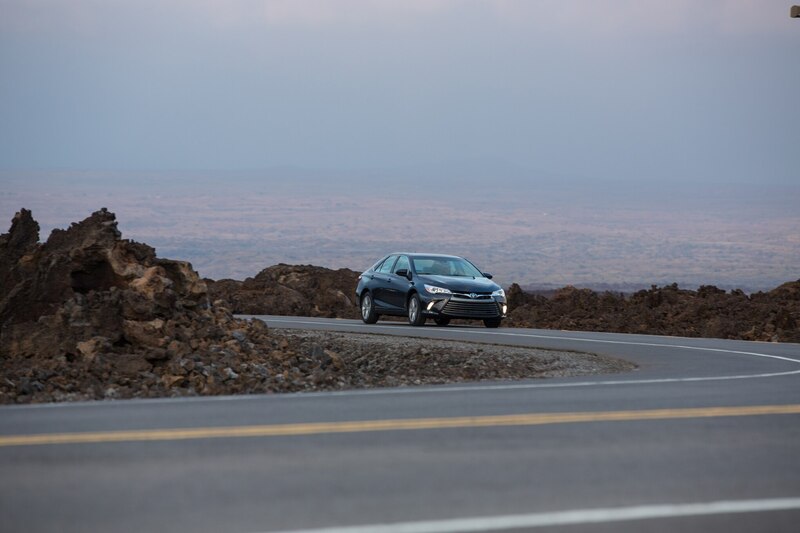 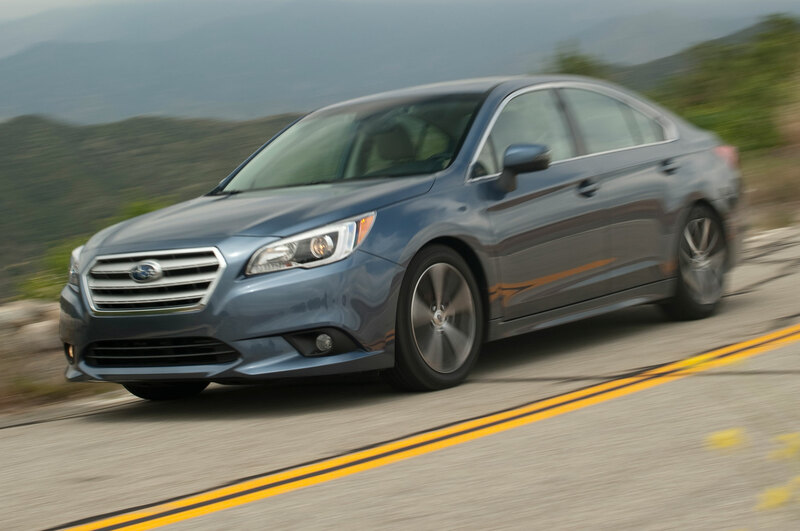 Sales of the Subaru Legacy continue to increase with 6198 units moving off the lot last month, a 118-percent jump compared to the same period last year. 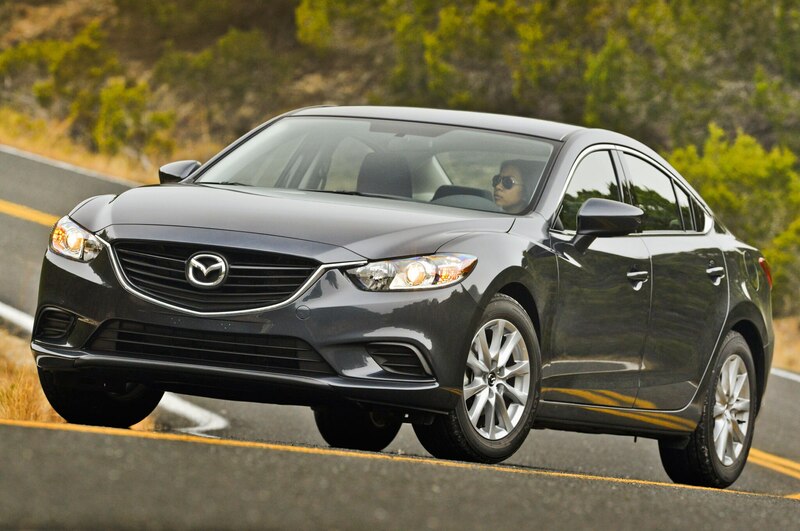 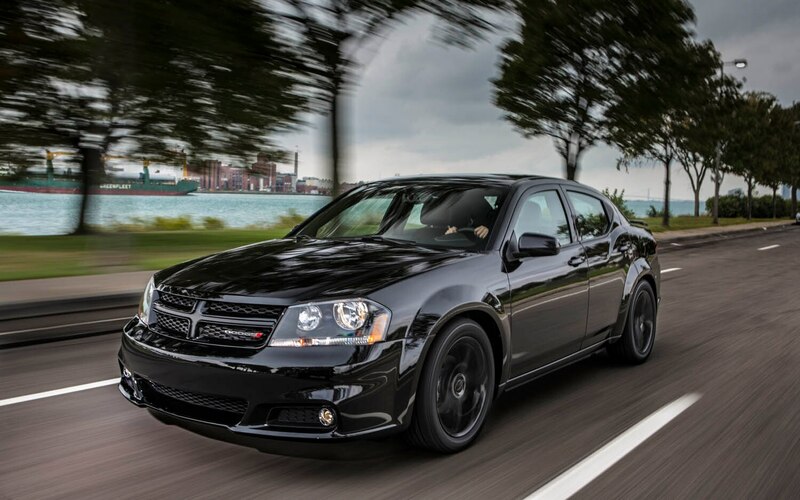 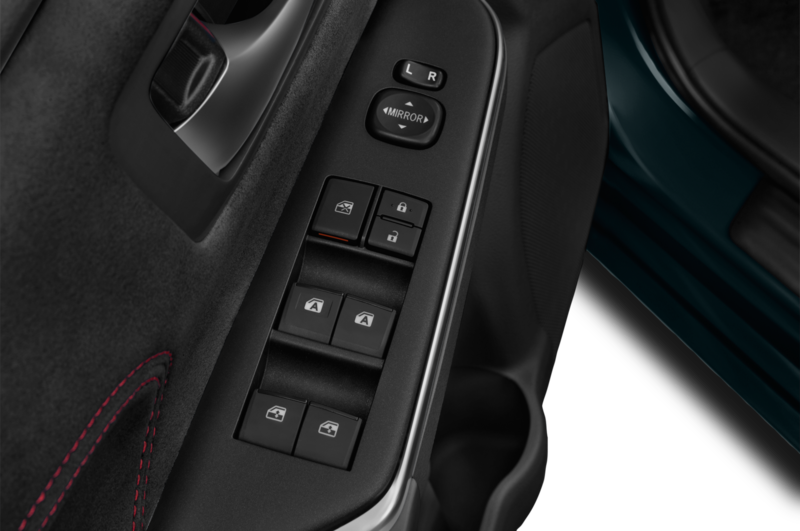 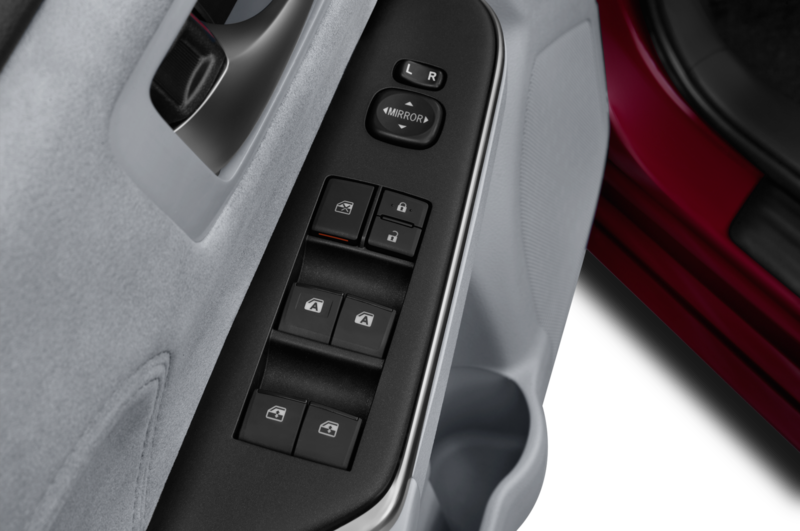 Rounding off the bottom two spots are the Mazda6 and Dodge Avenger with 4263 and 1677 sold, respectively. 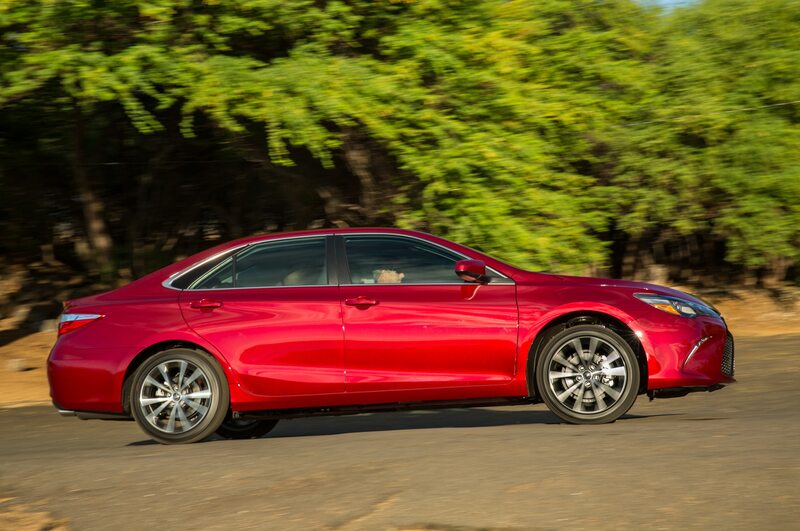 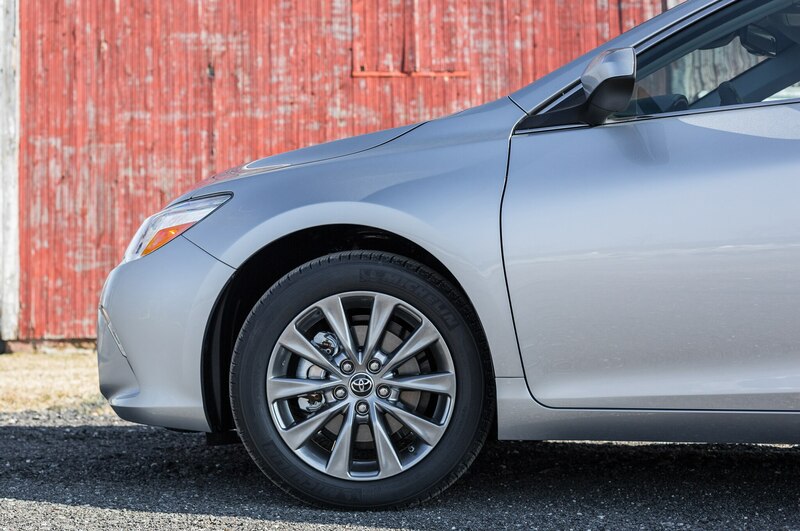 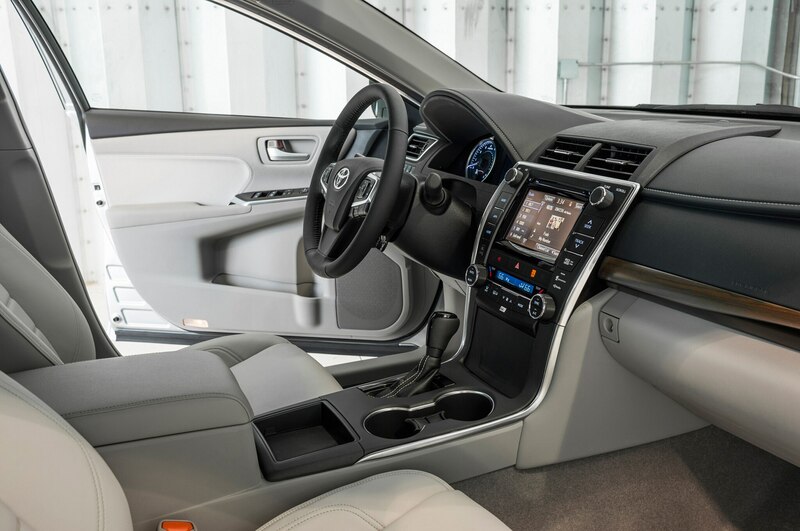 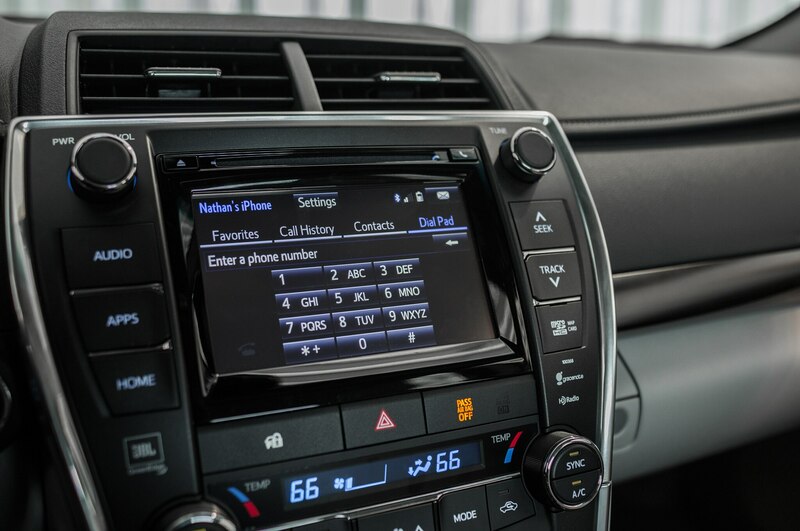 Altima leads December sales but can't beat Toyota overall.